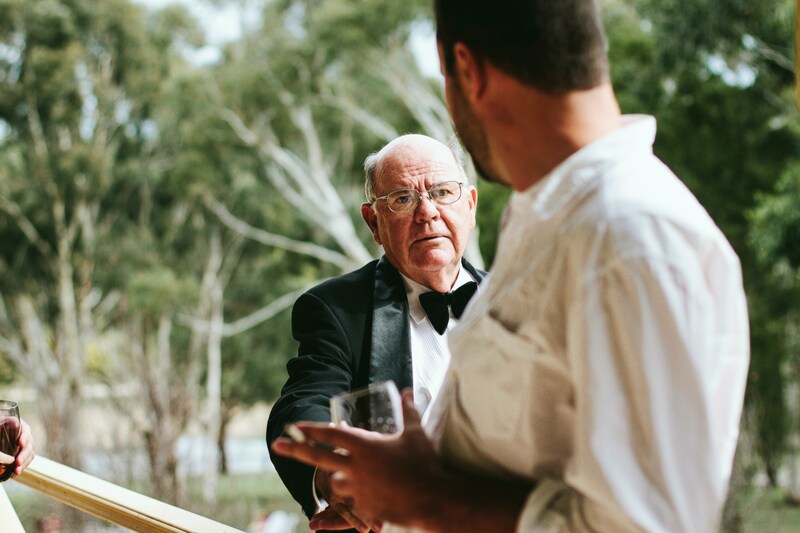 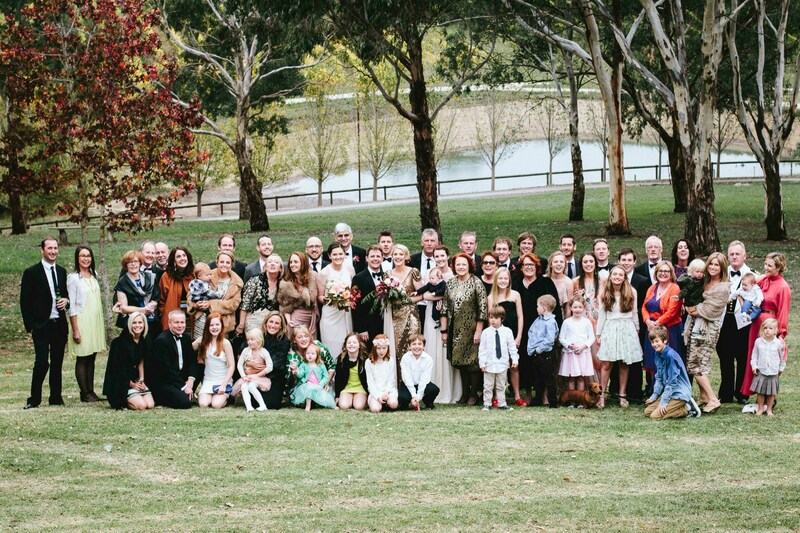 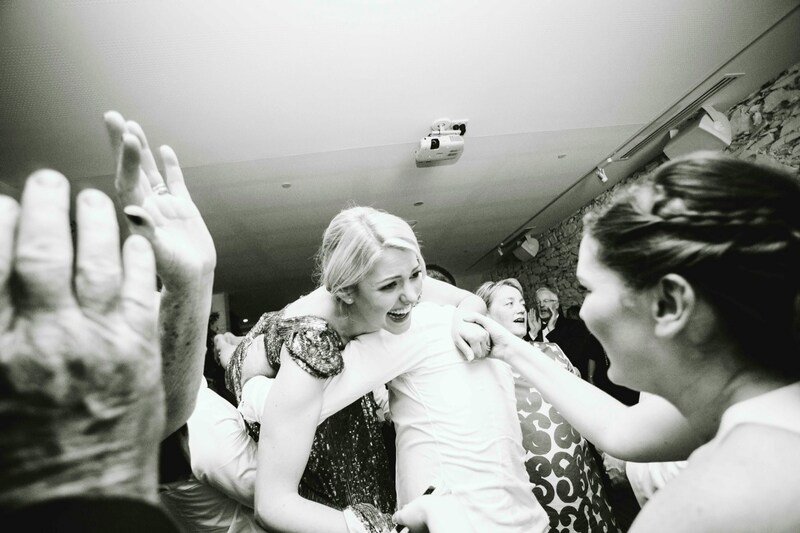 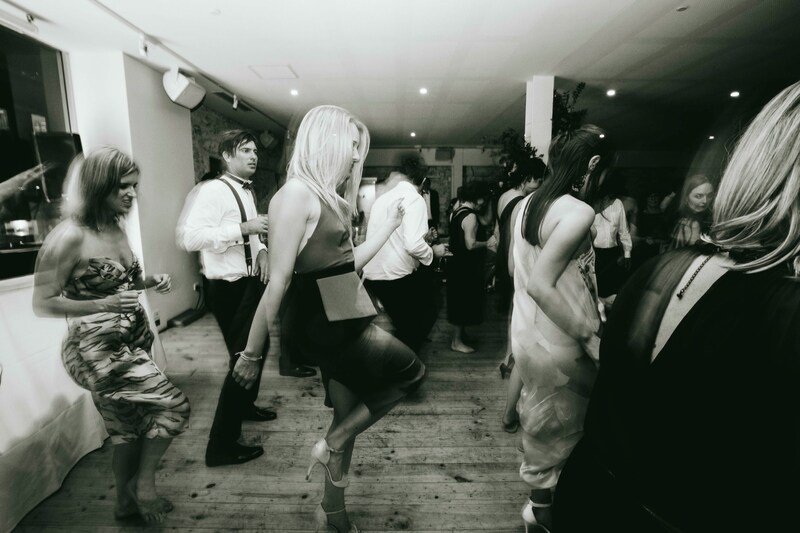 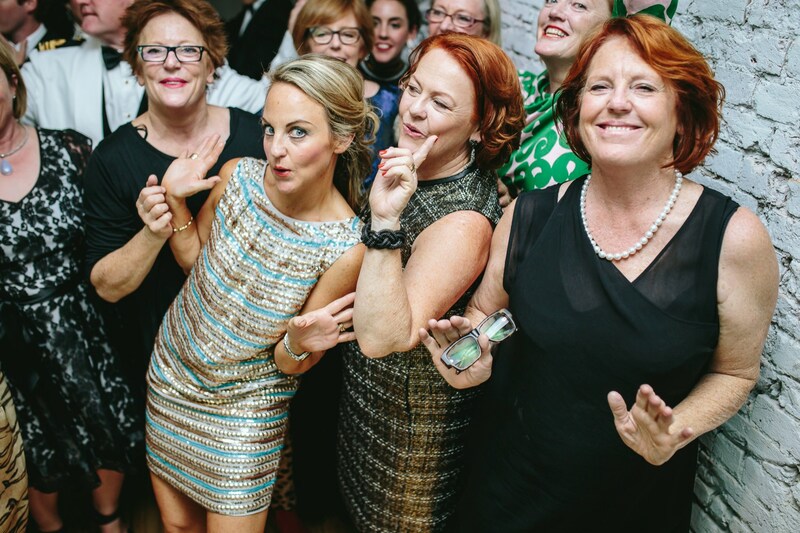 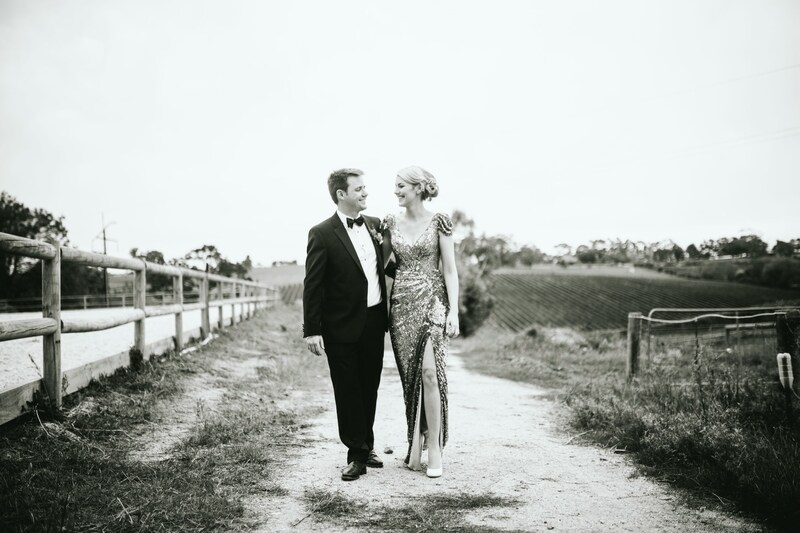 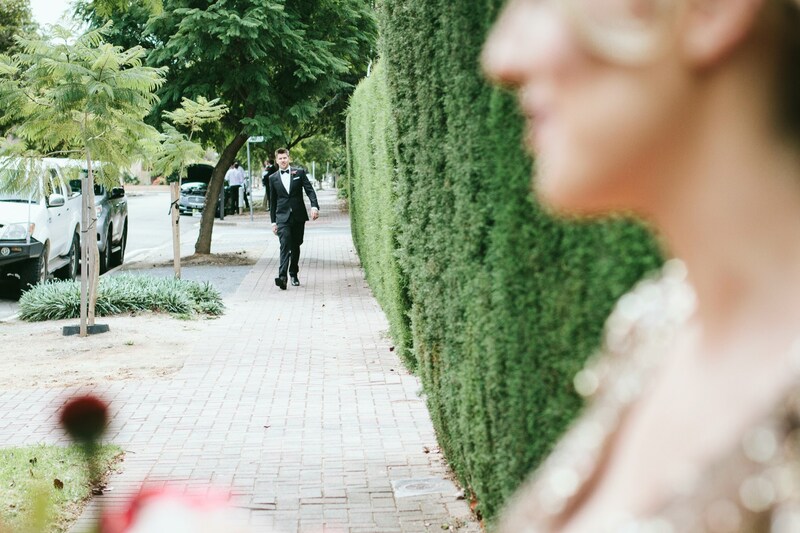 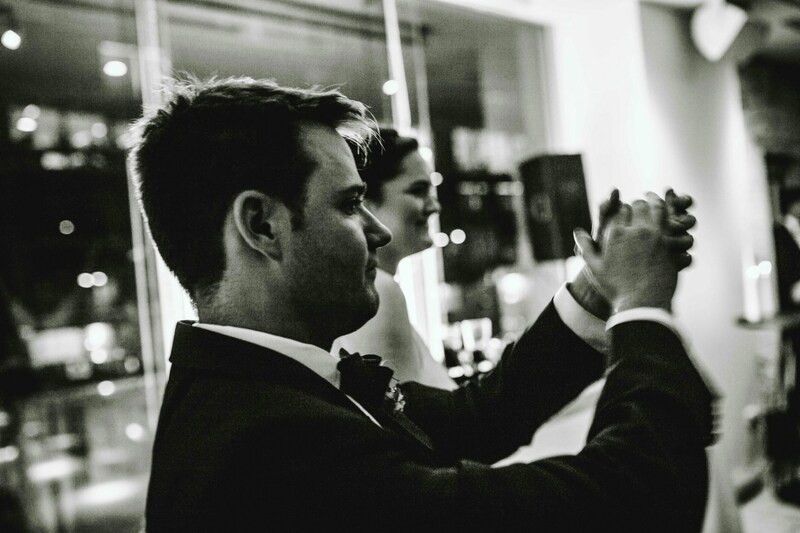 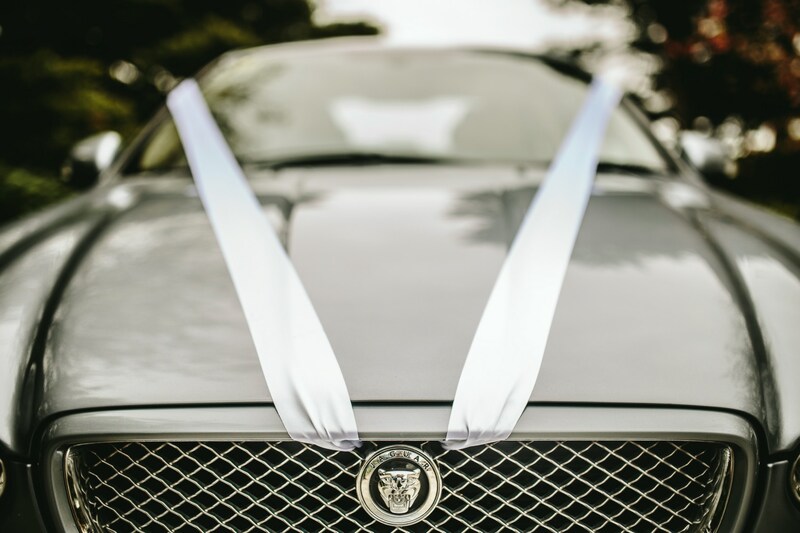 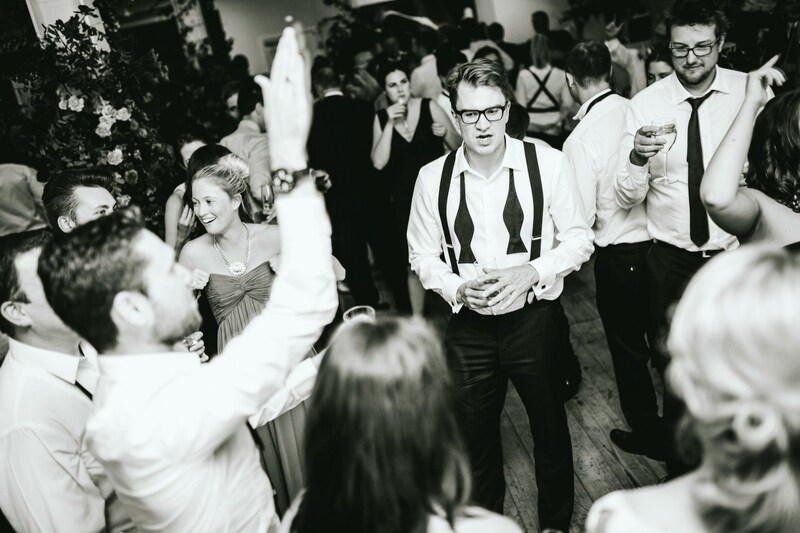 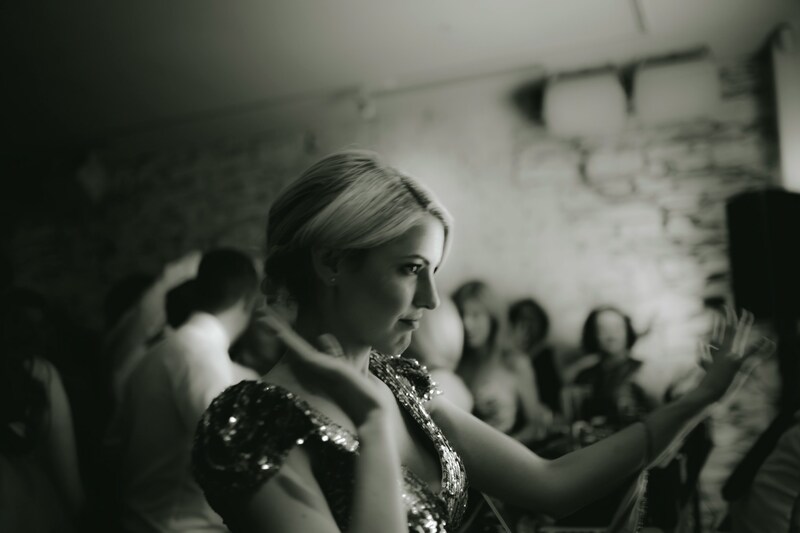 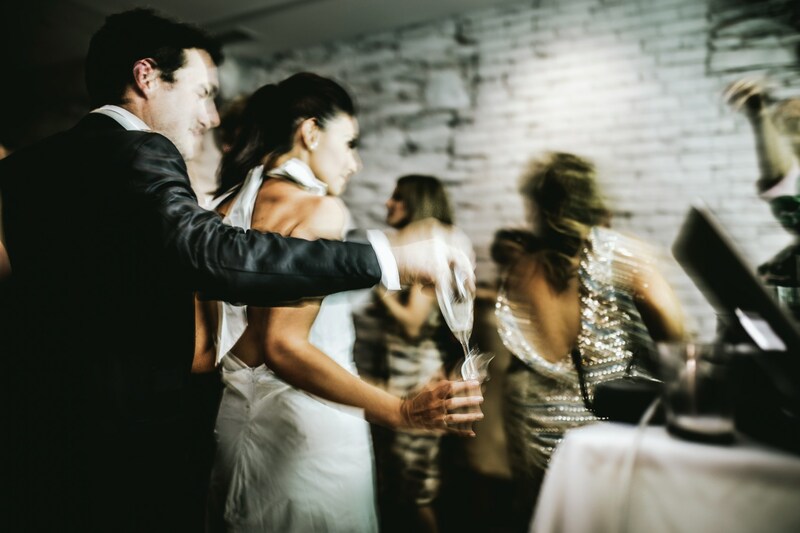 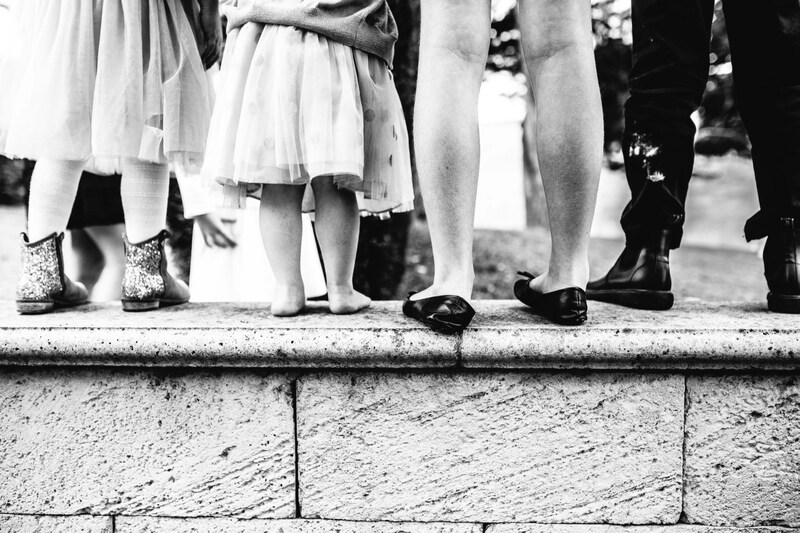 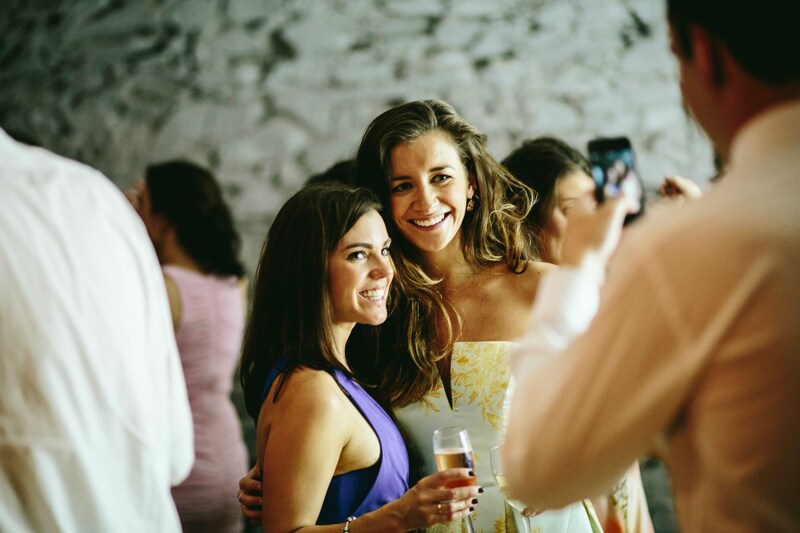 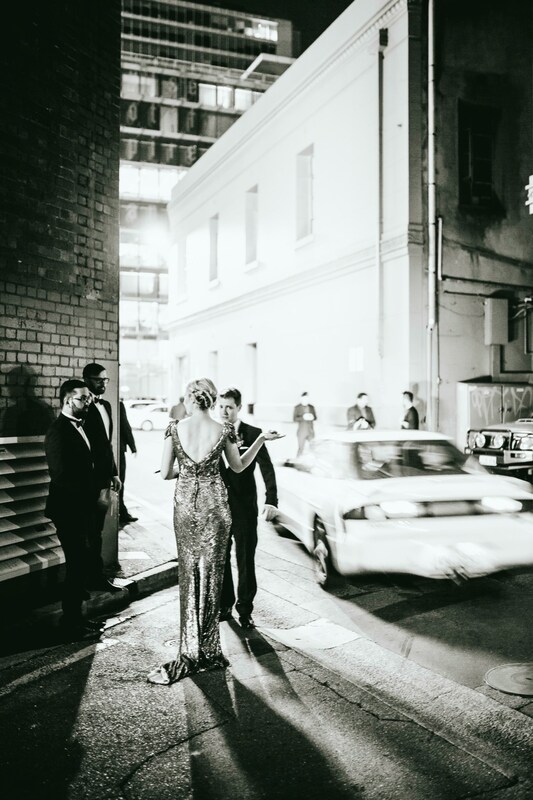 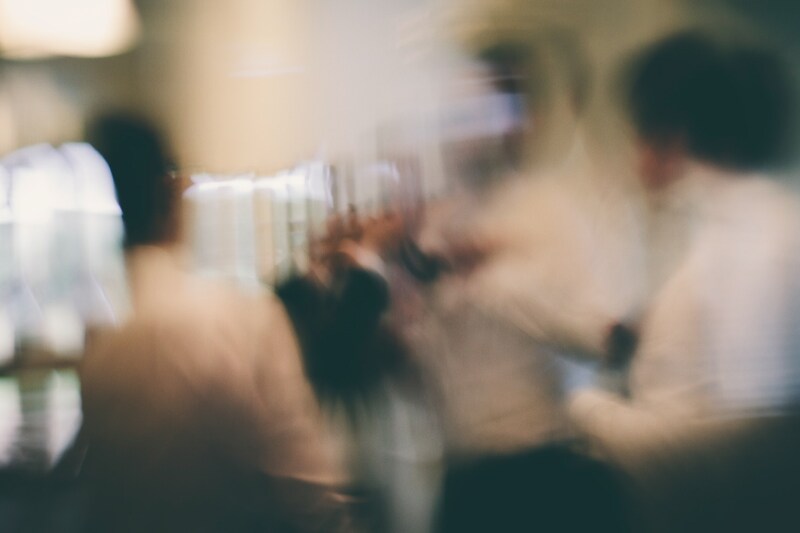 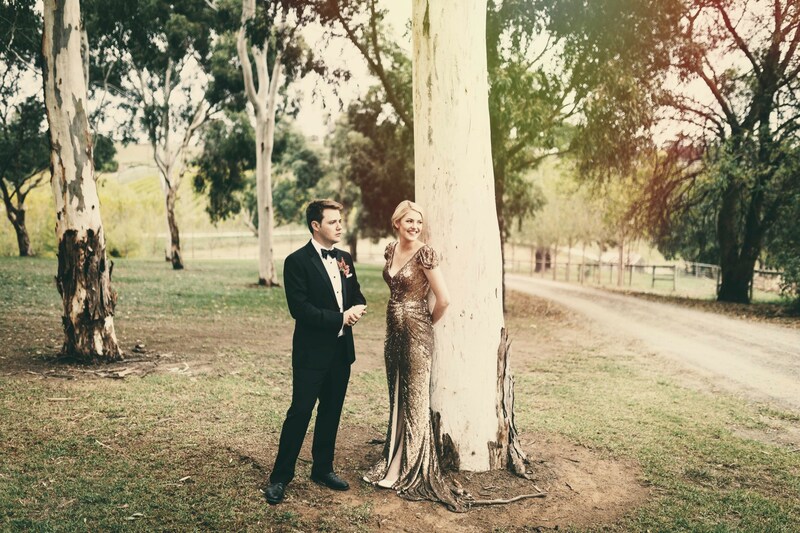 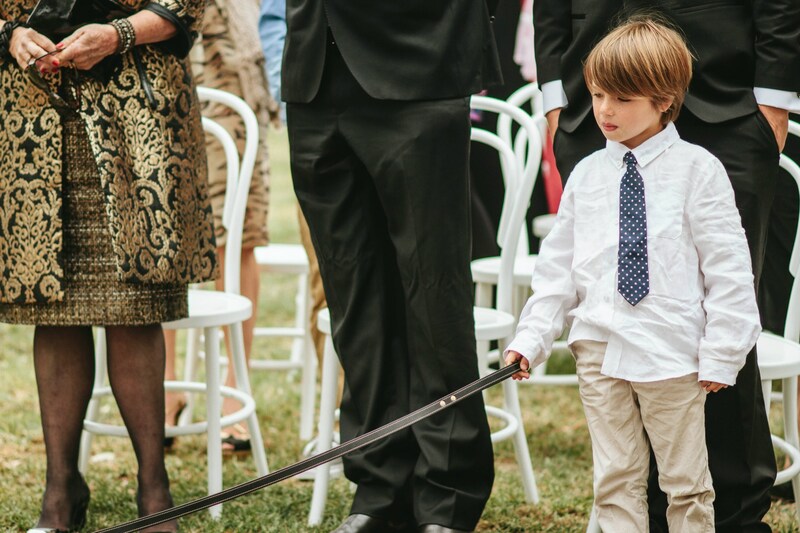 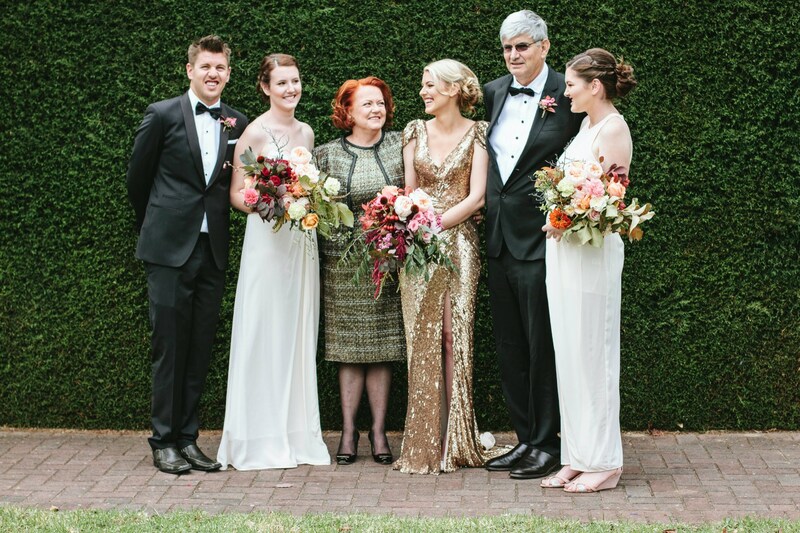 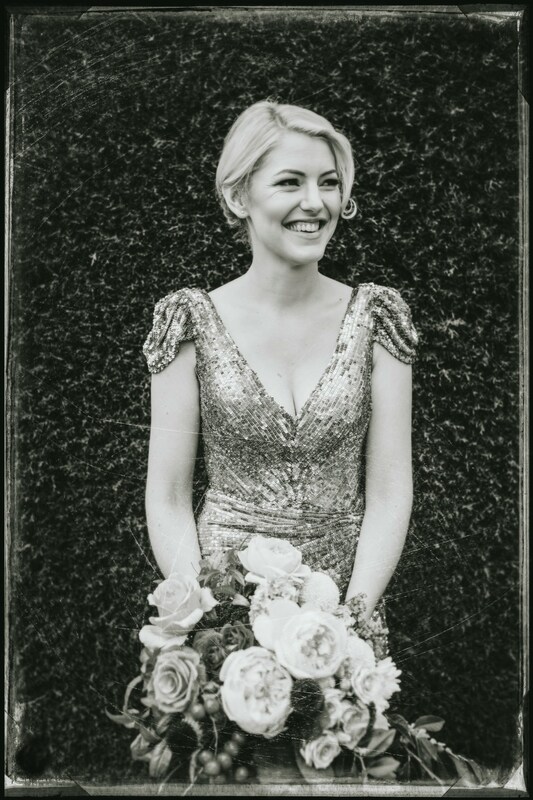 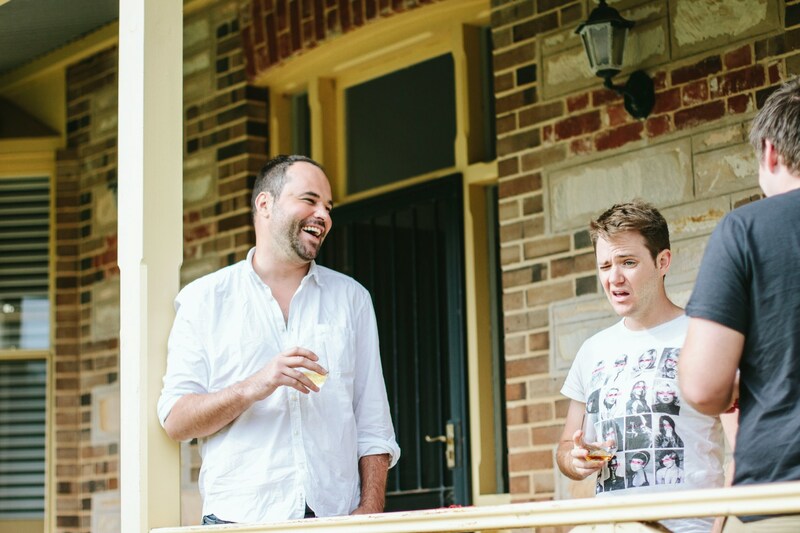 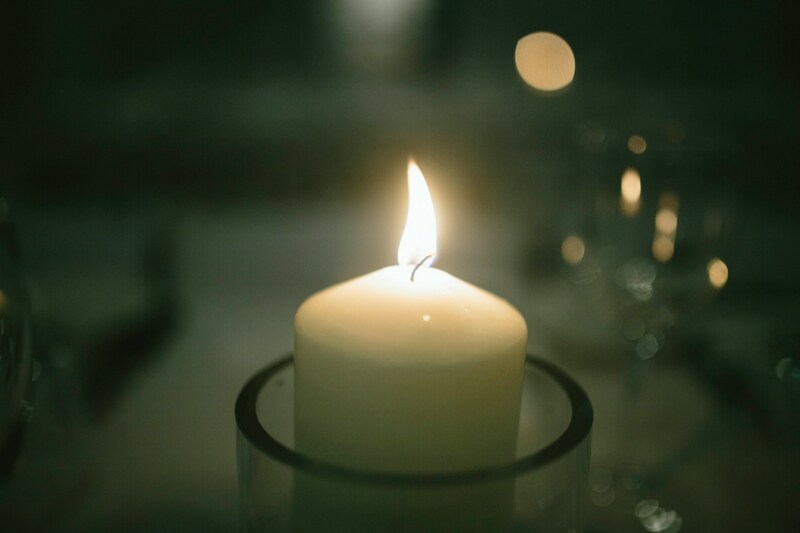 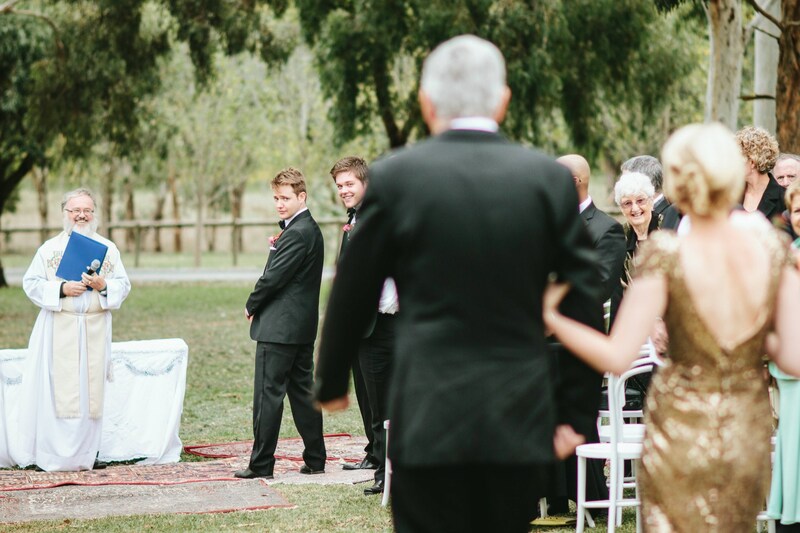 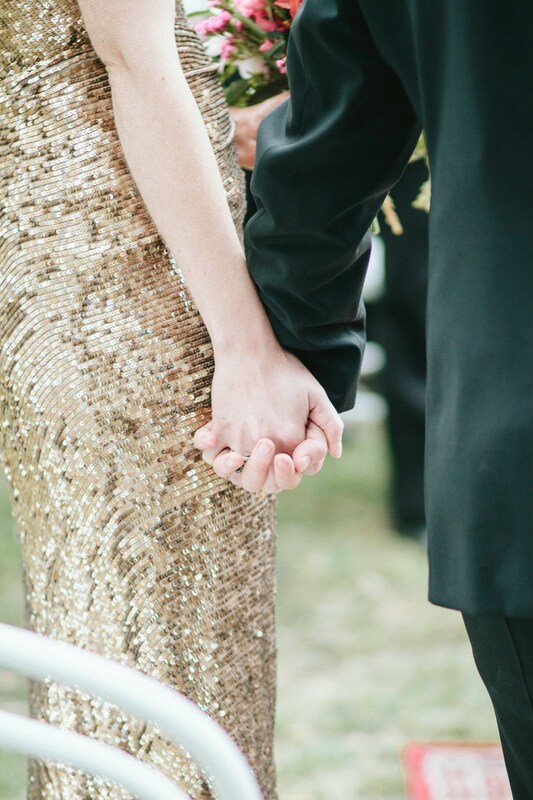 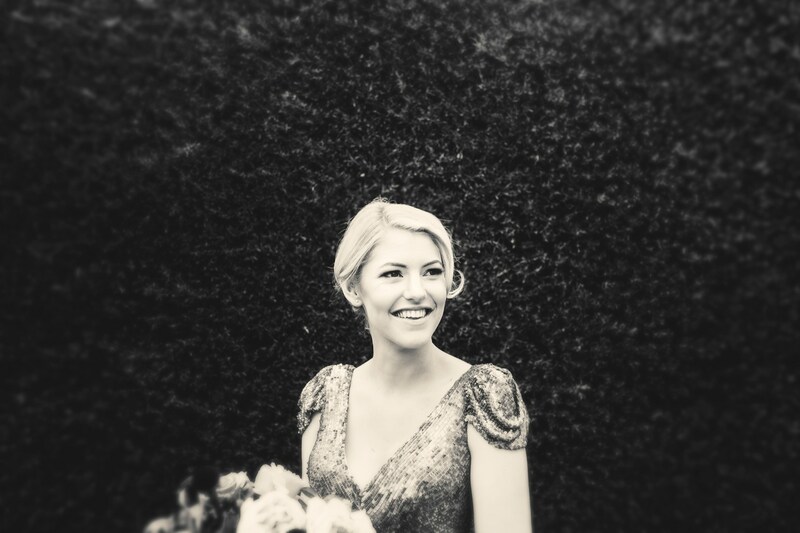 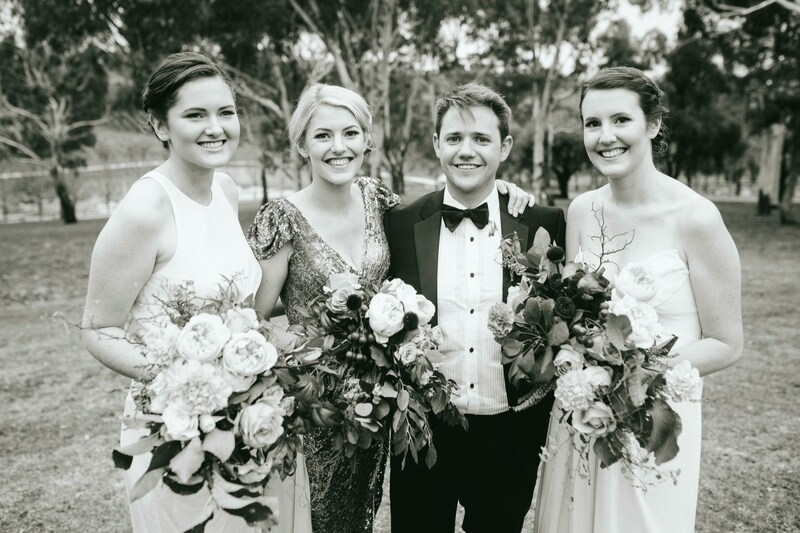 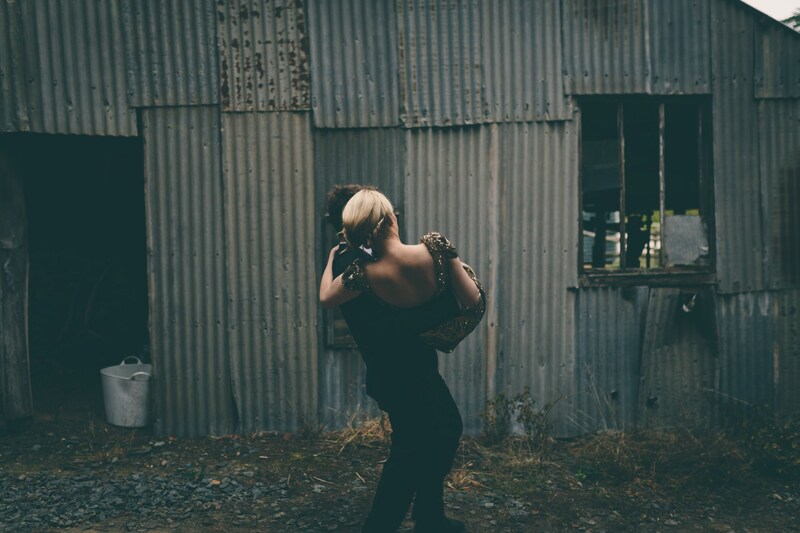 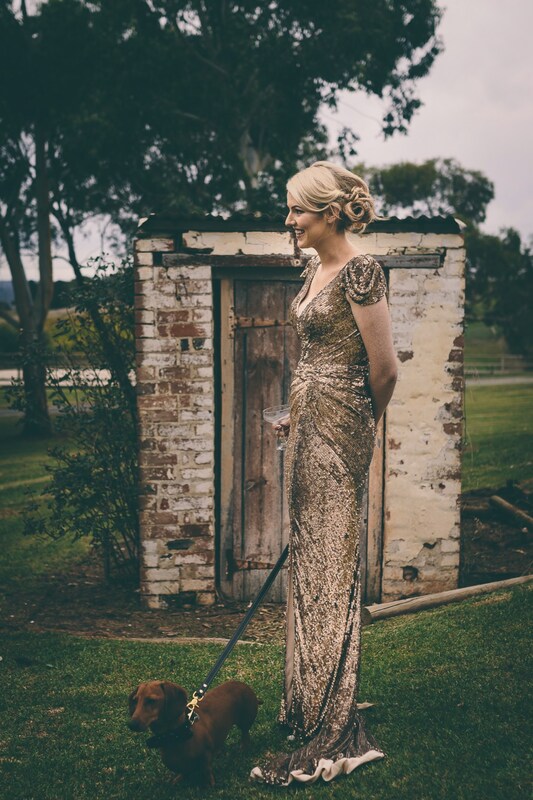 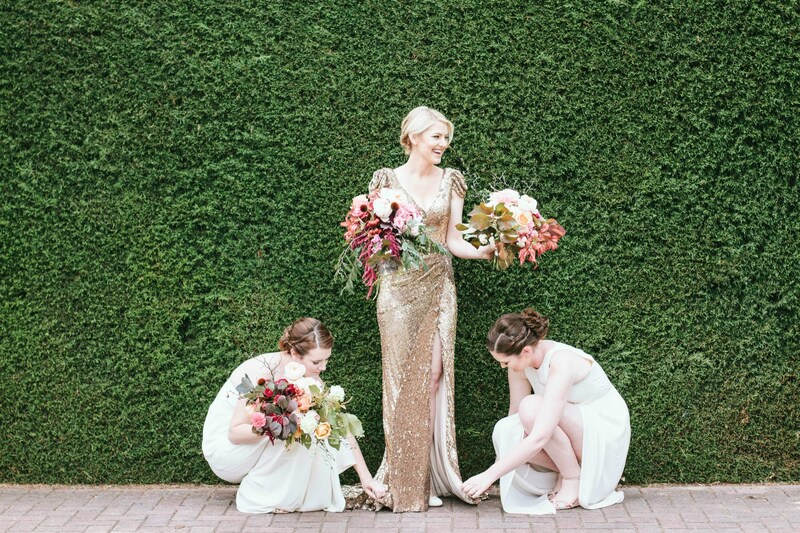 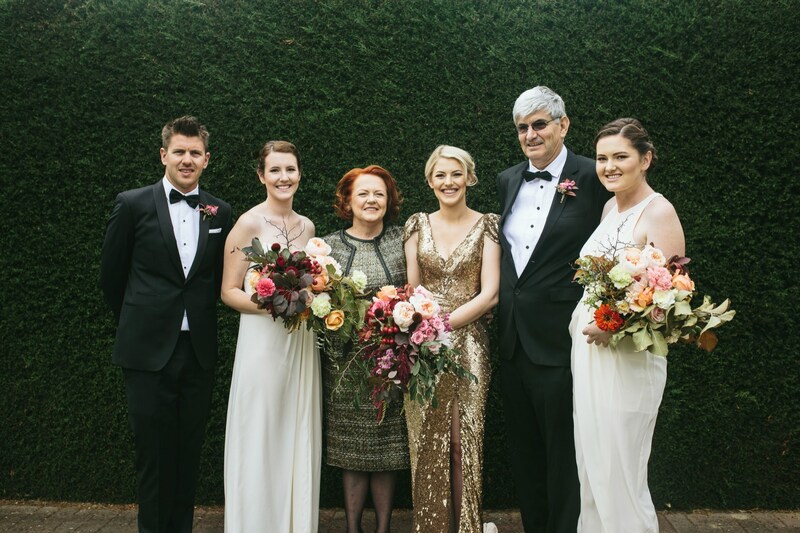 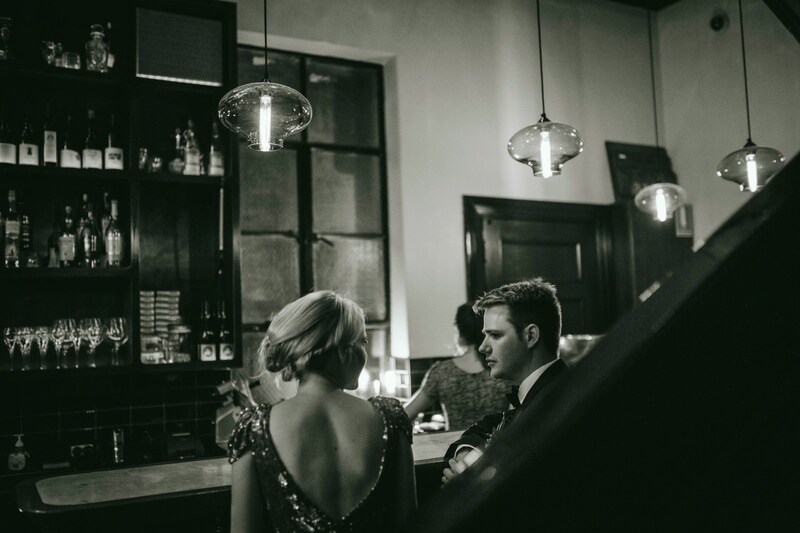 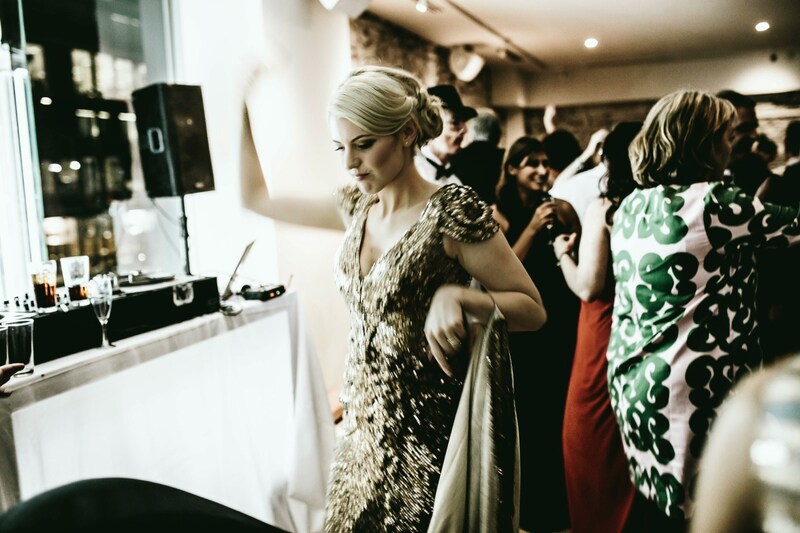 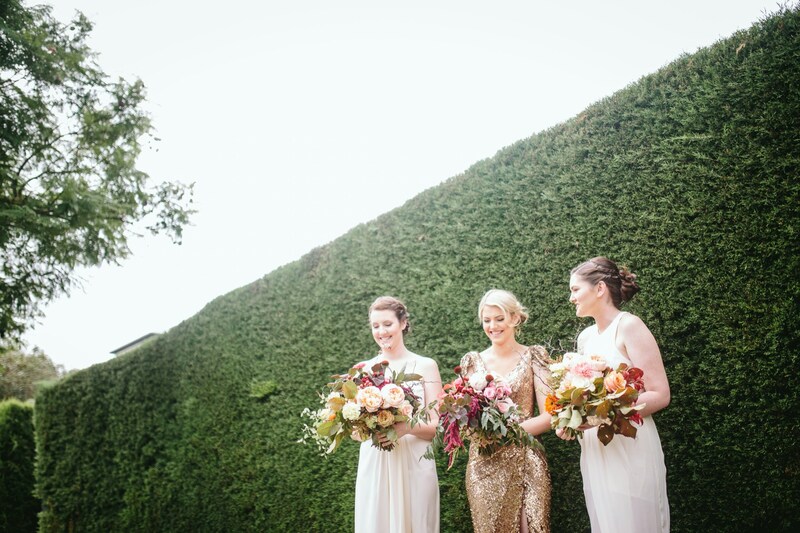 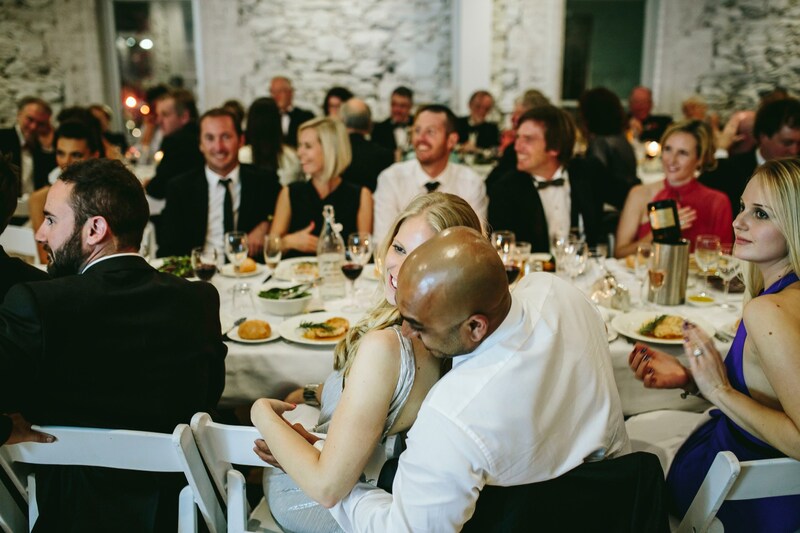 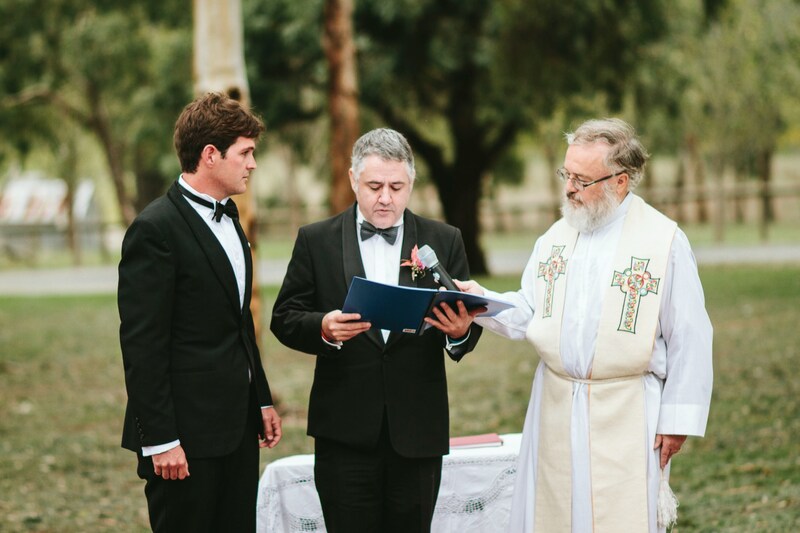 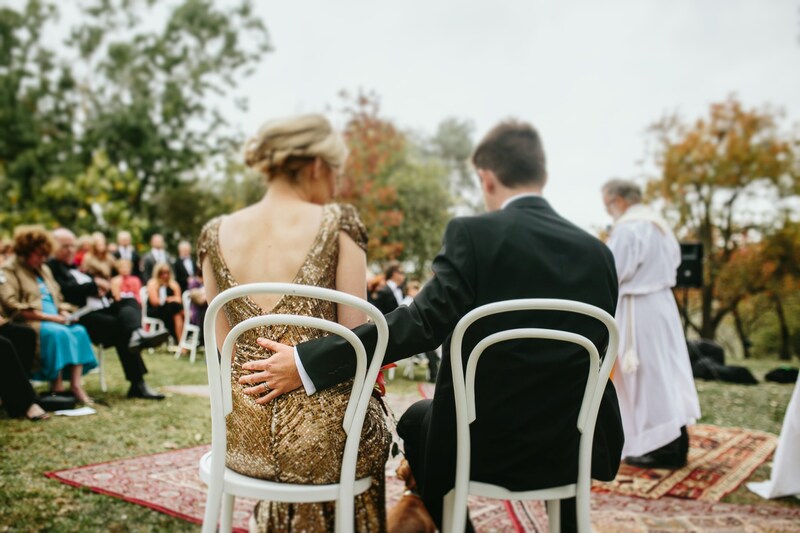 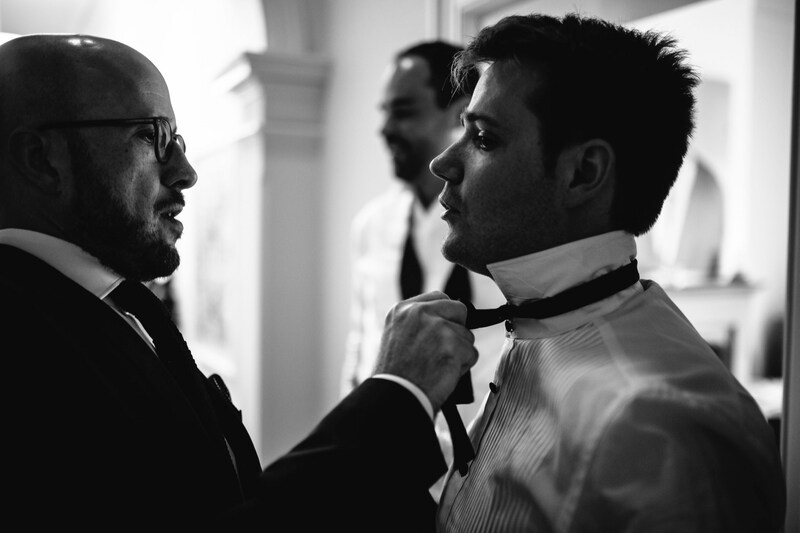 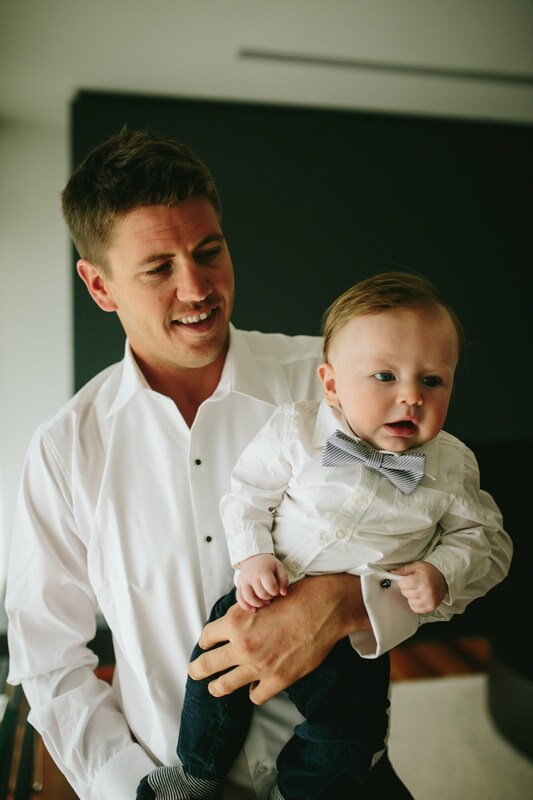 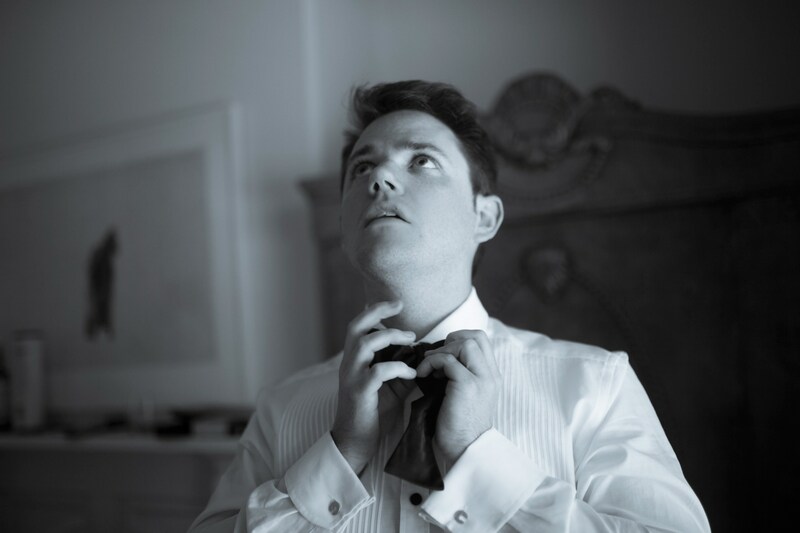 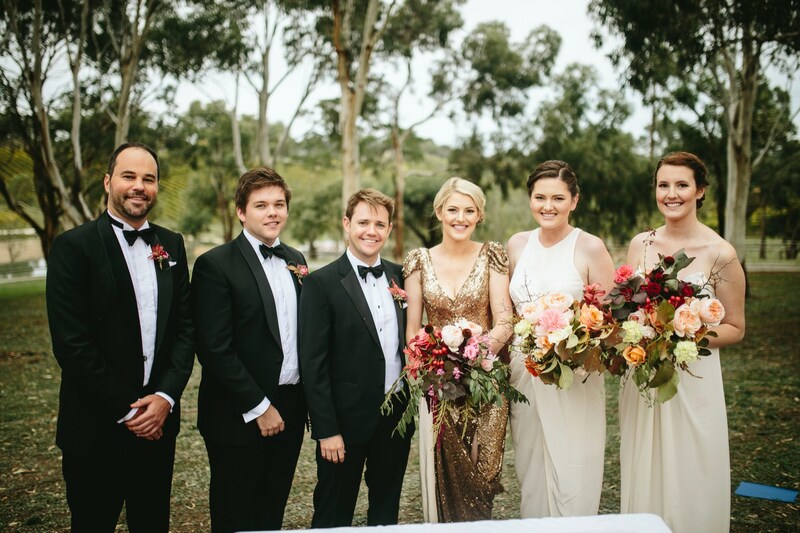 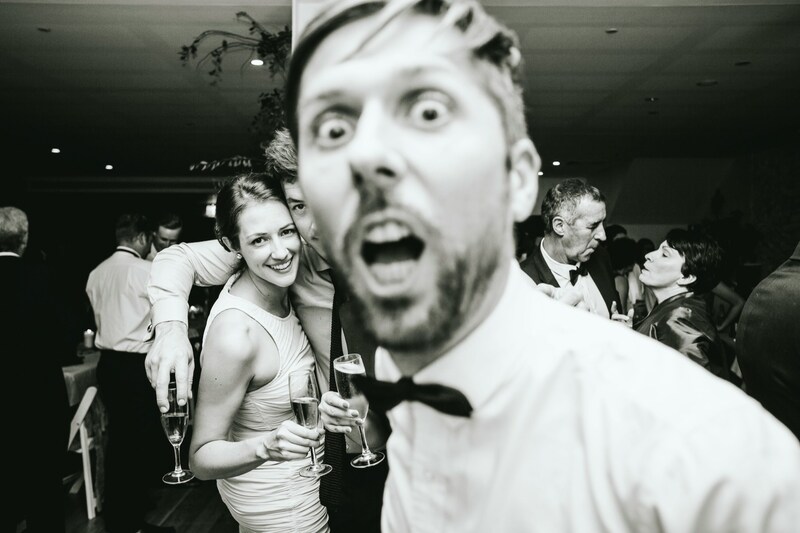 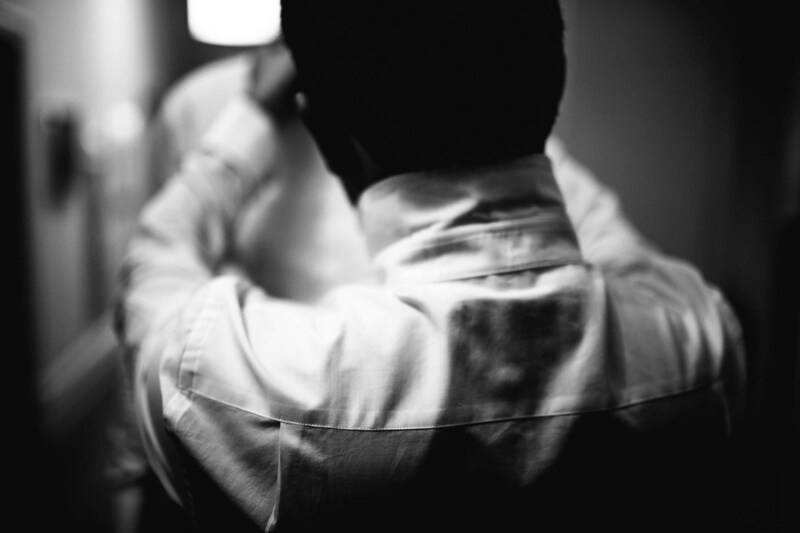 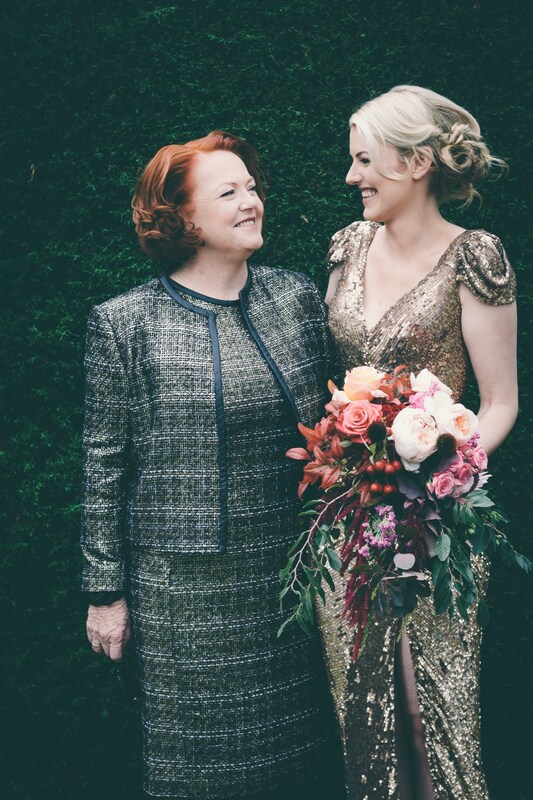 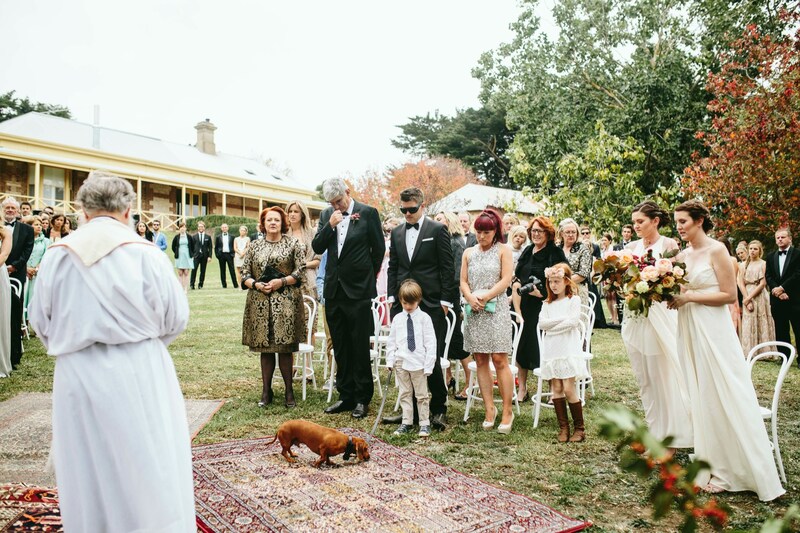 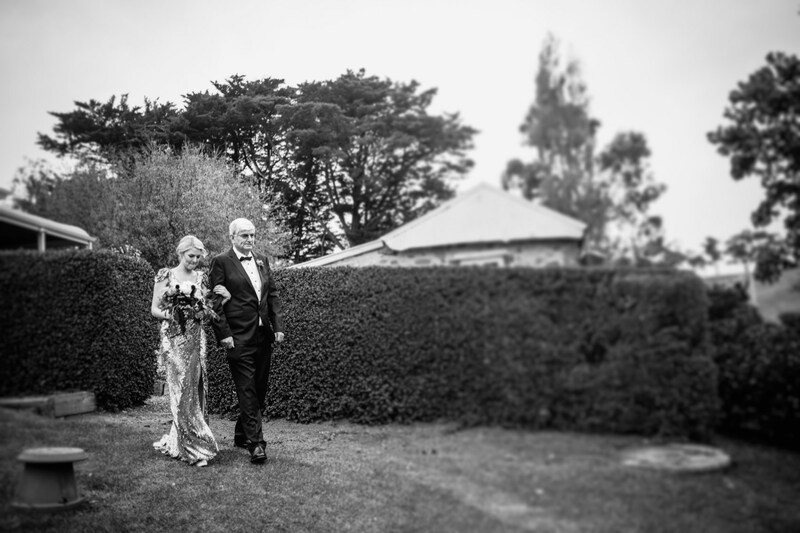 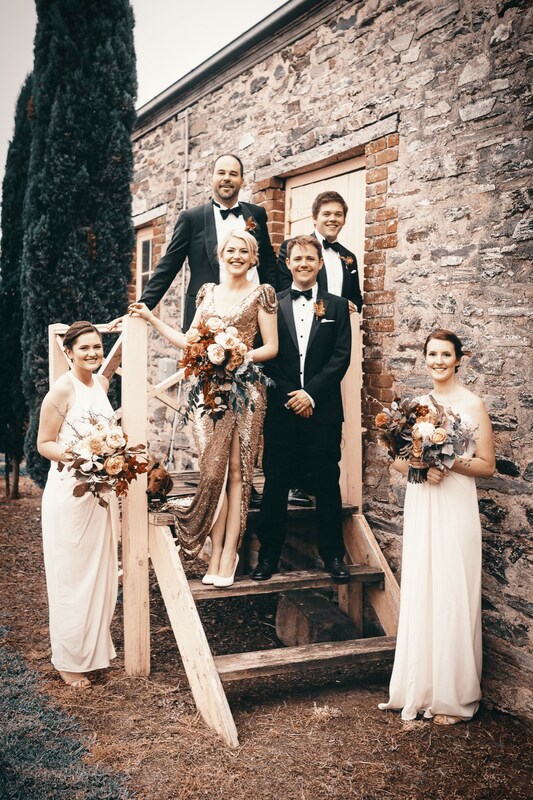 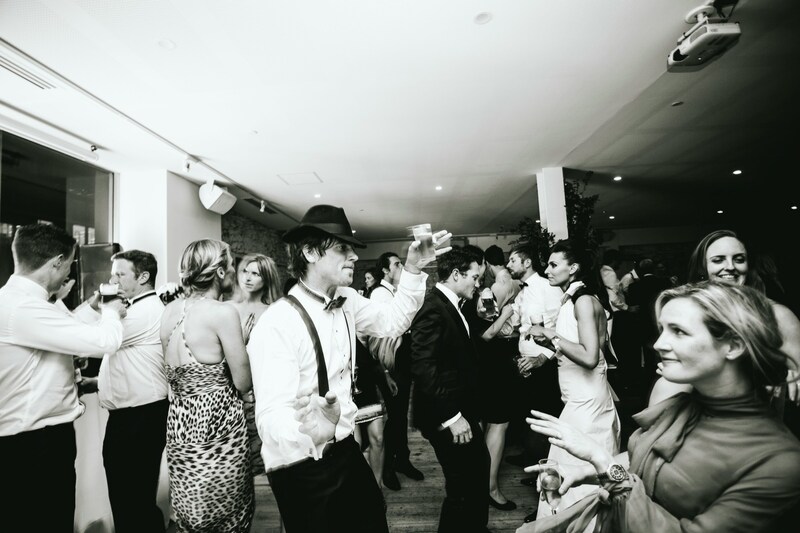 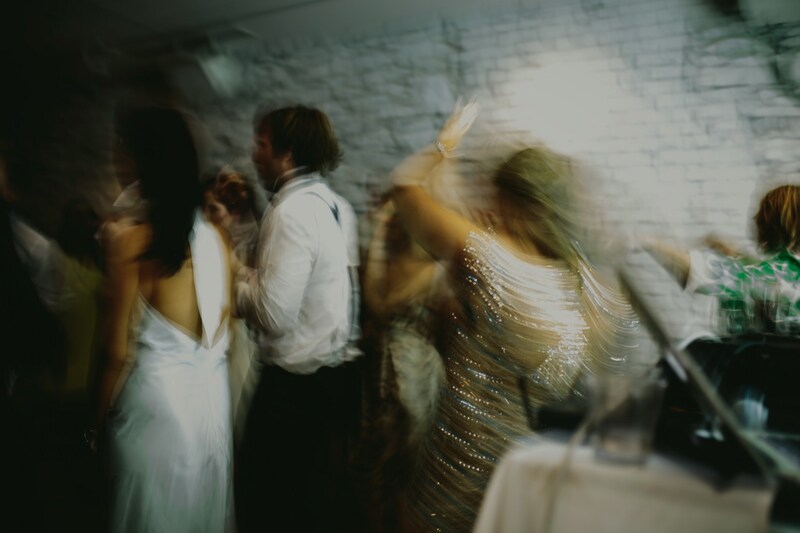 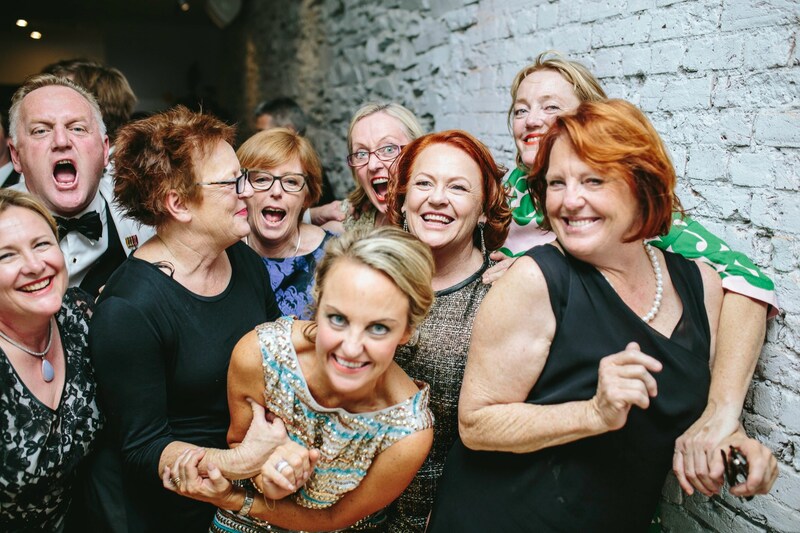 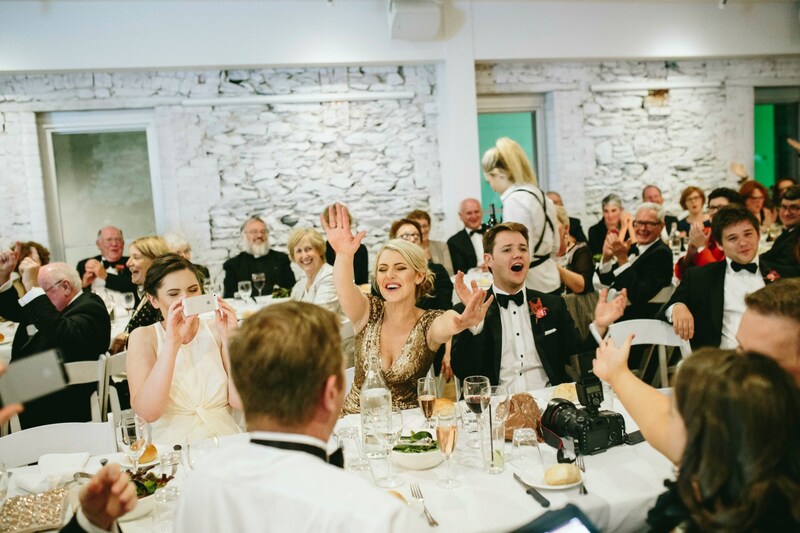 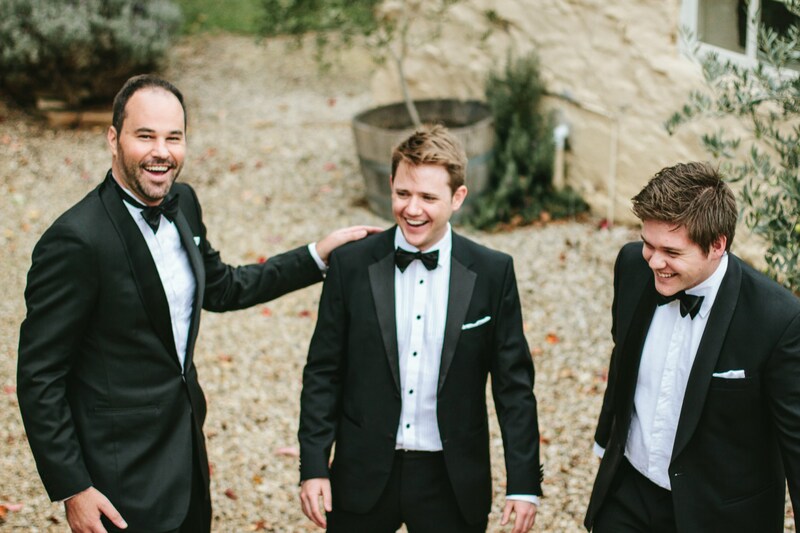 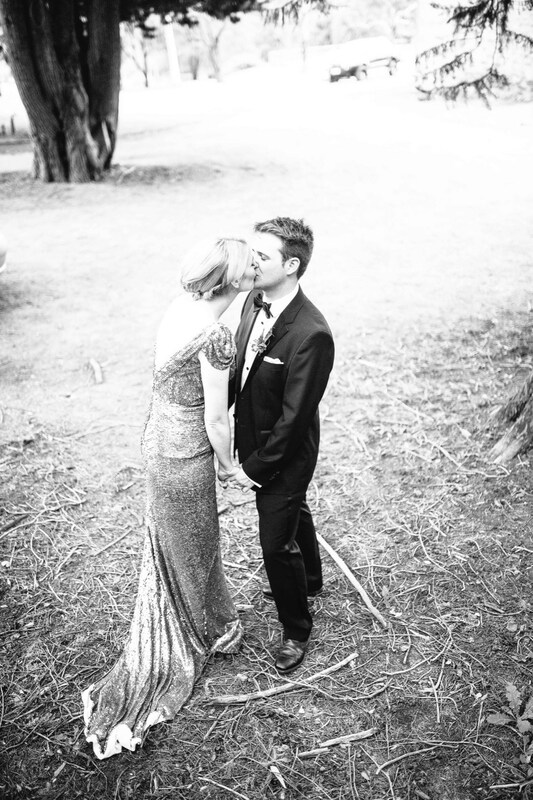 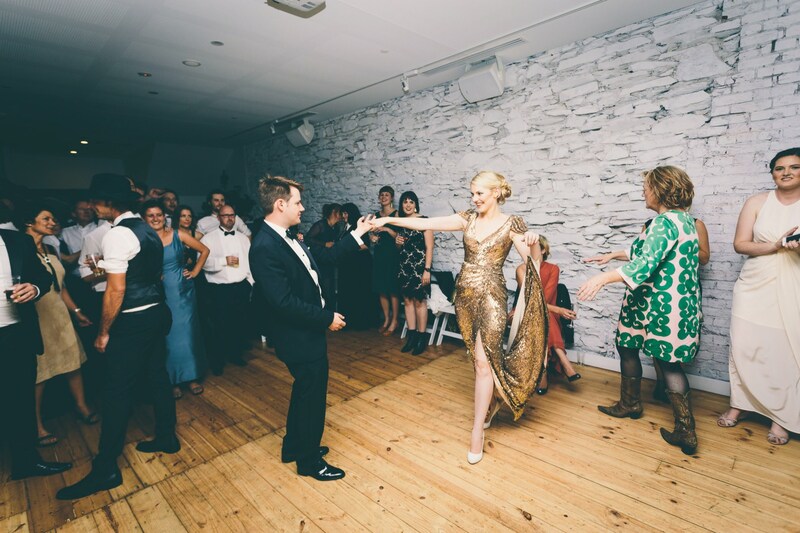 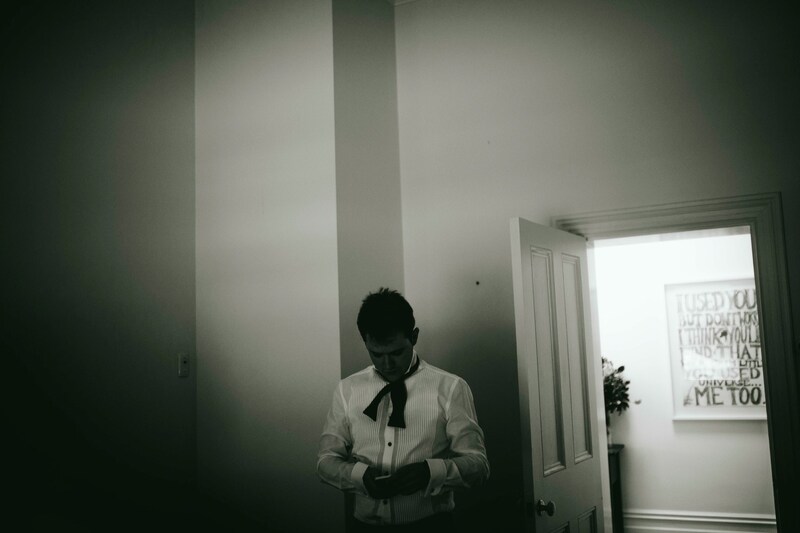 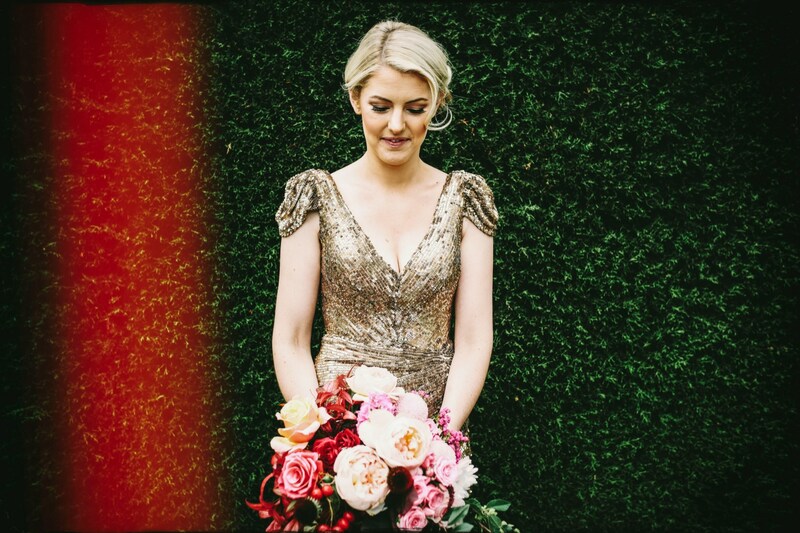 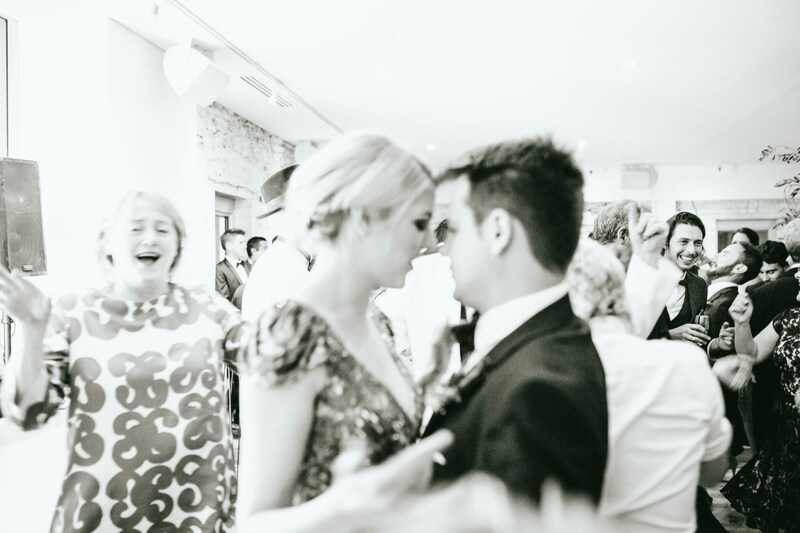 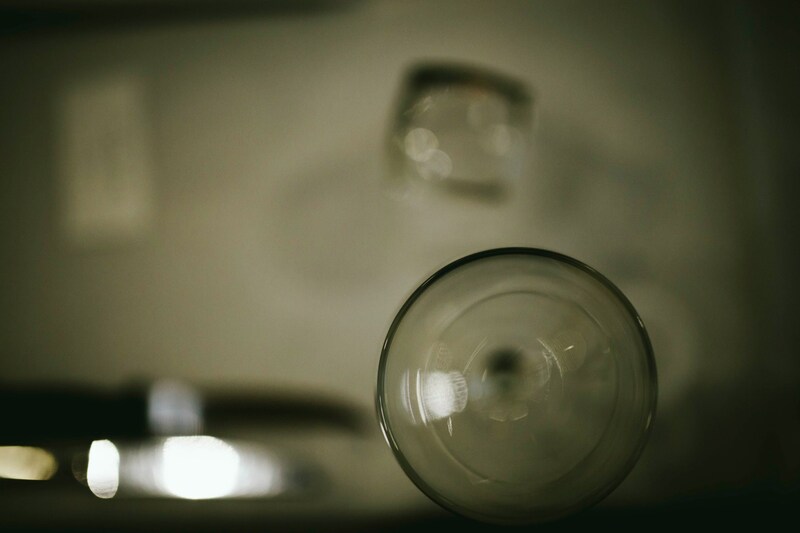 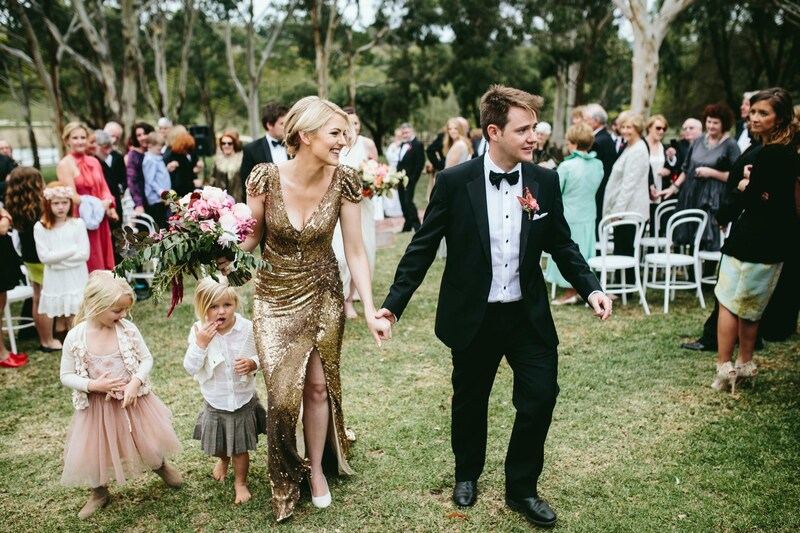 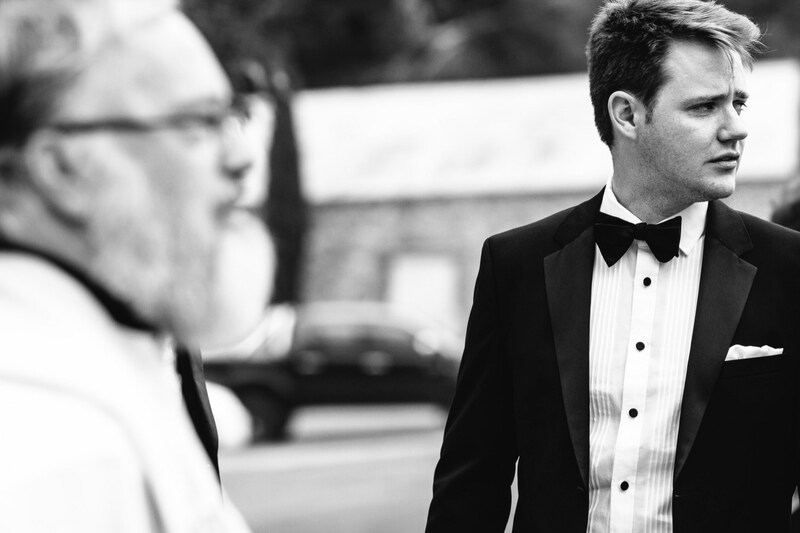 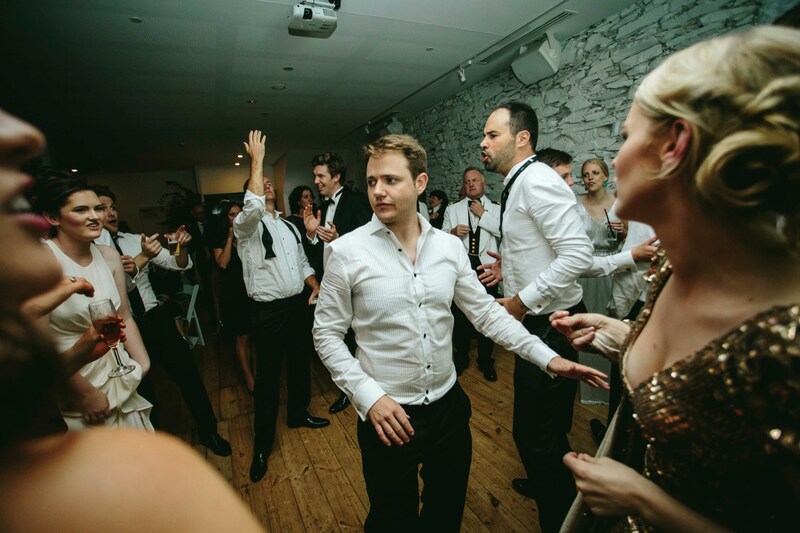 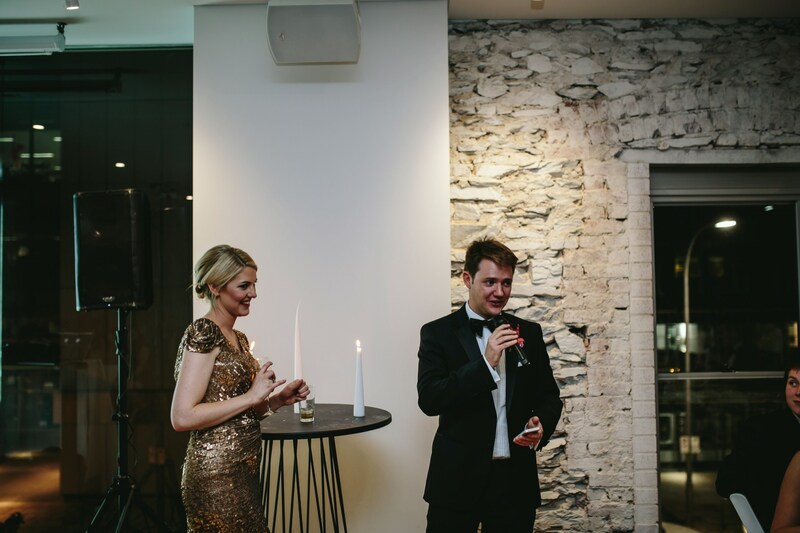 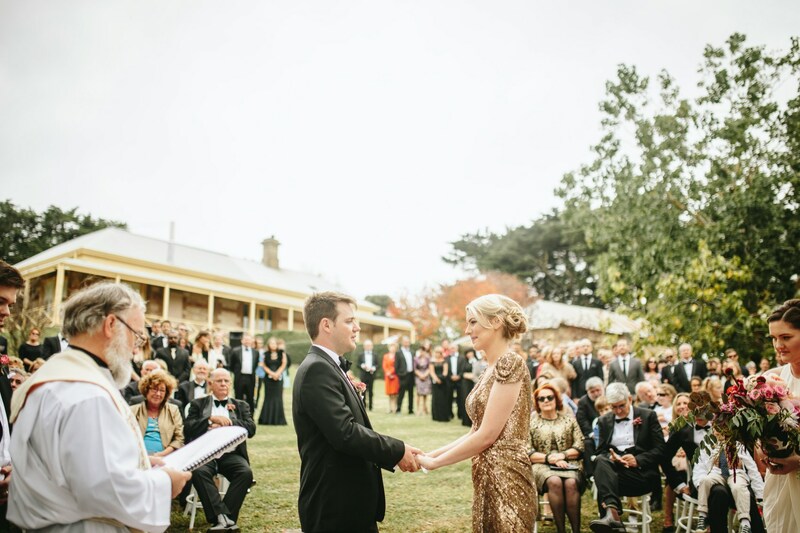 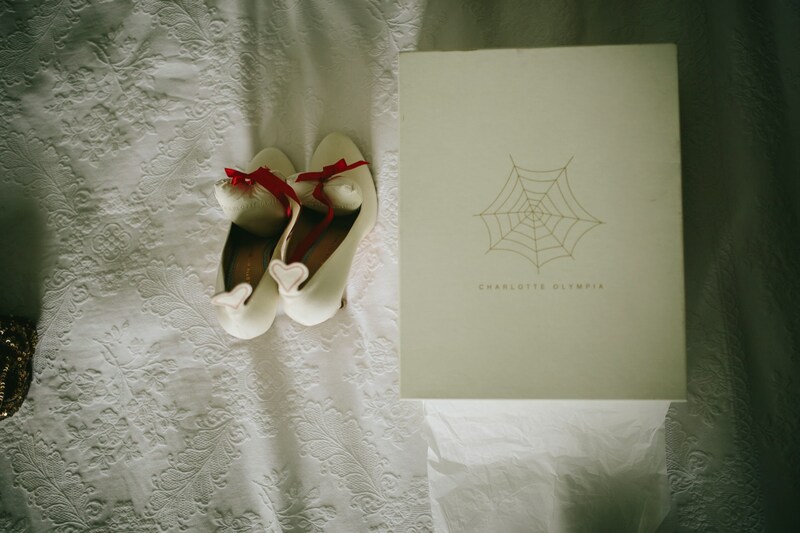 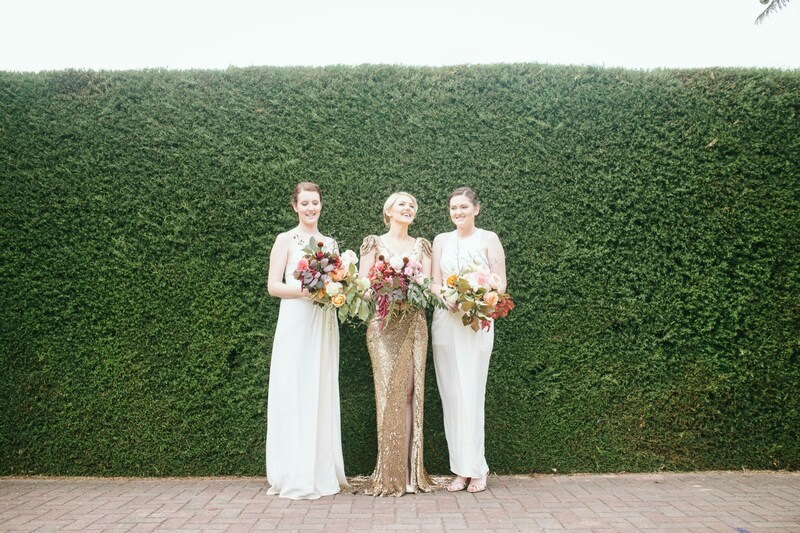 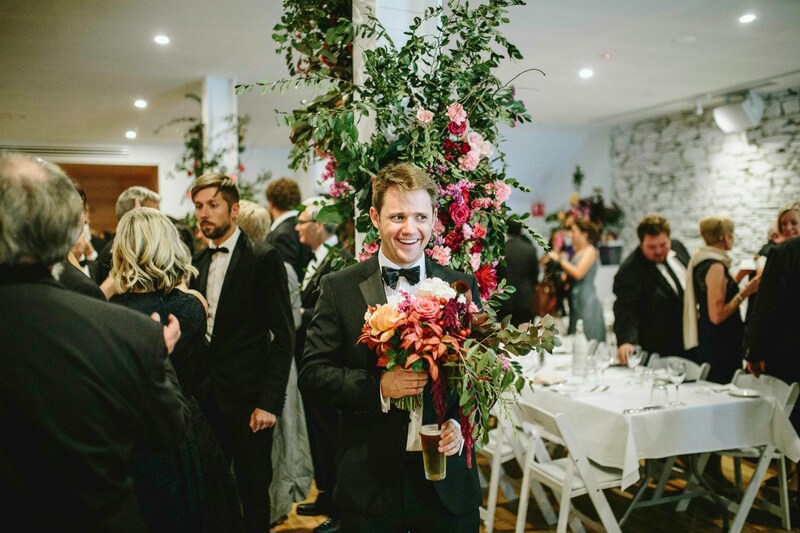 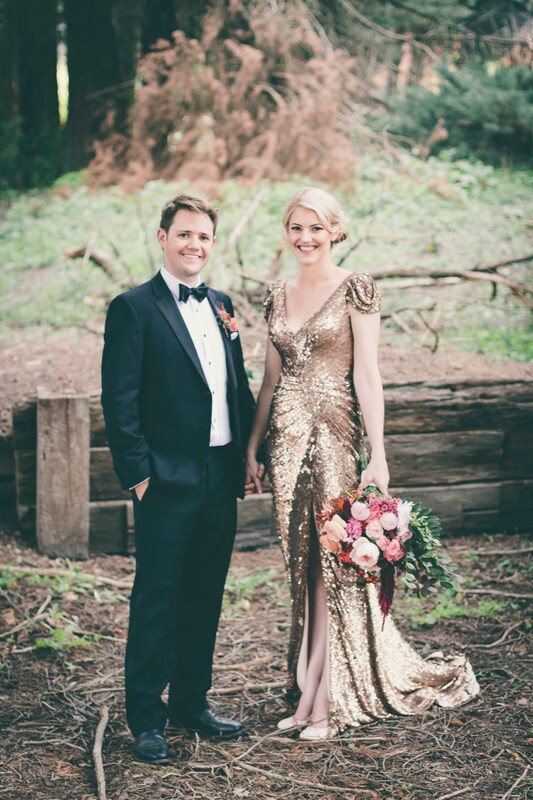 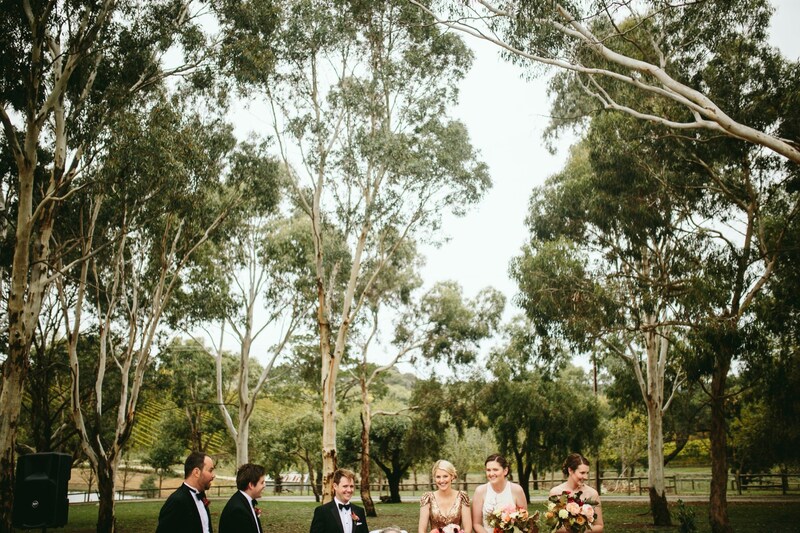 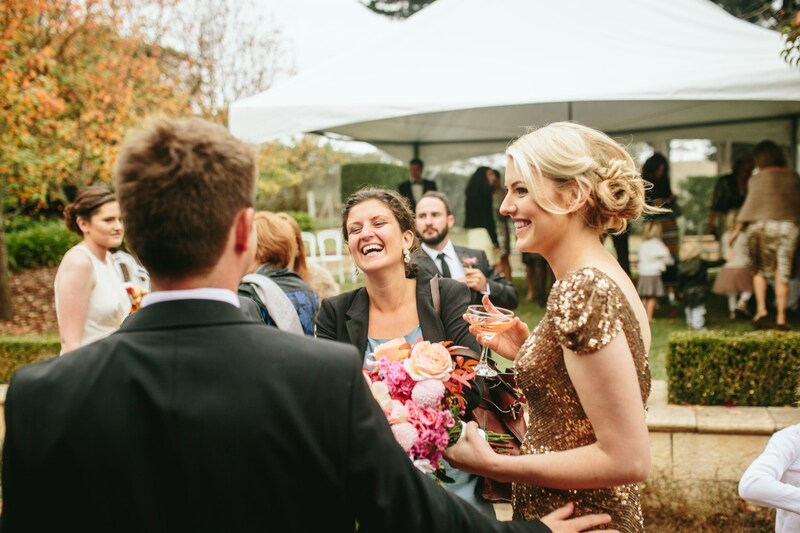 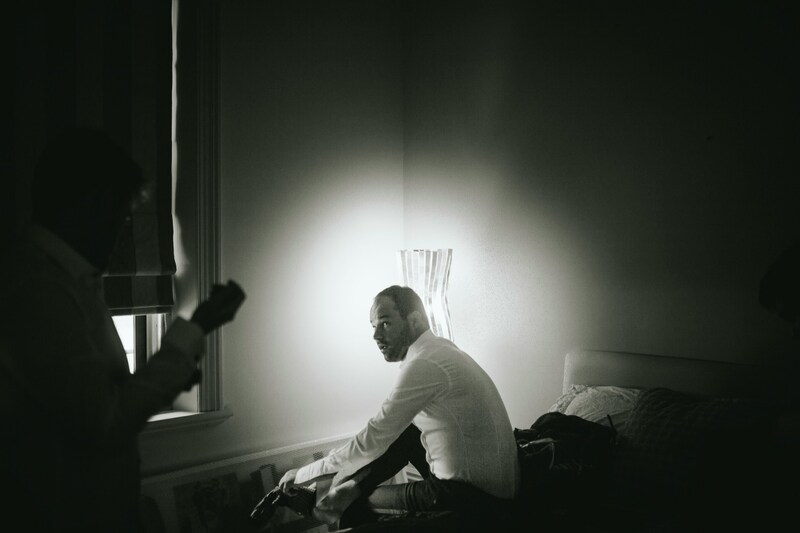 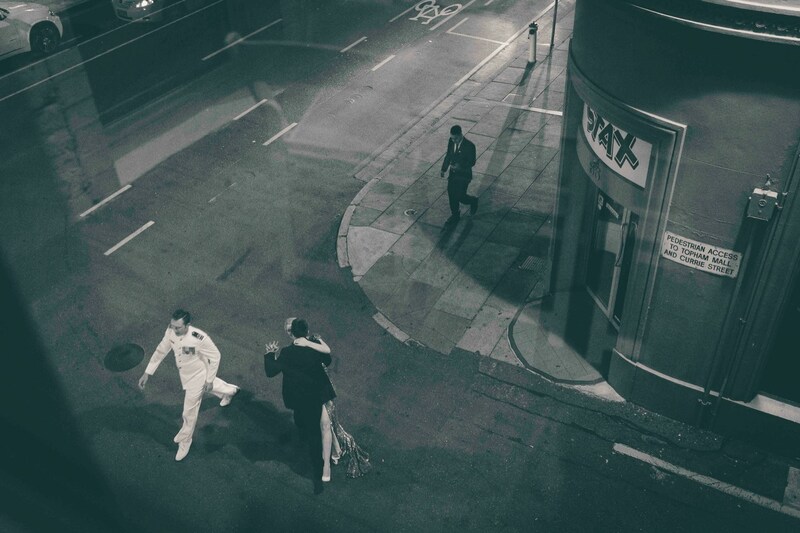 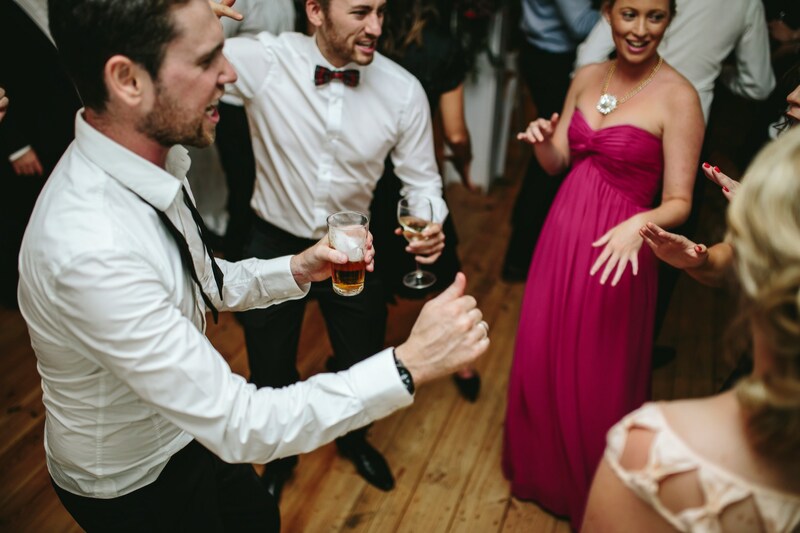 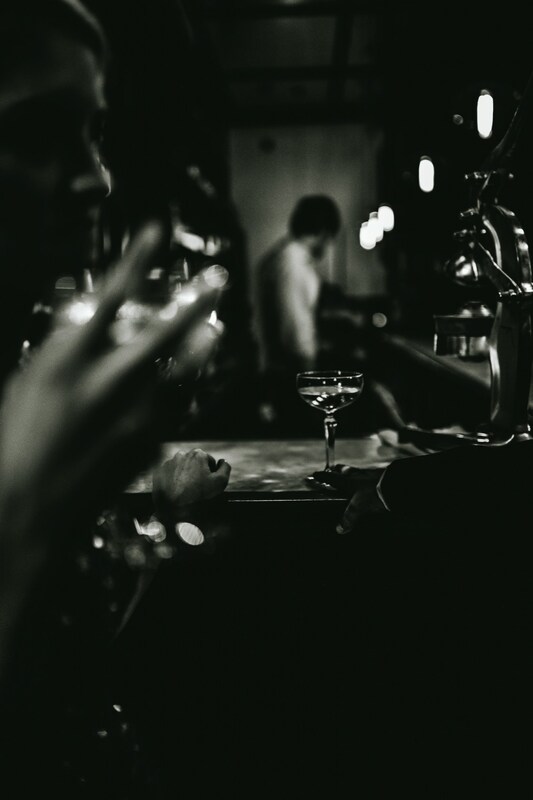 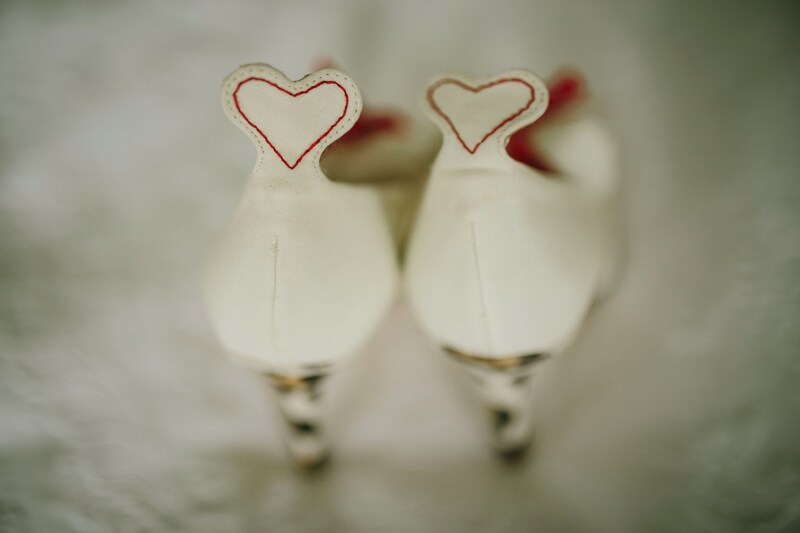 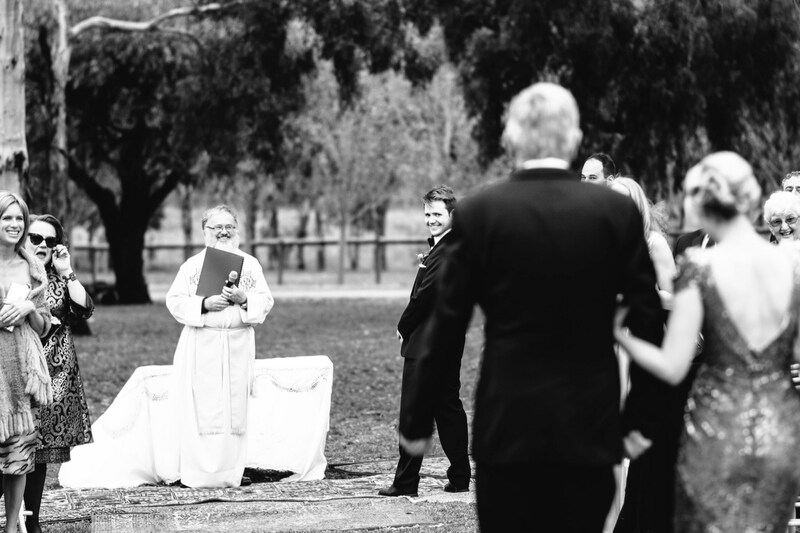 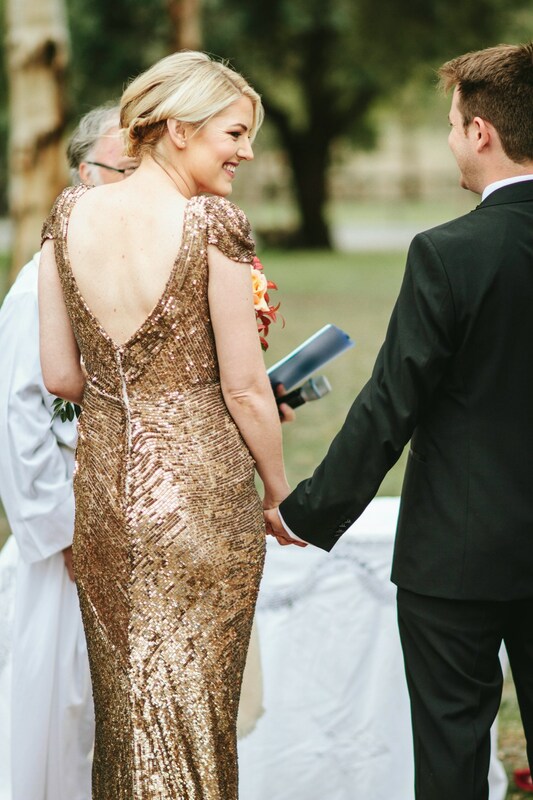 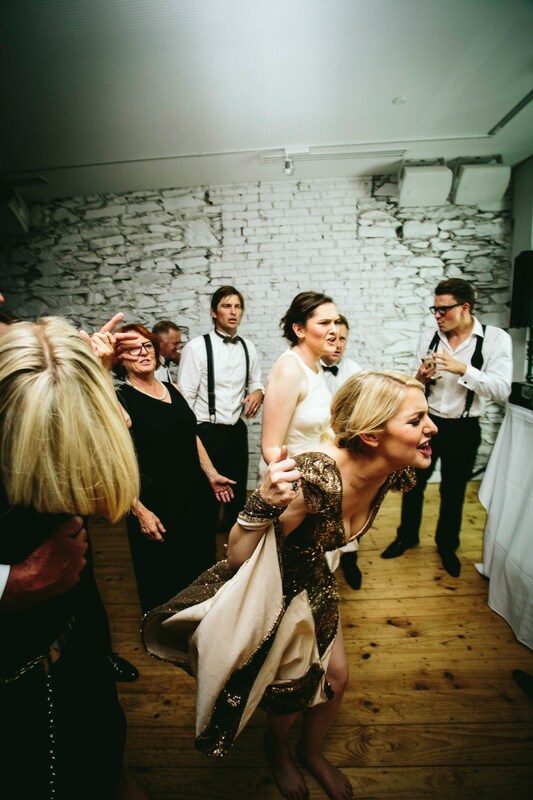 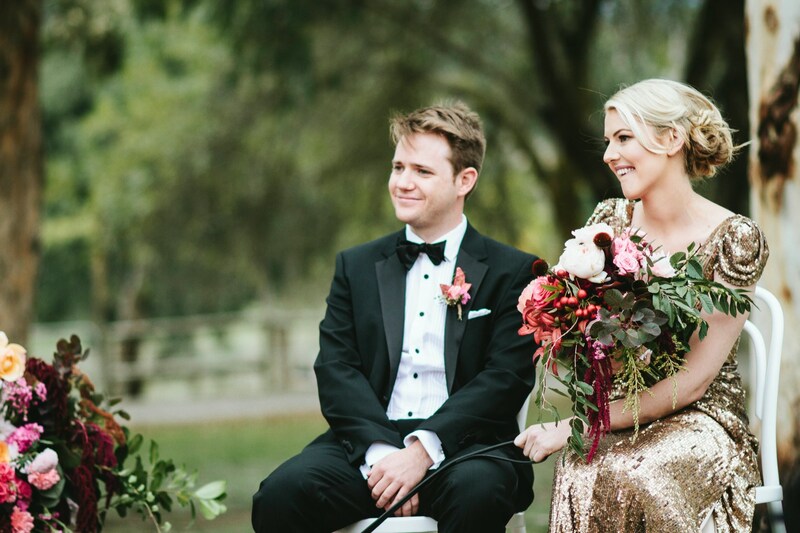 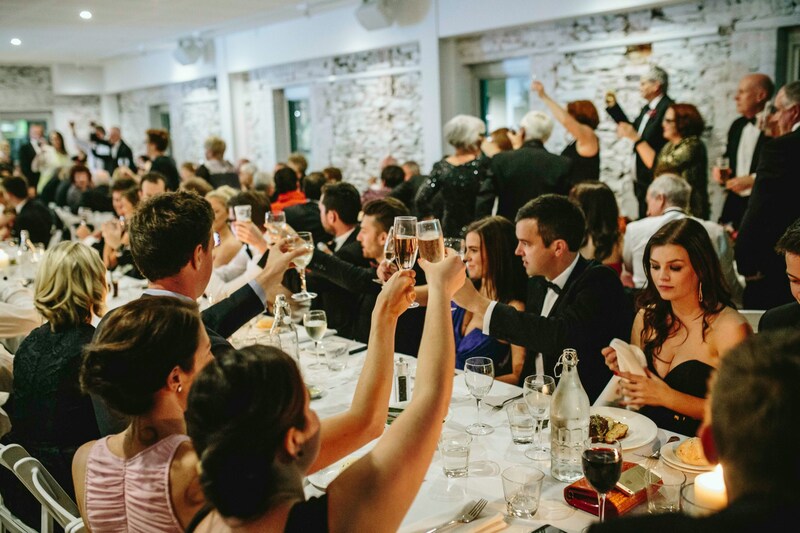 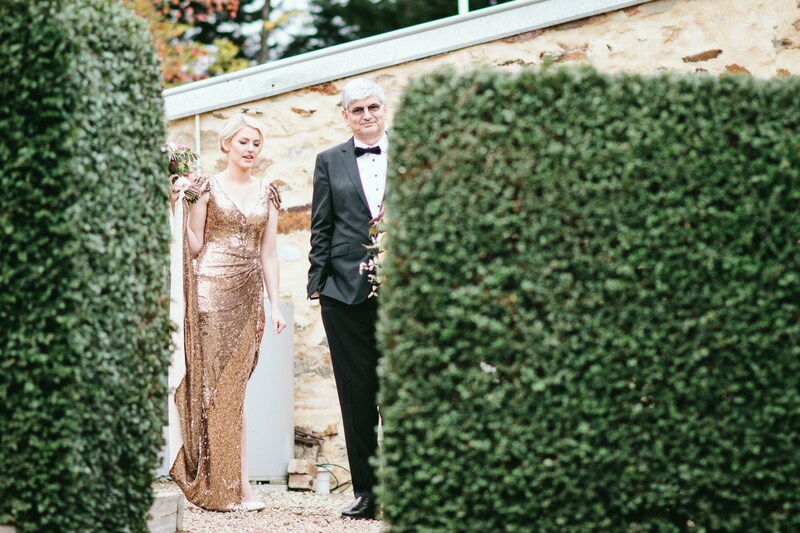 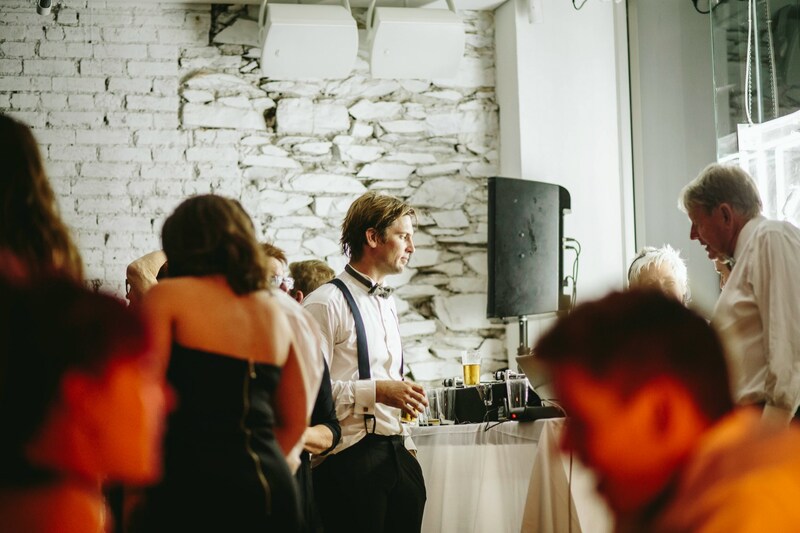 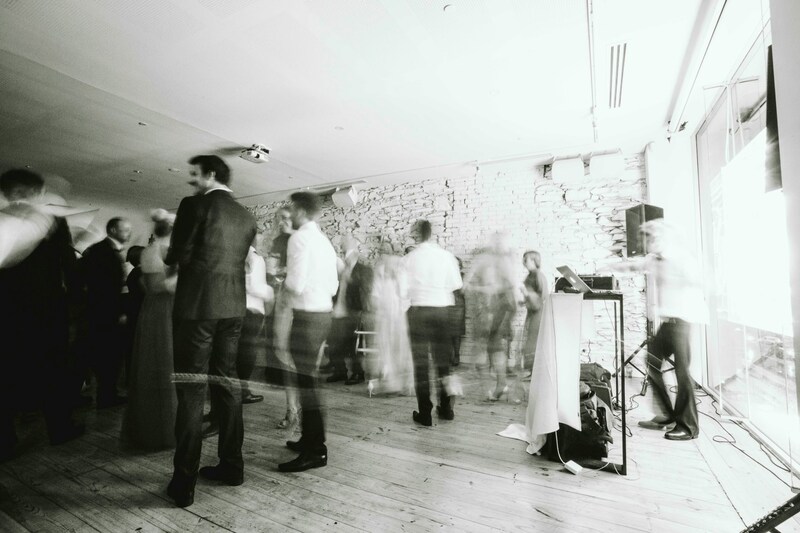 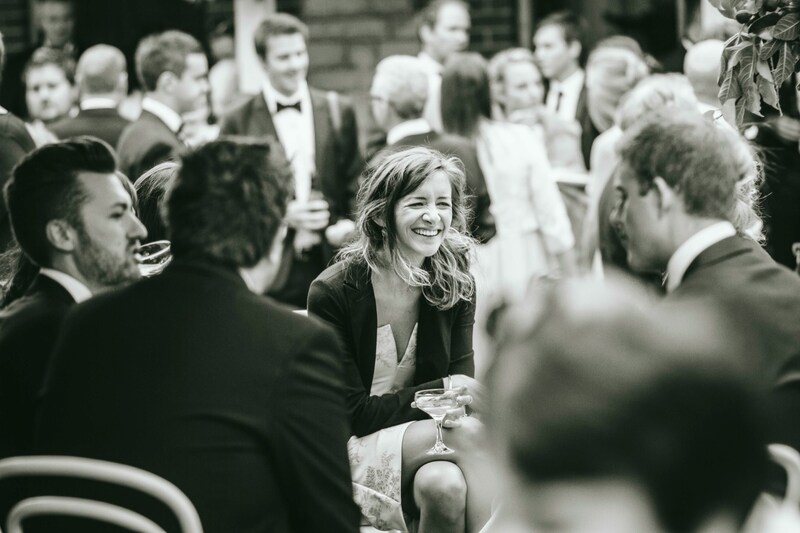 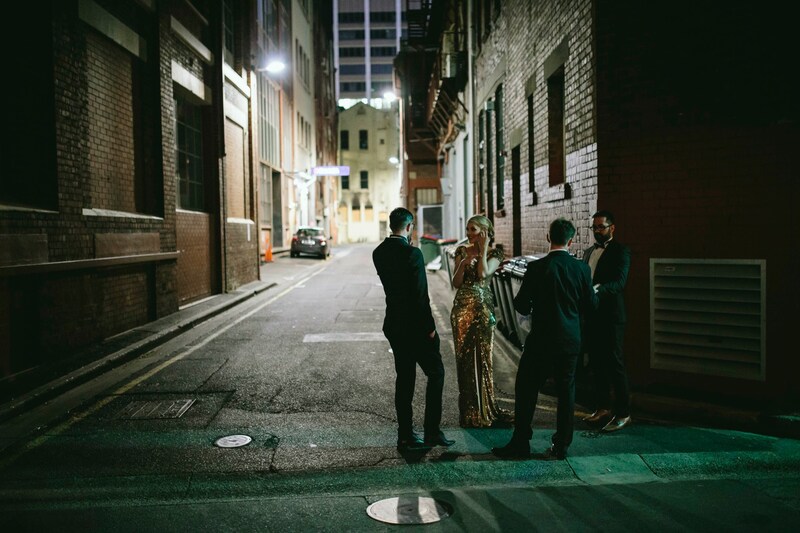 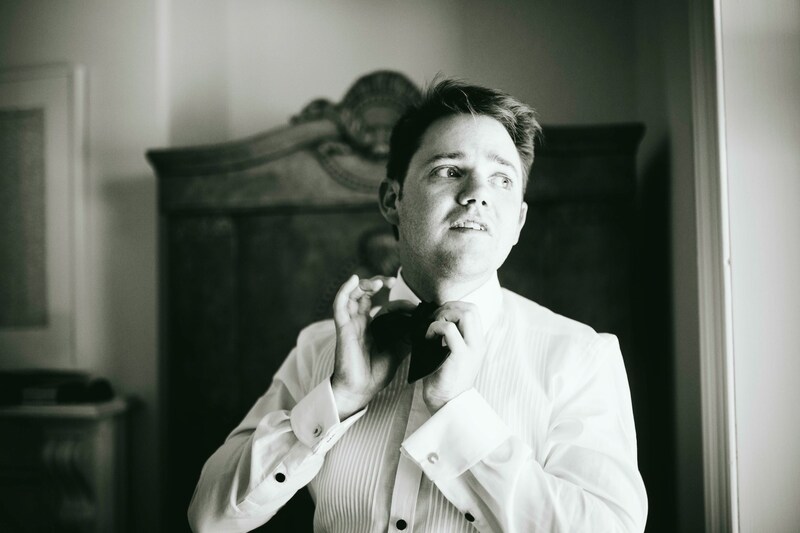 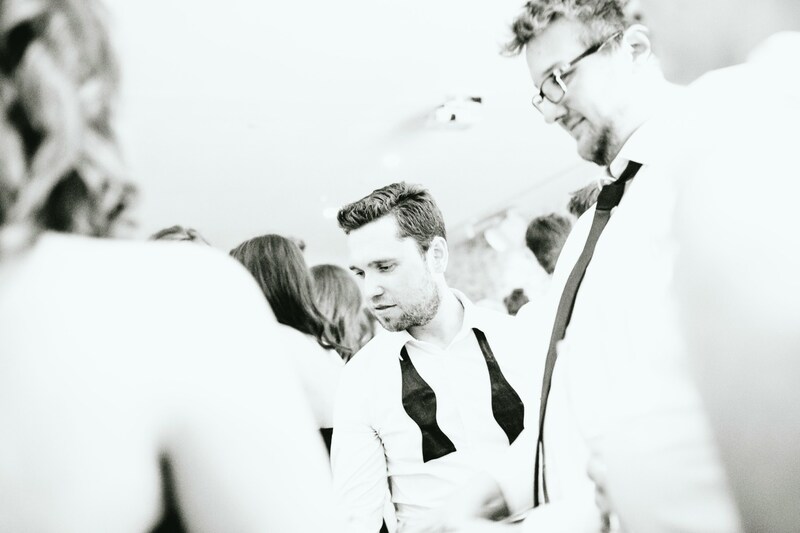 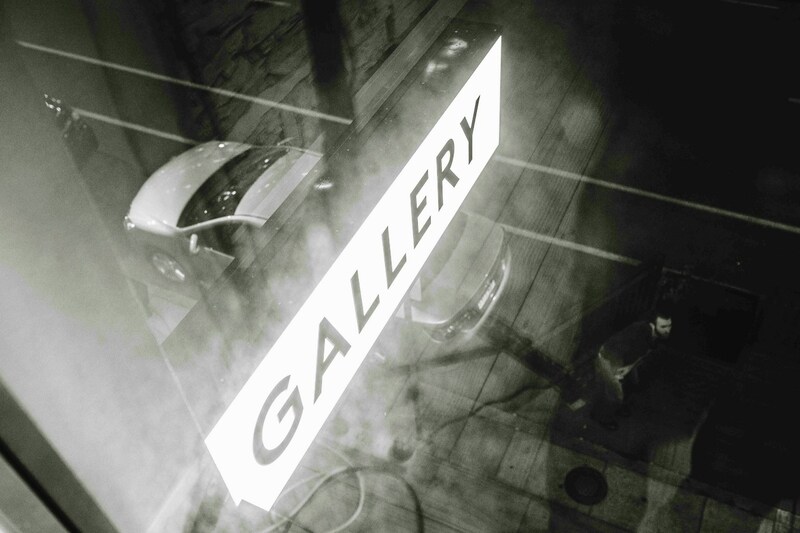 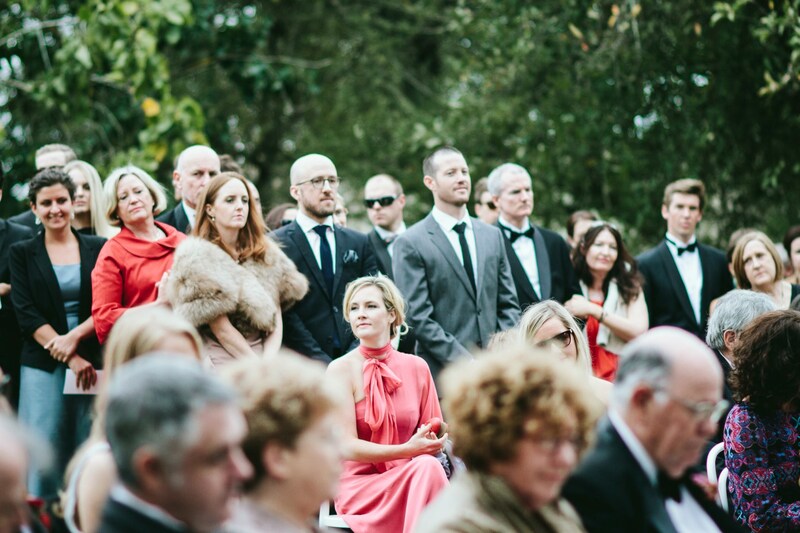 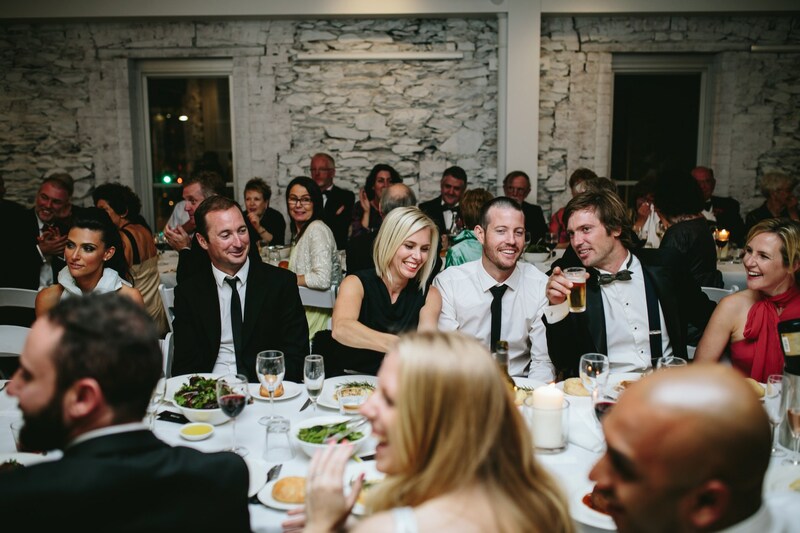 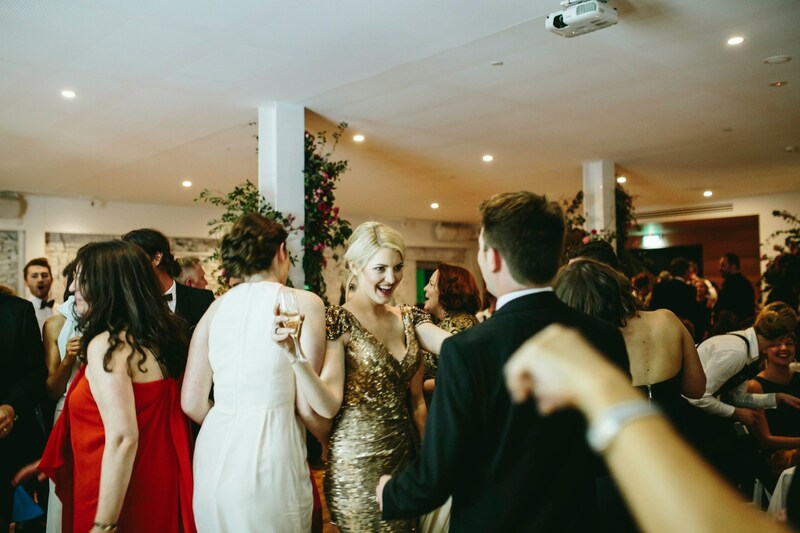 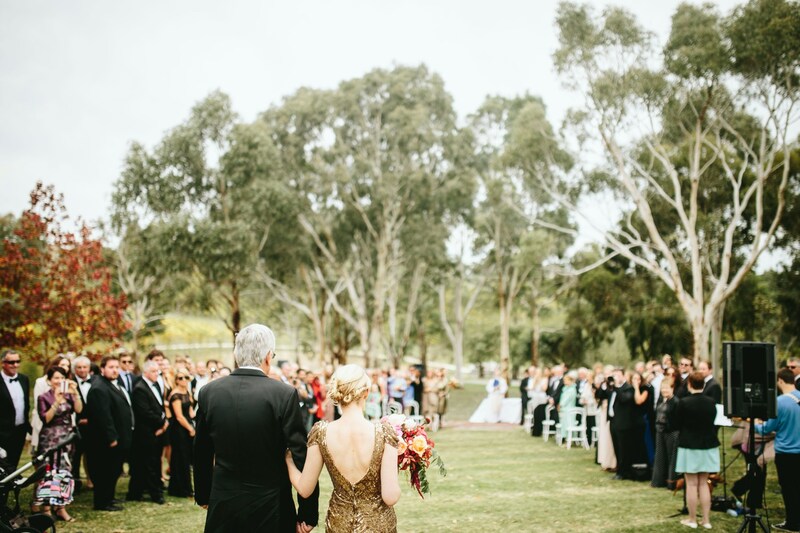 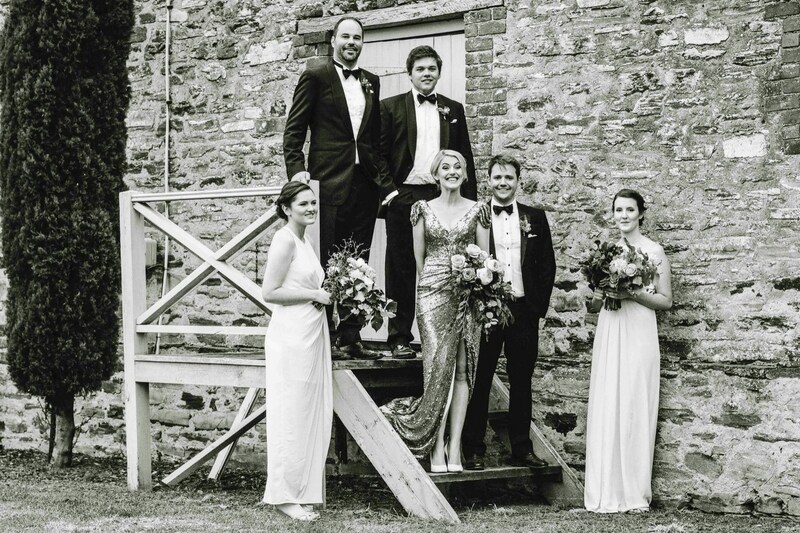 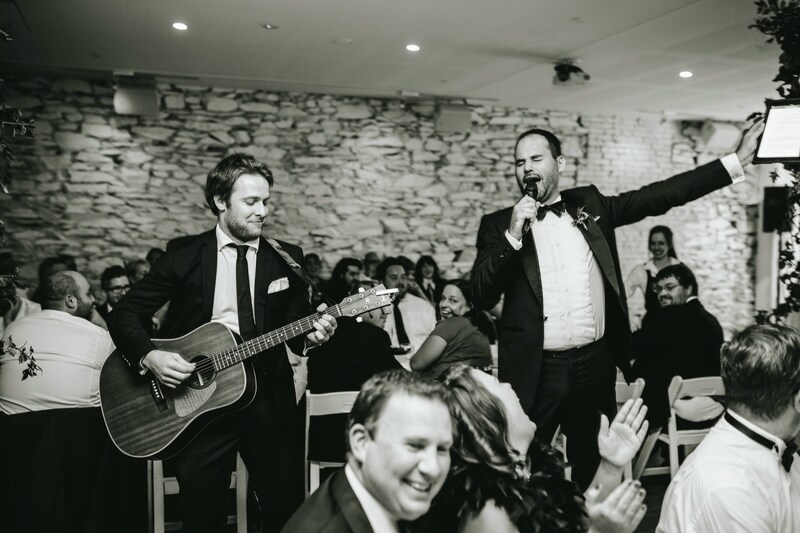 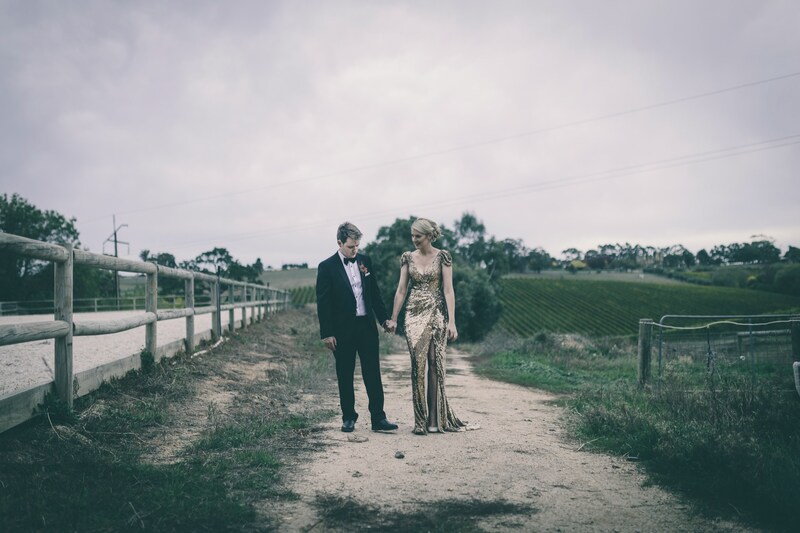 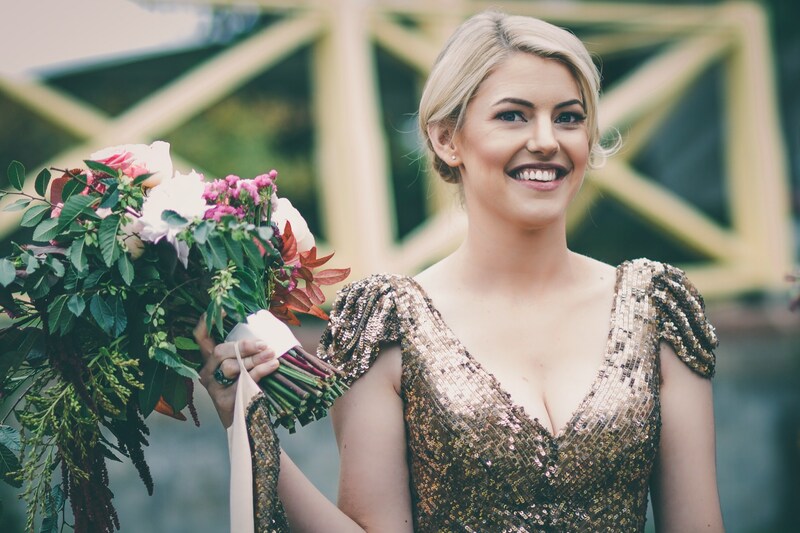 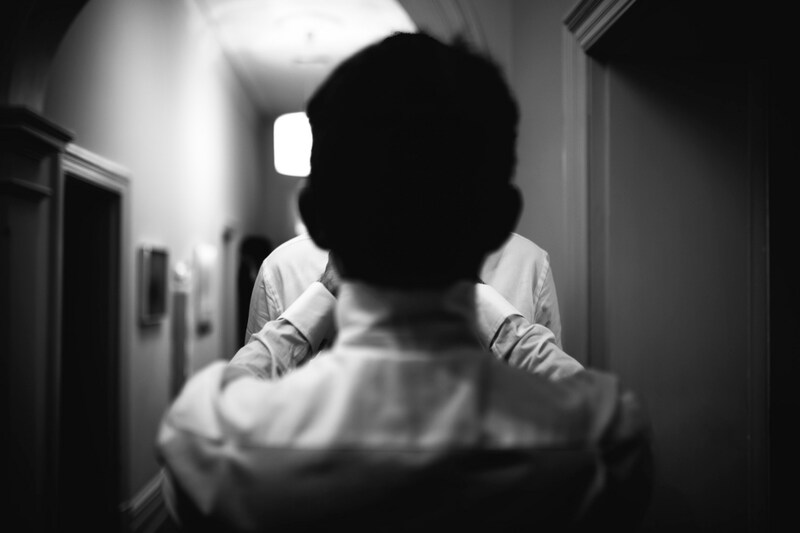 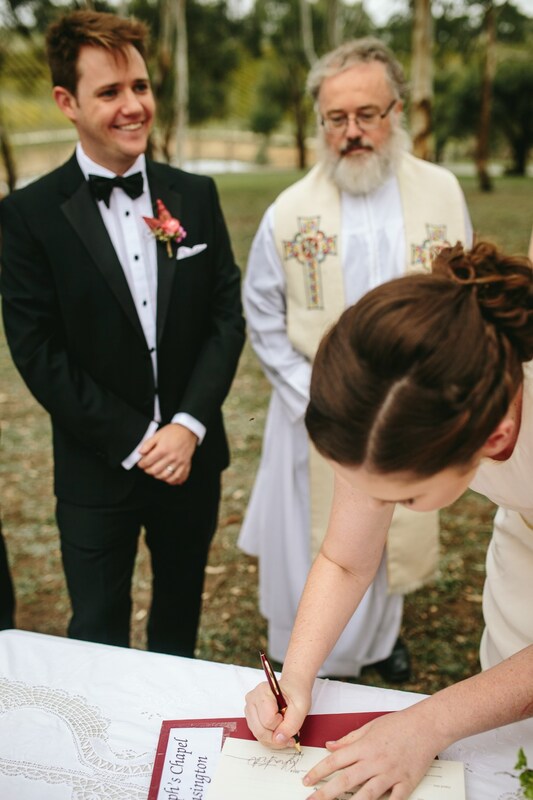 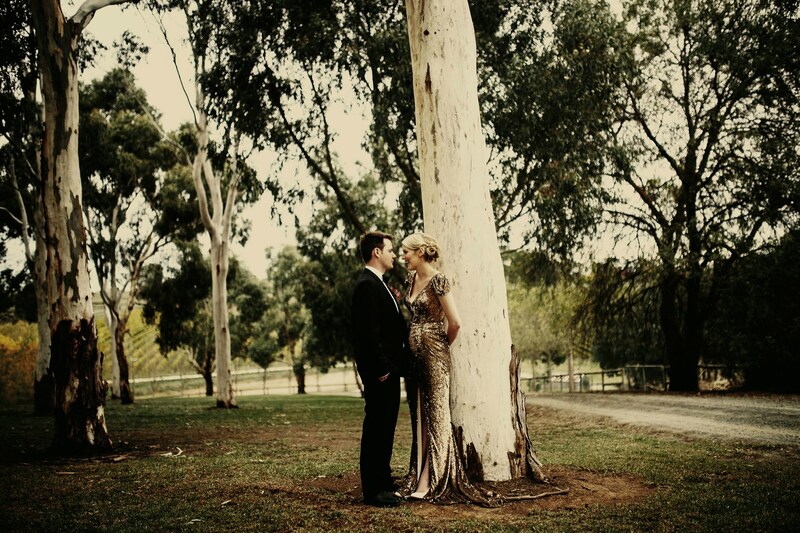 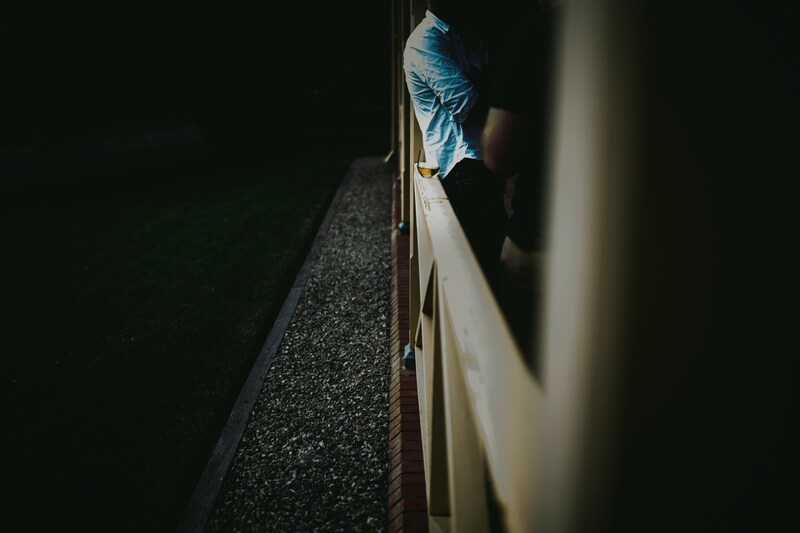 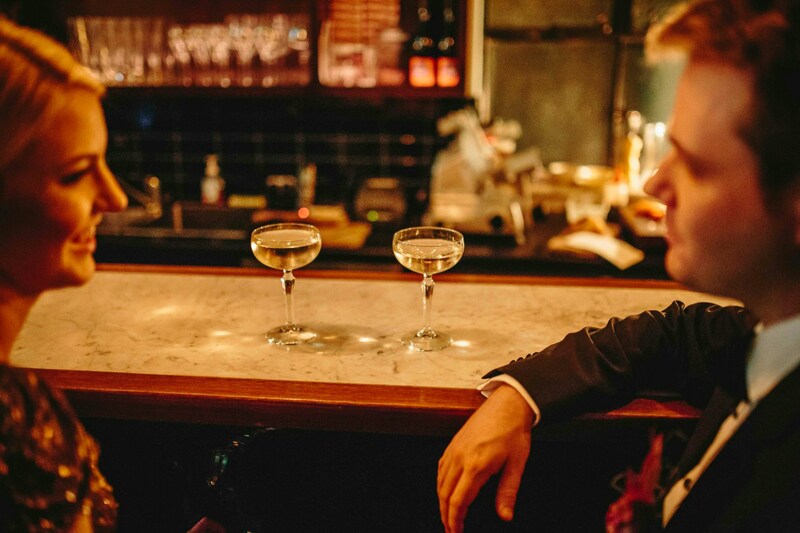 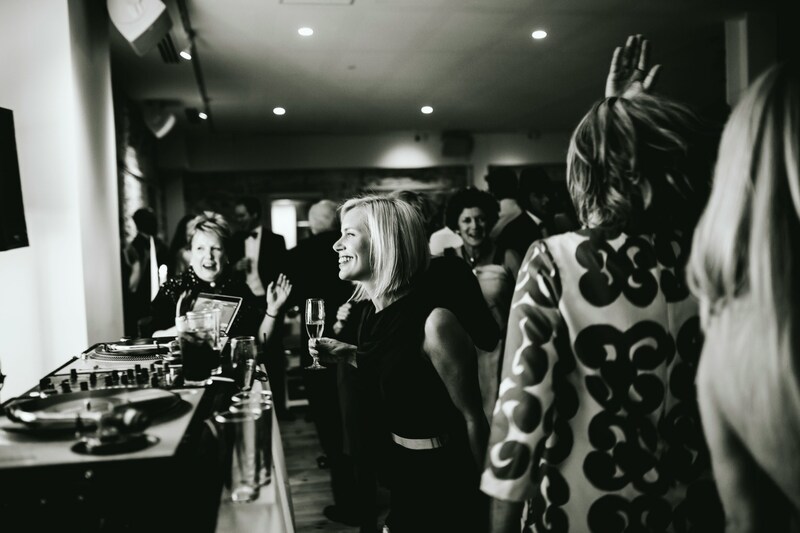 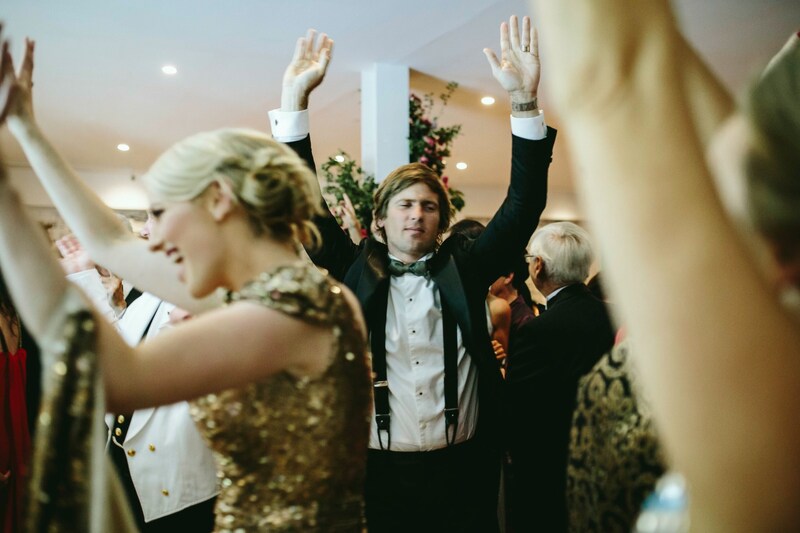 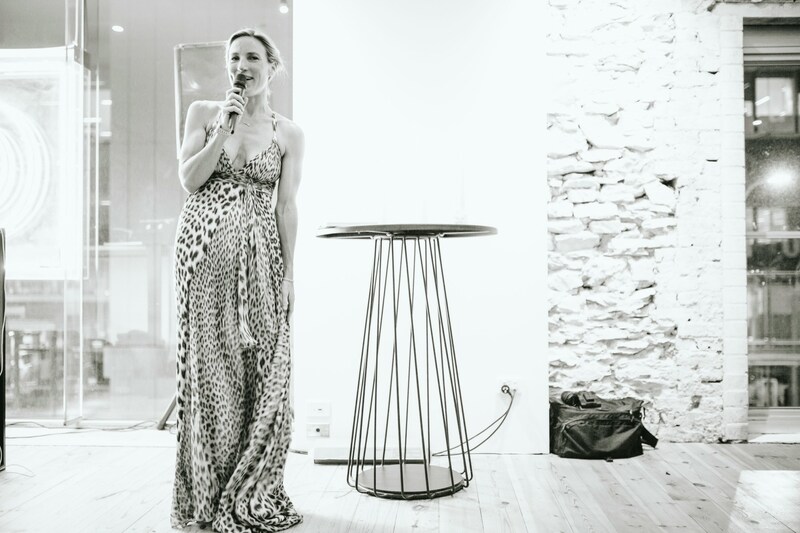 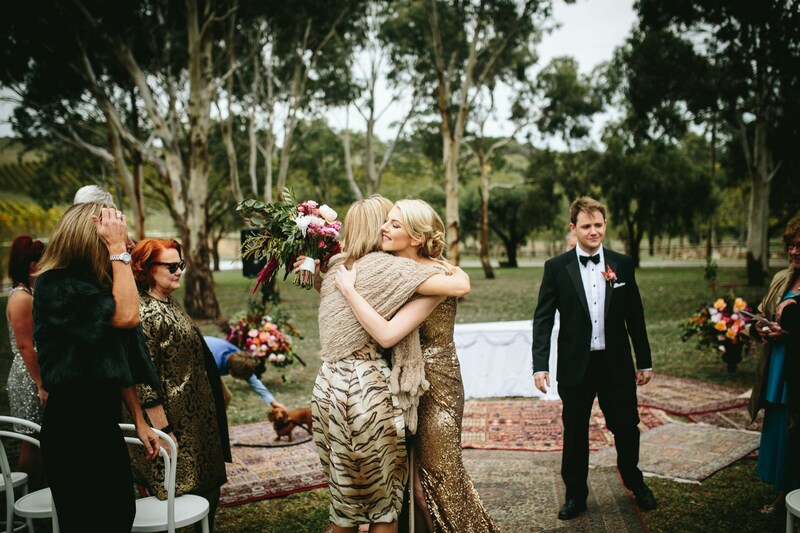 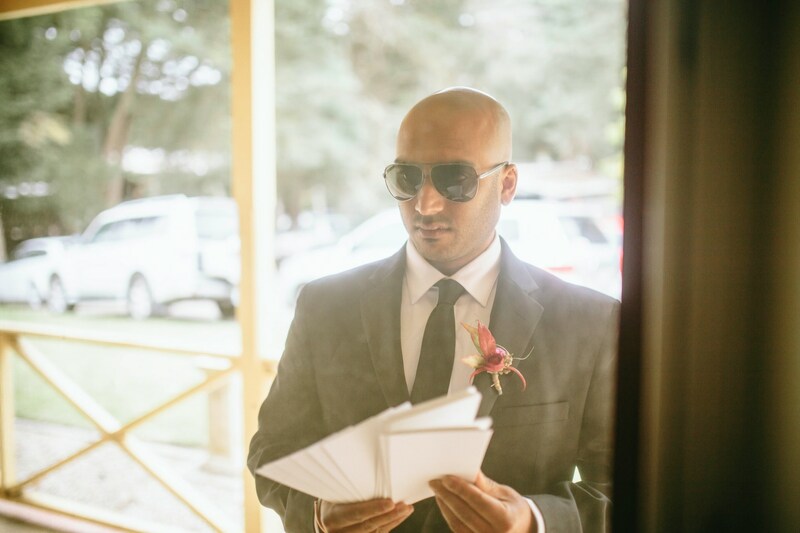 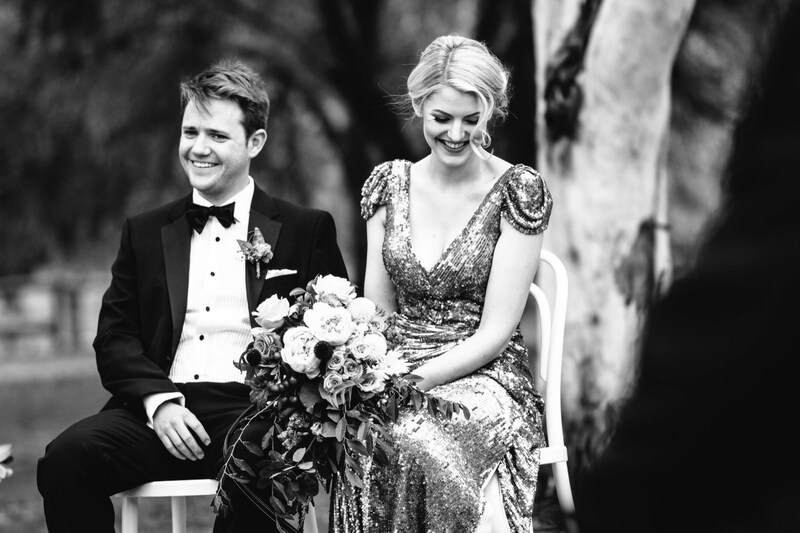 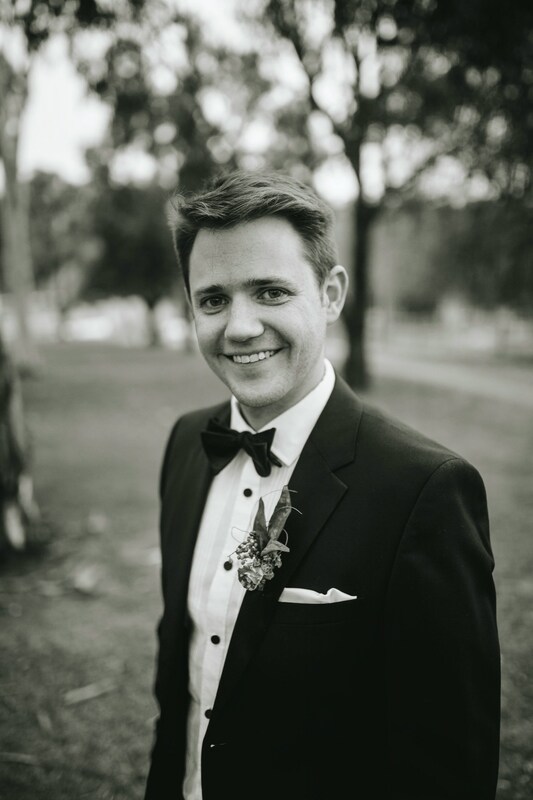 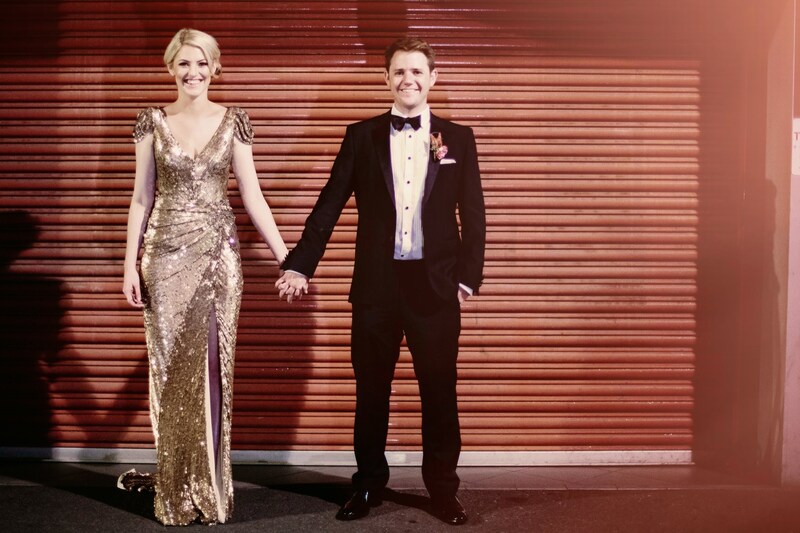 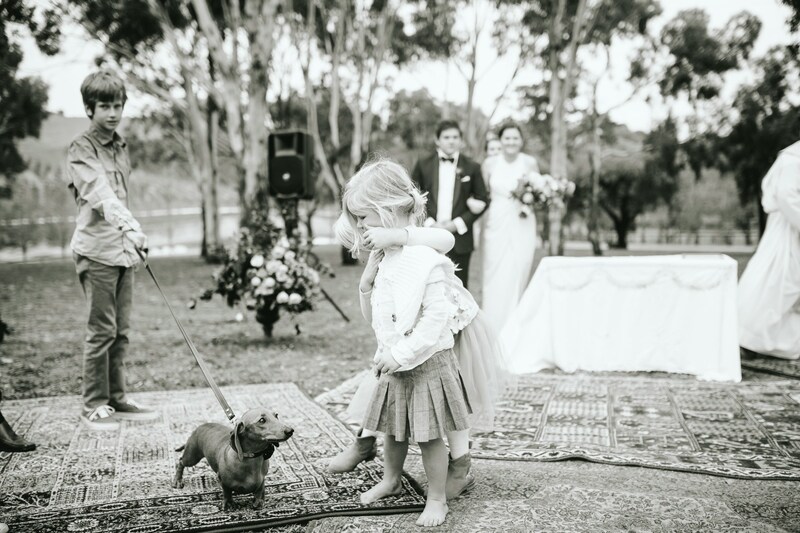 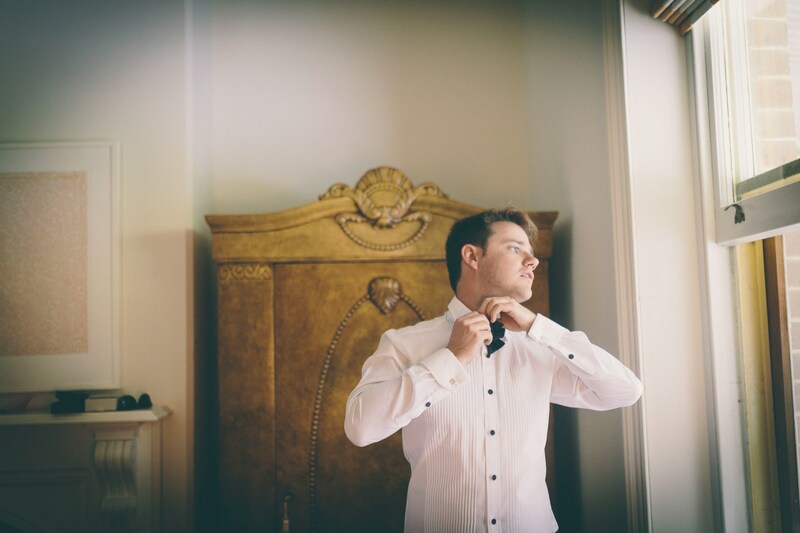 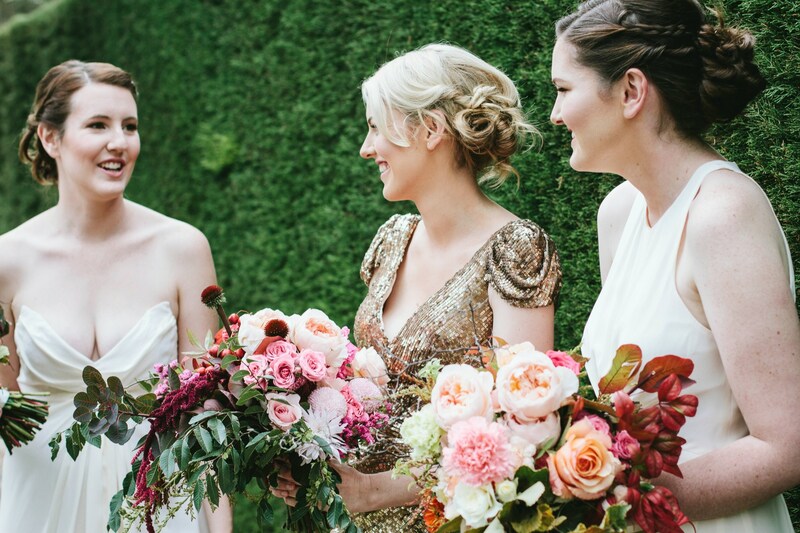 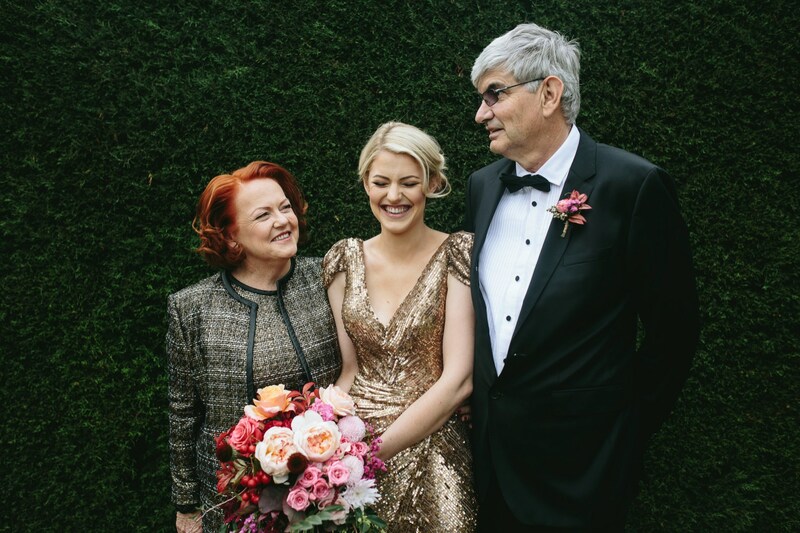 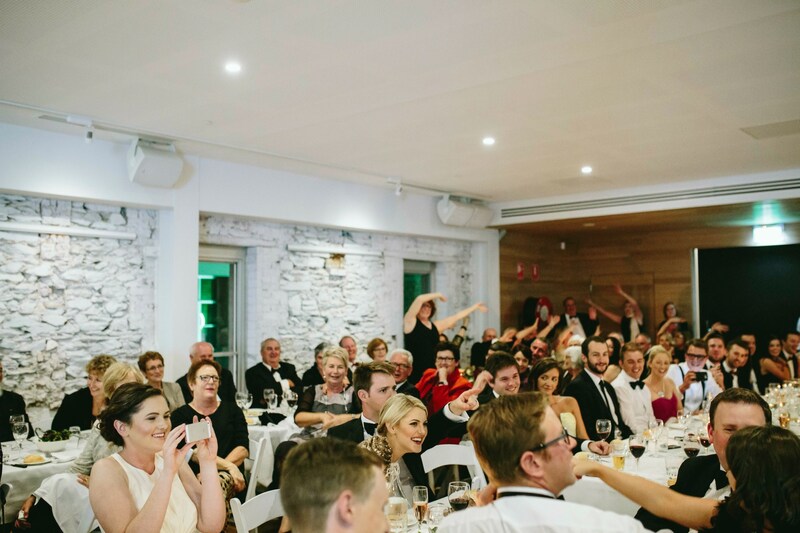 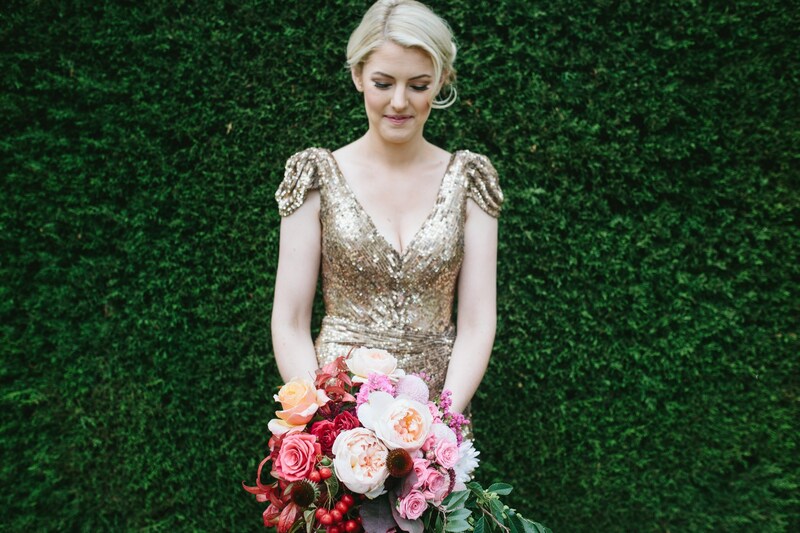 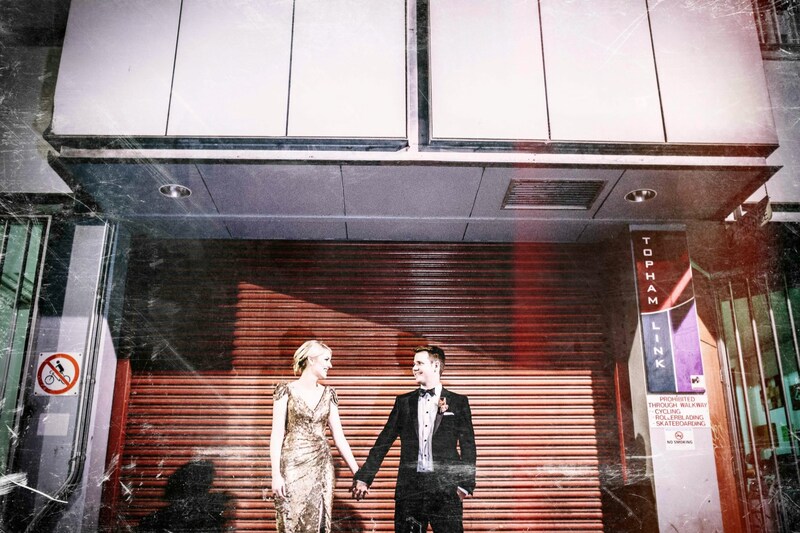 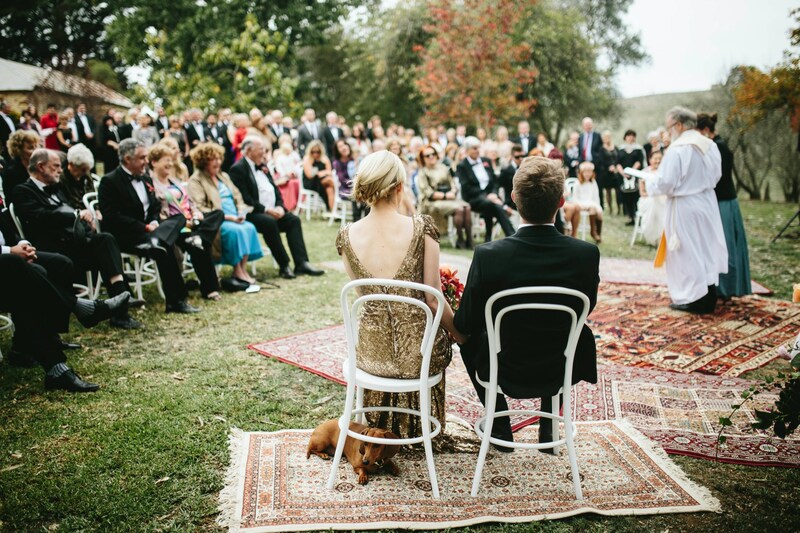 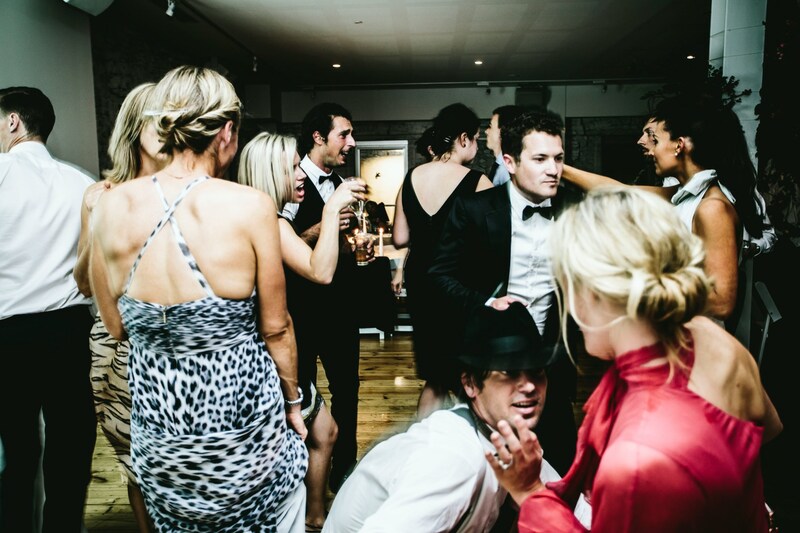 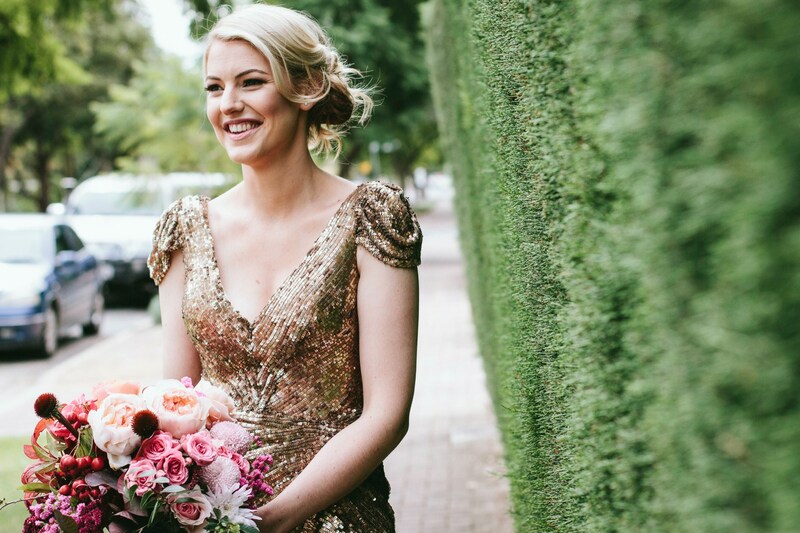 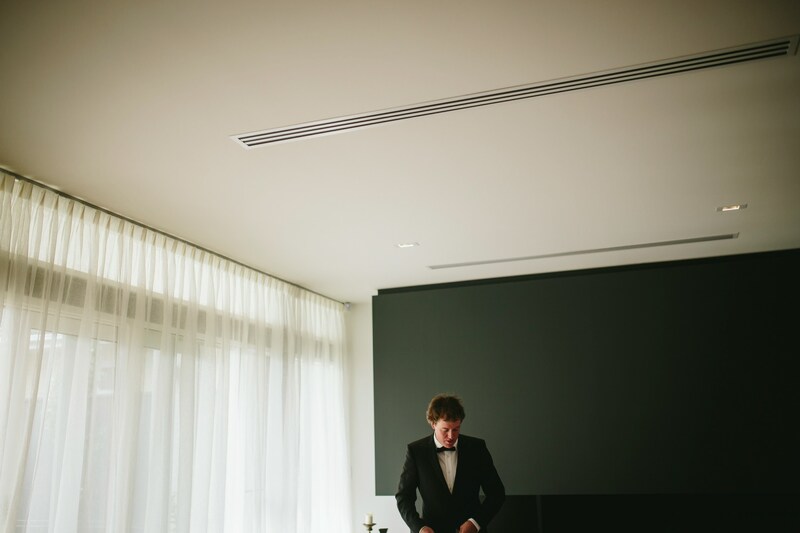 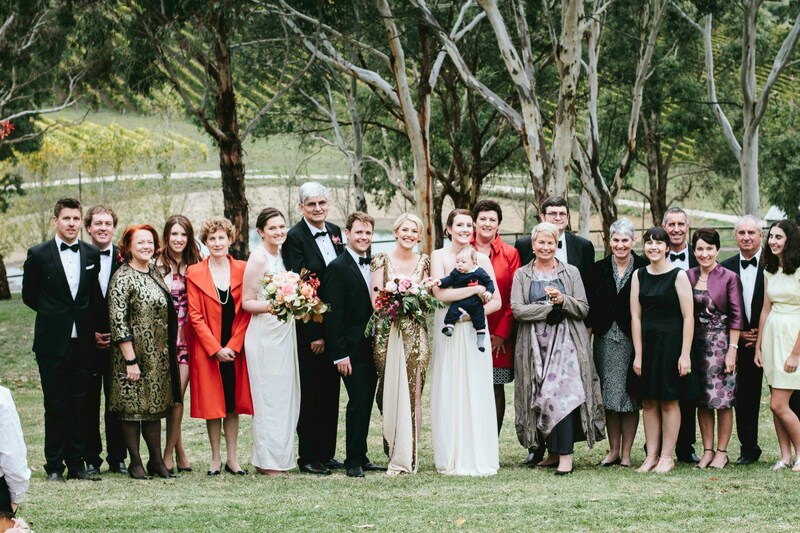 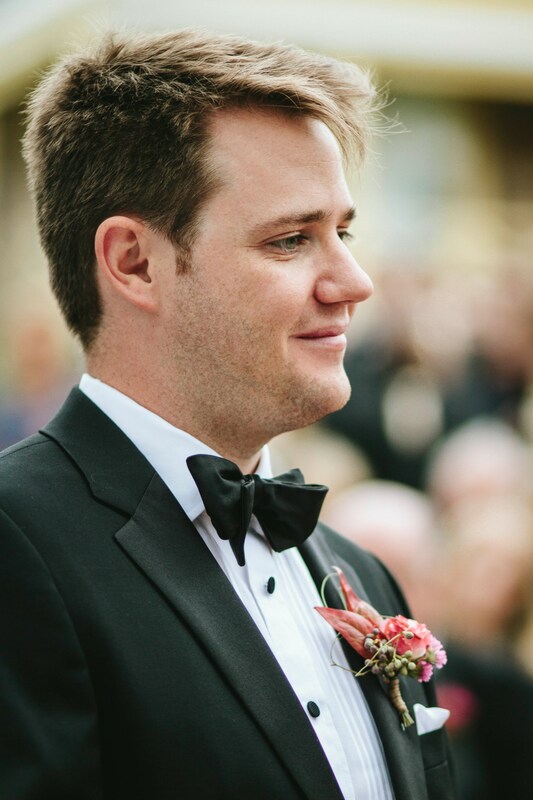 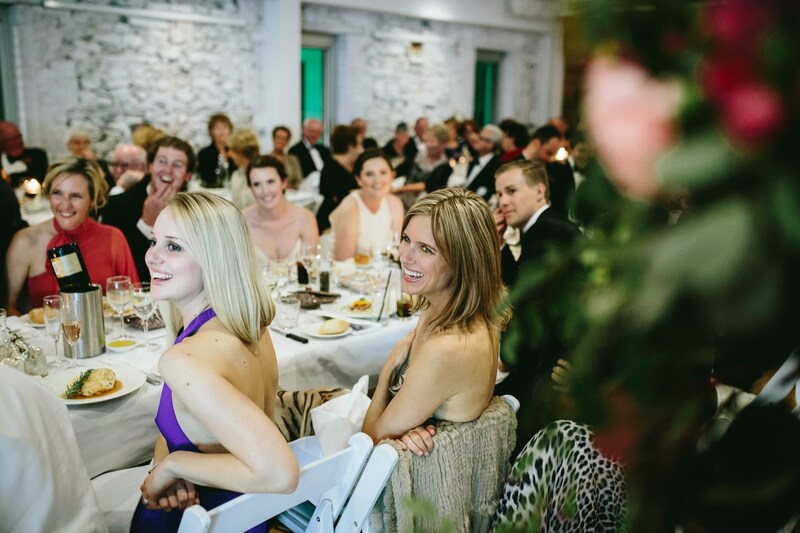 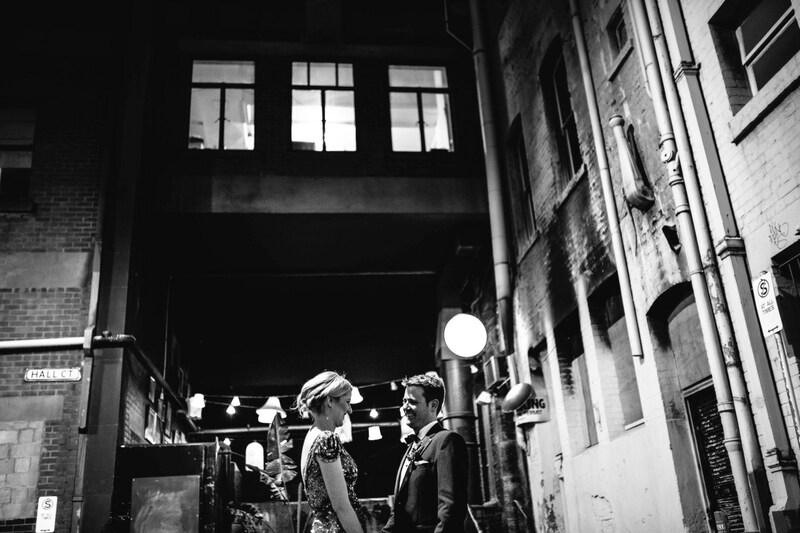 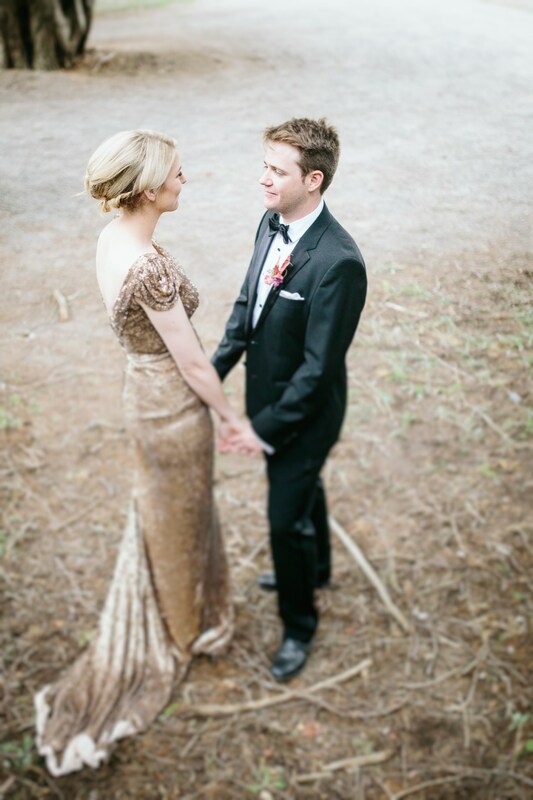 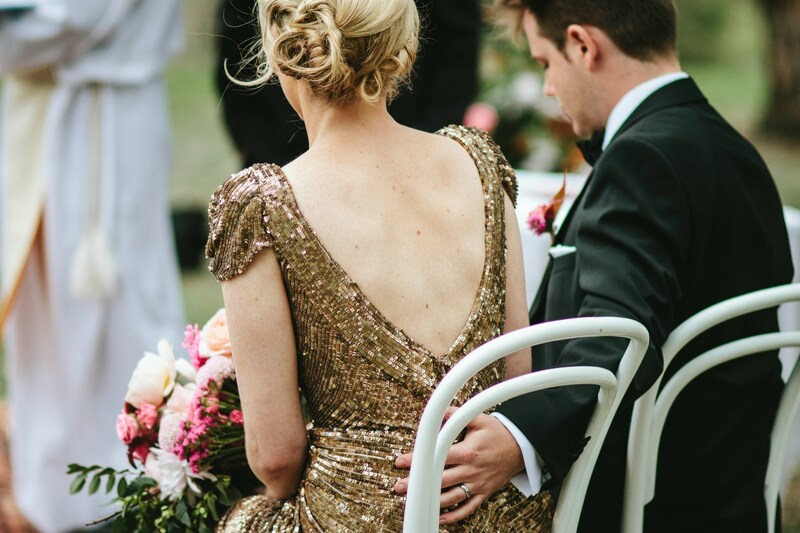 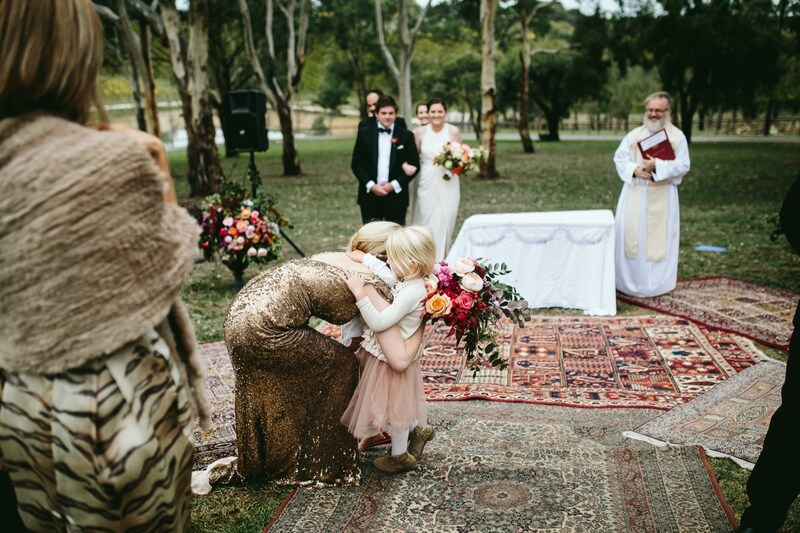 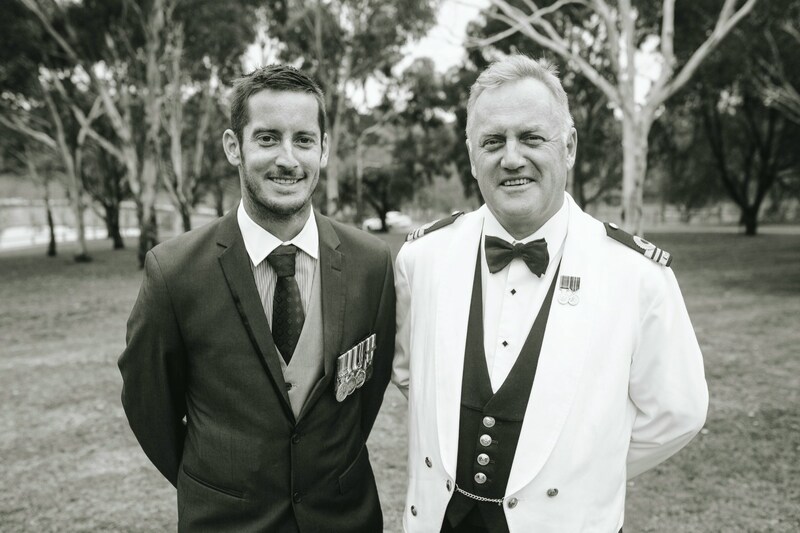 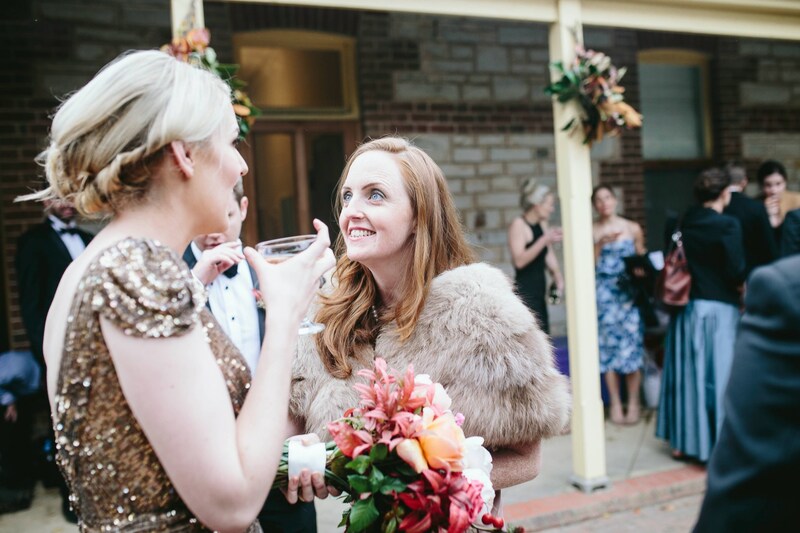 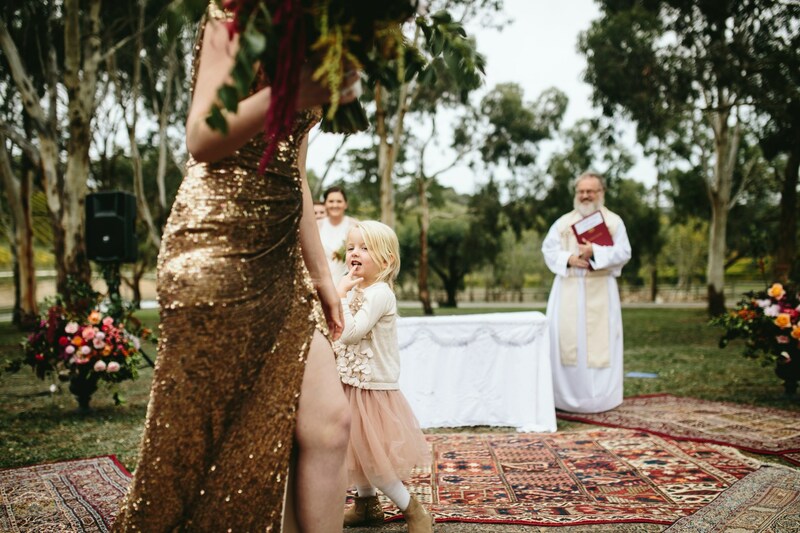 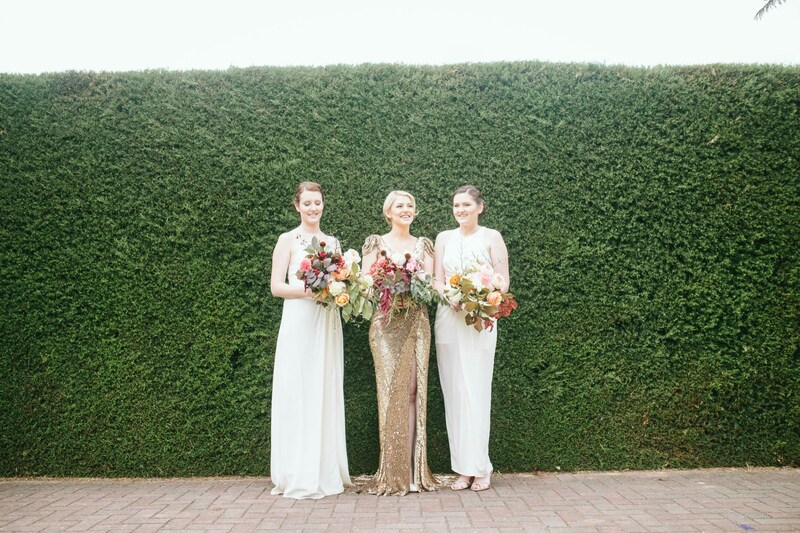 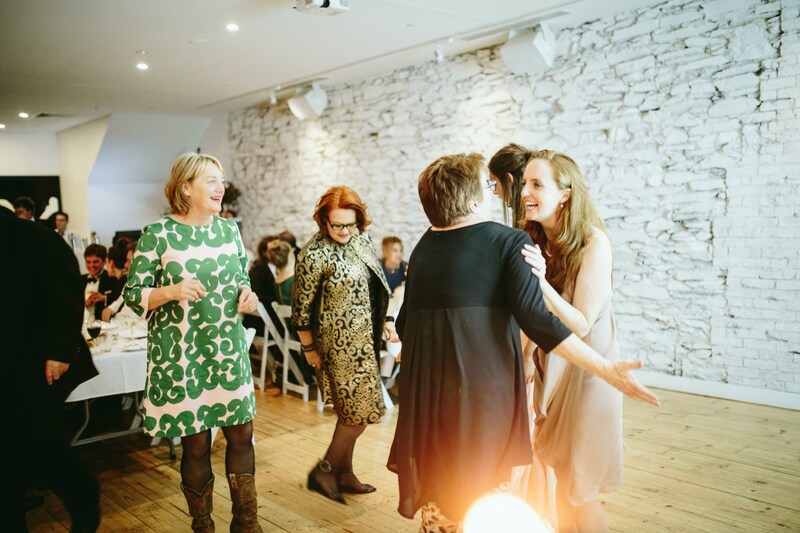 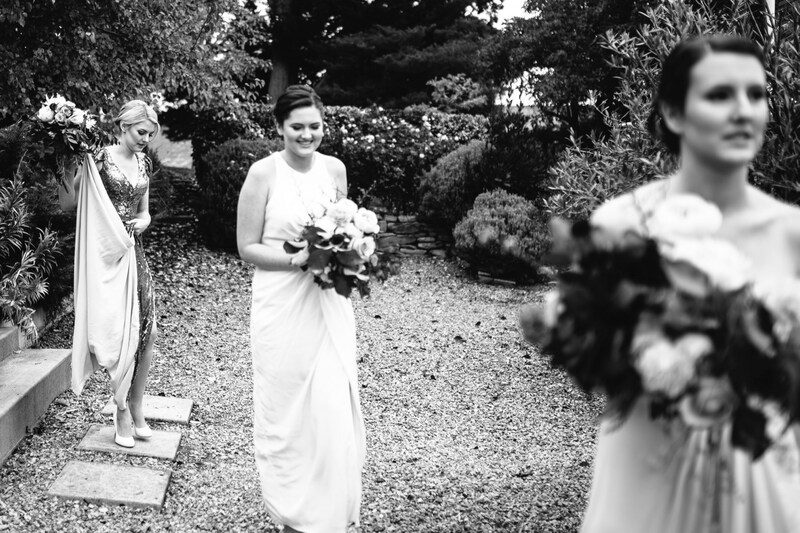 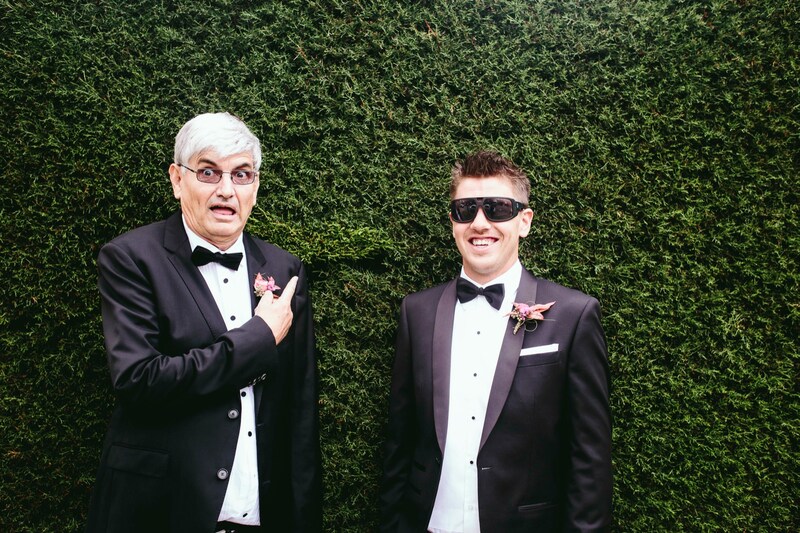 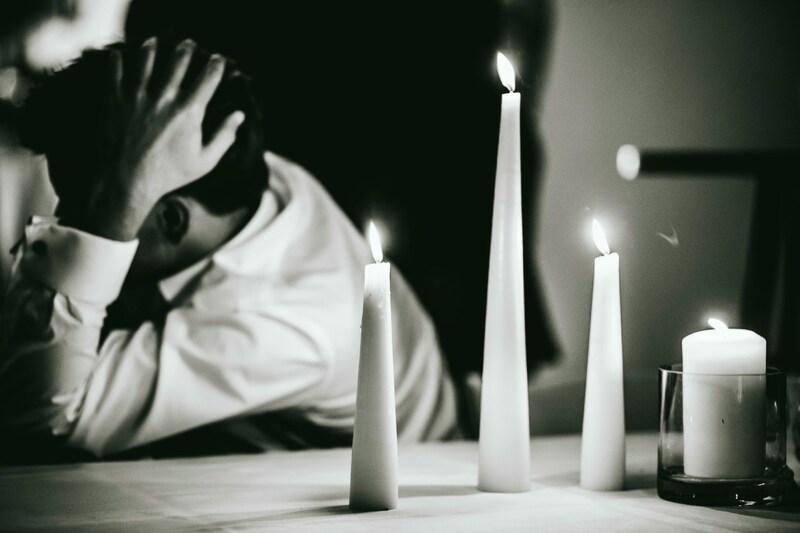 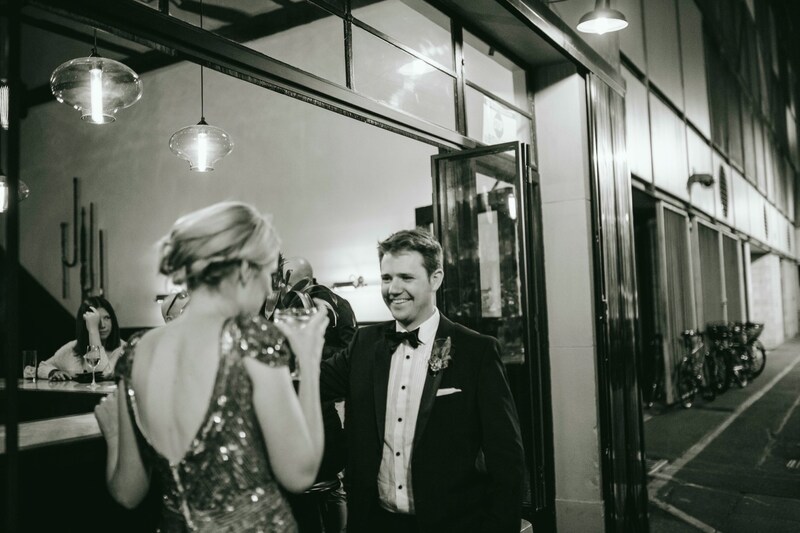 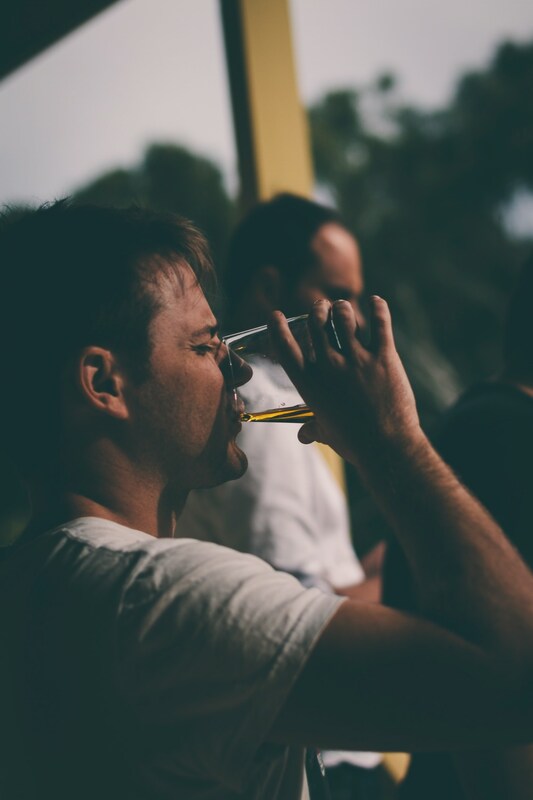 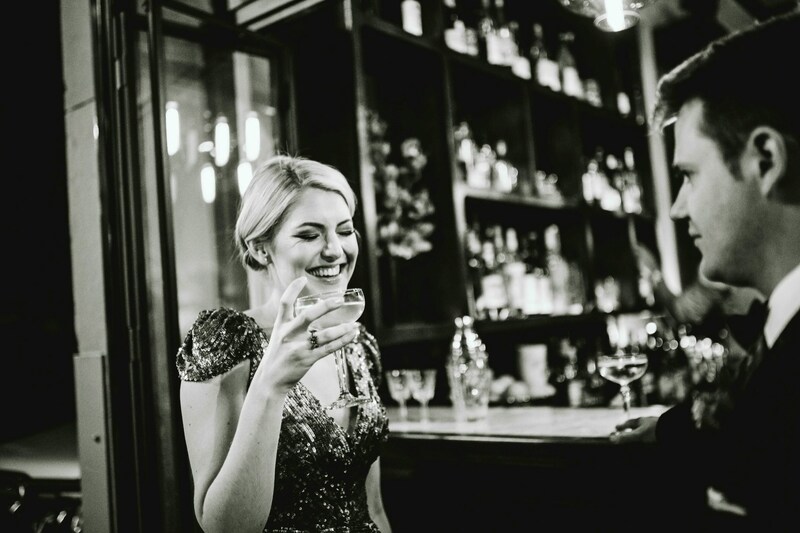 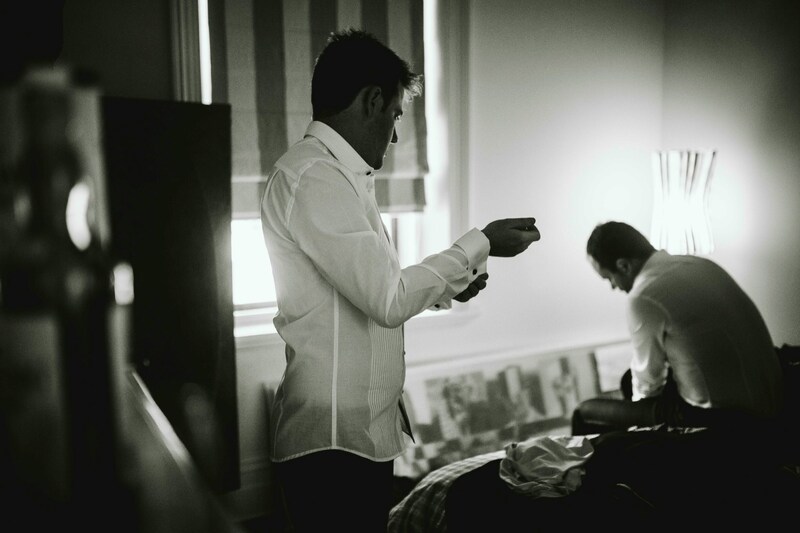 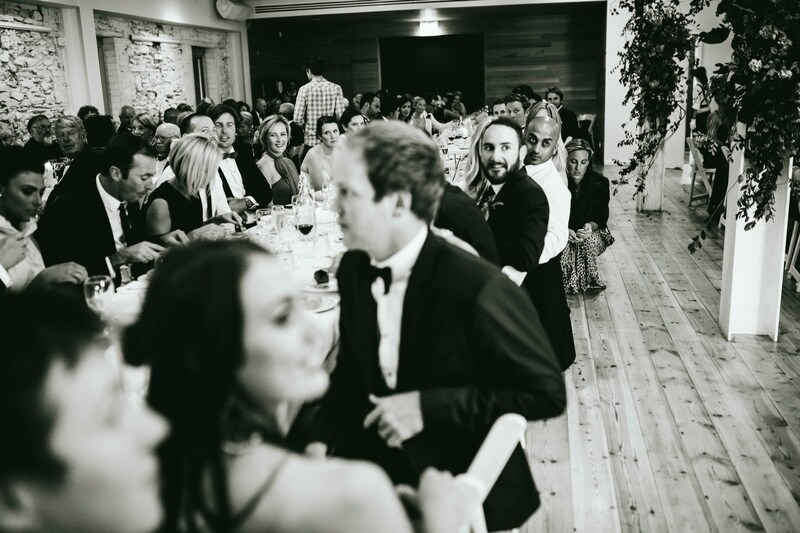 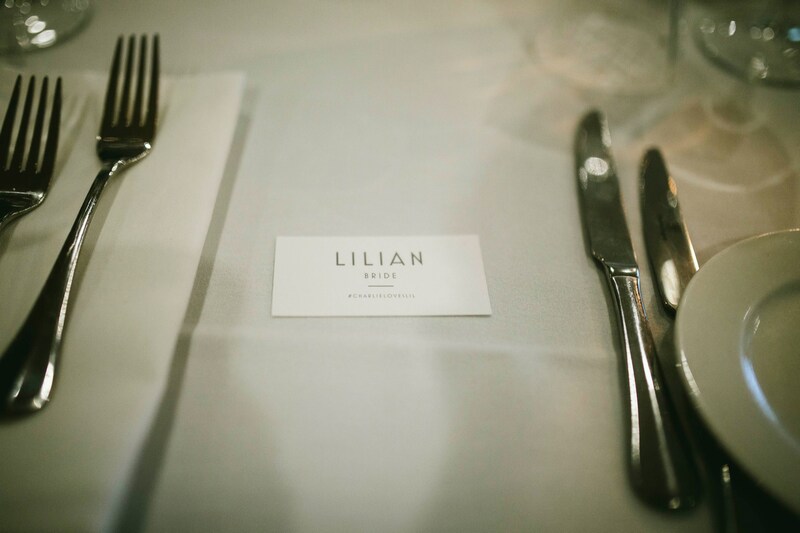 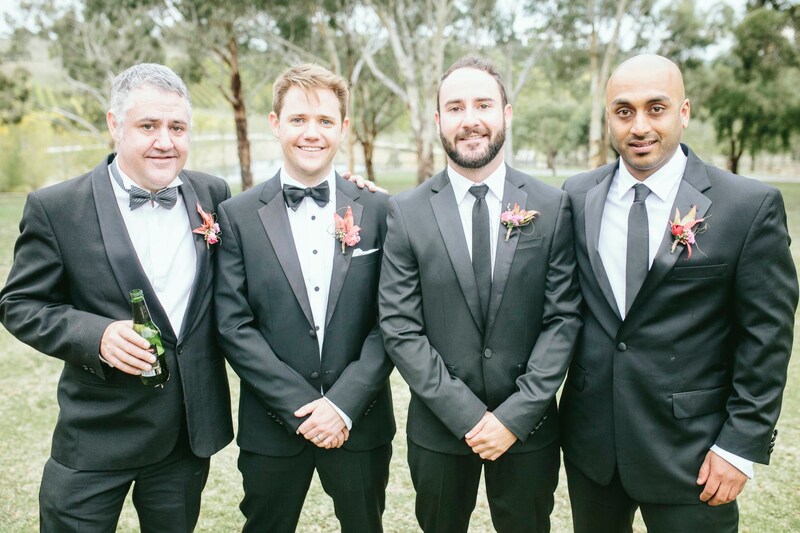 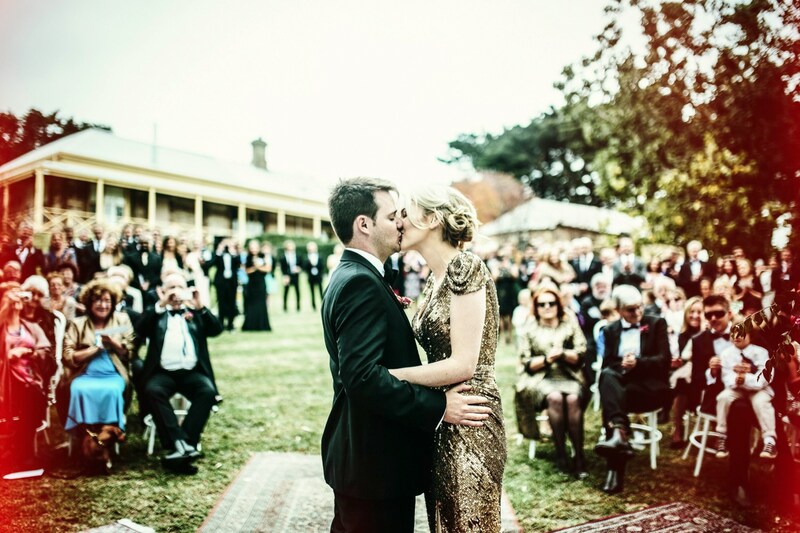 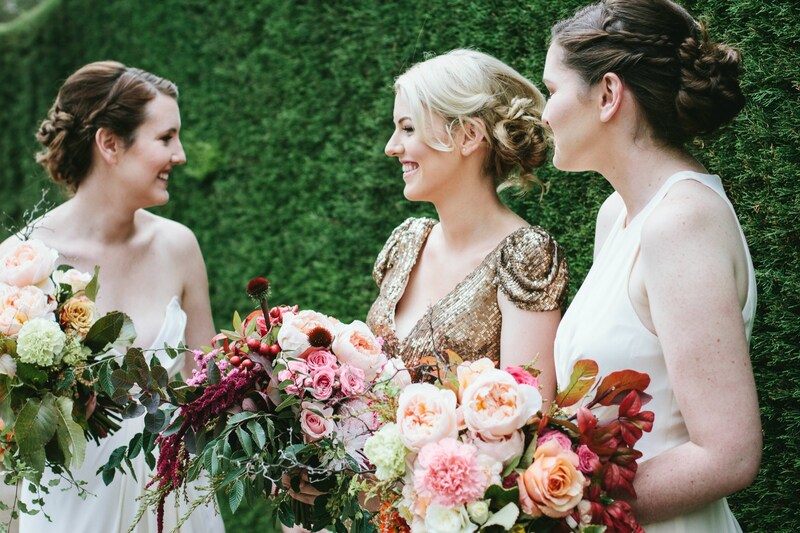 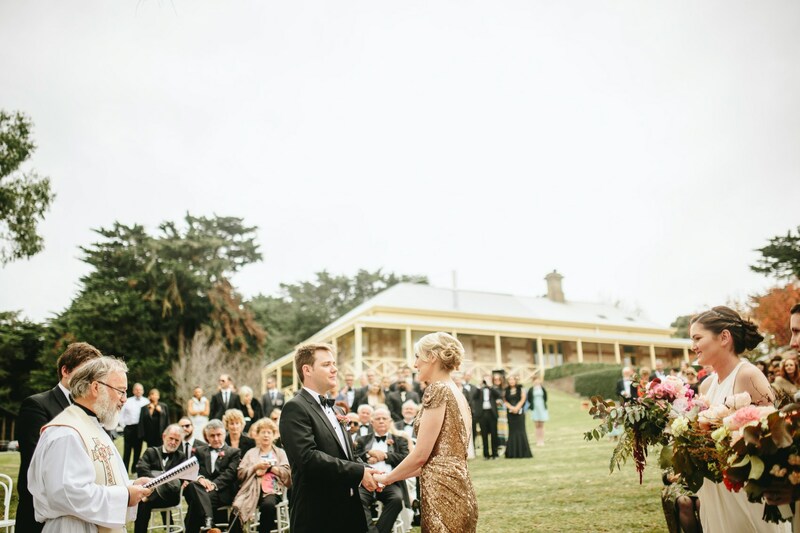 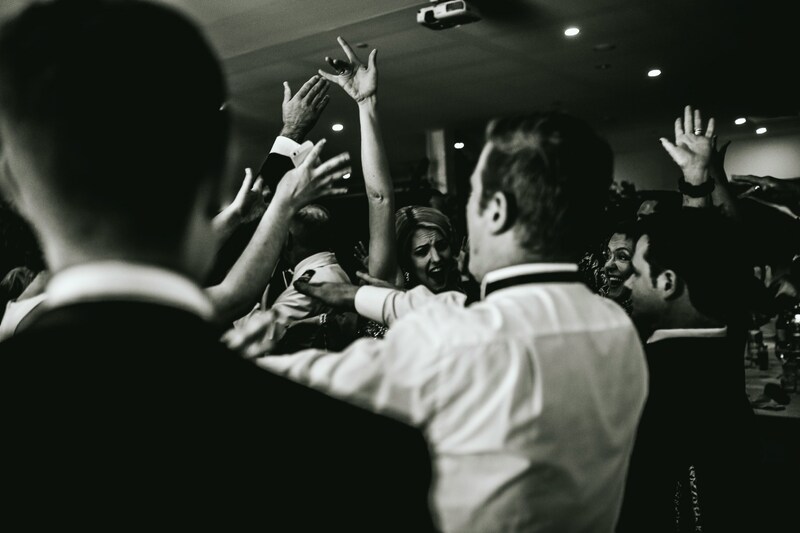 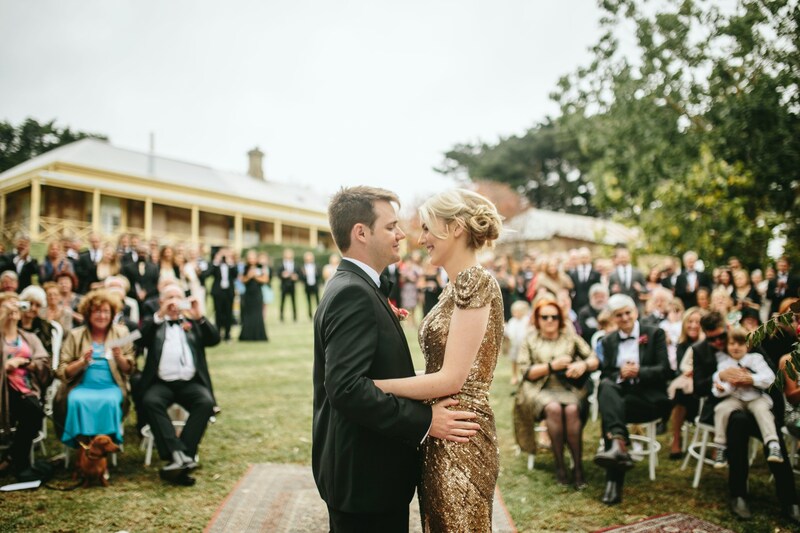 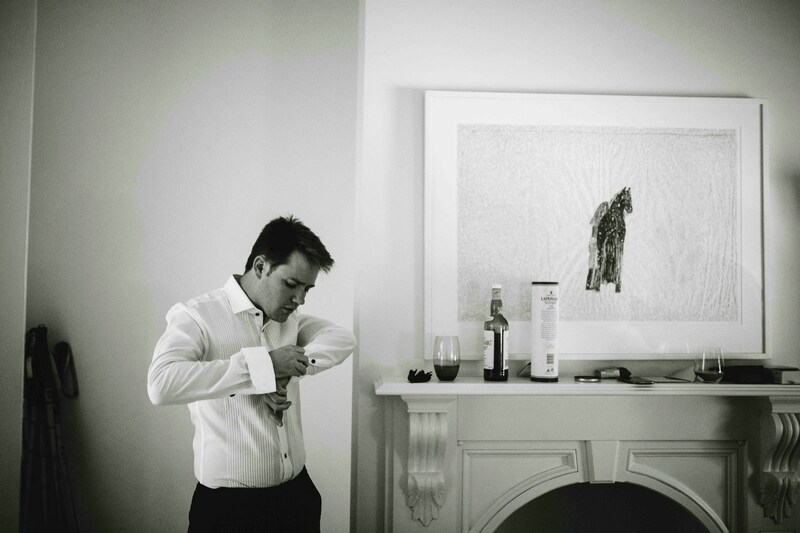 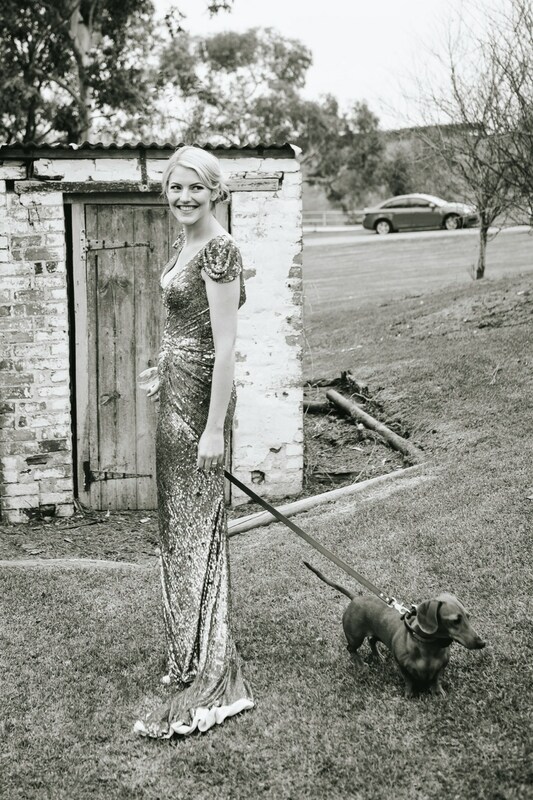 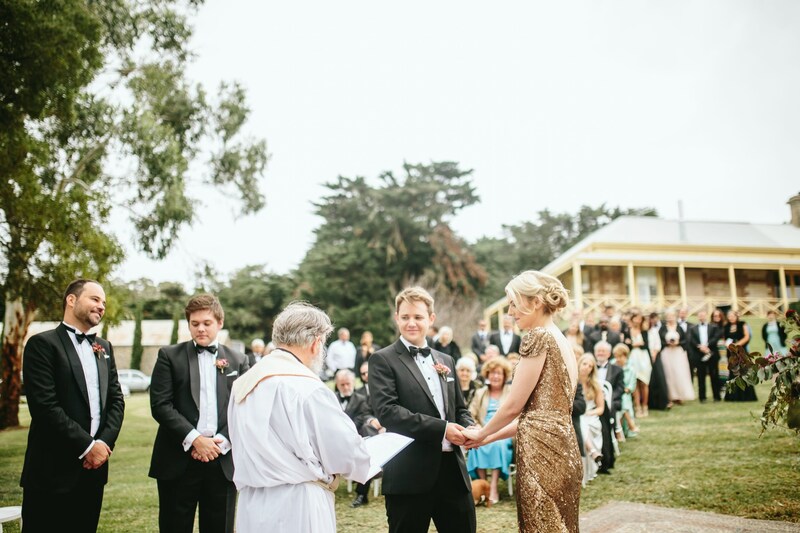 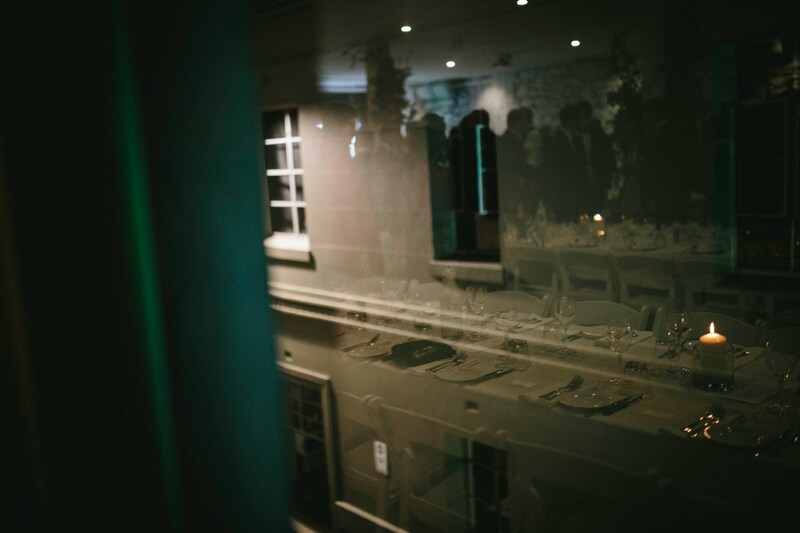 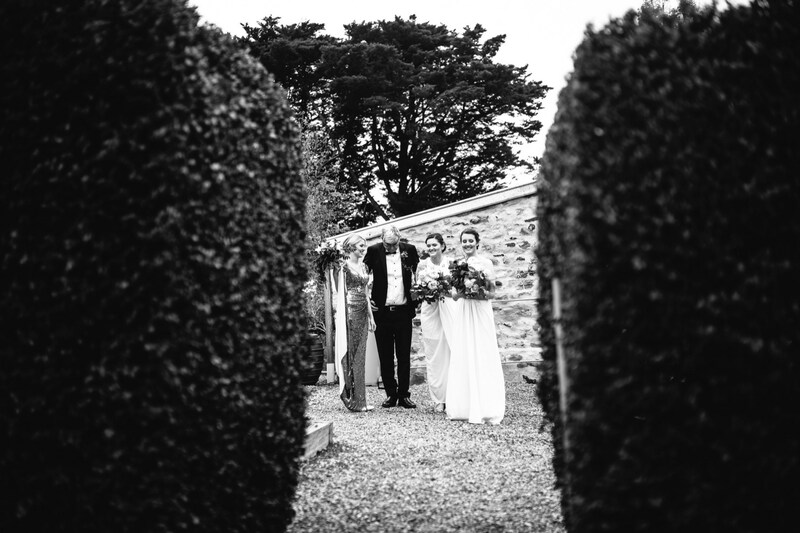 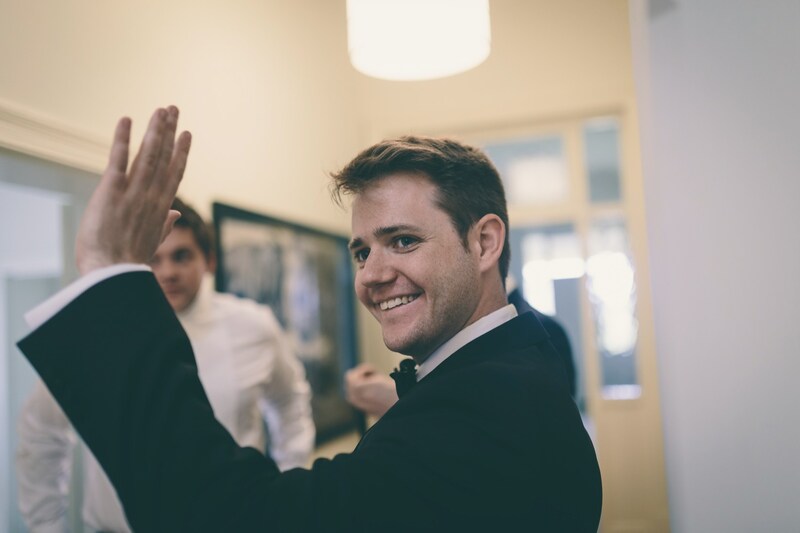 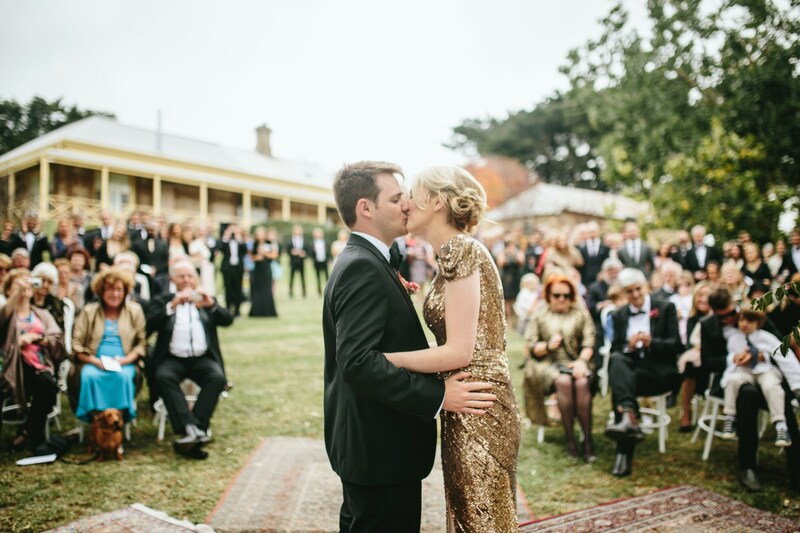 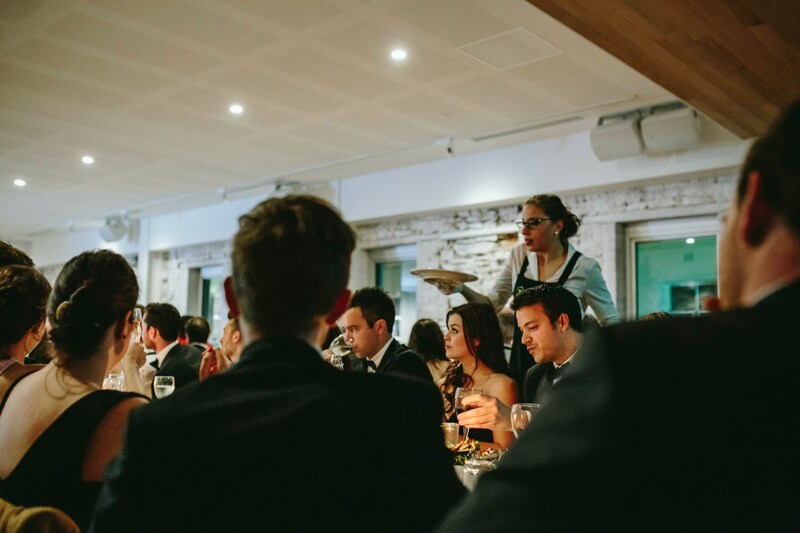 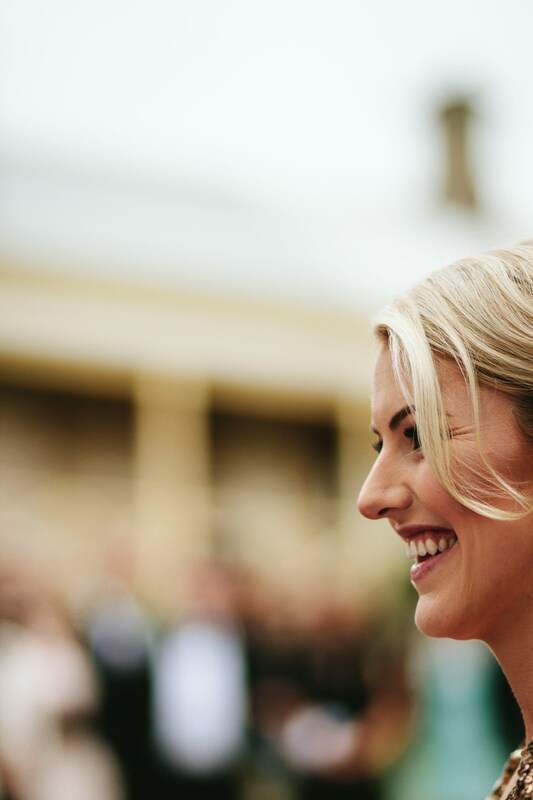 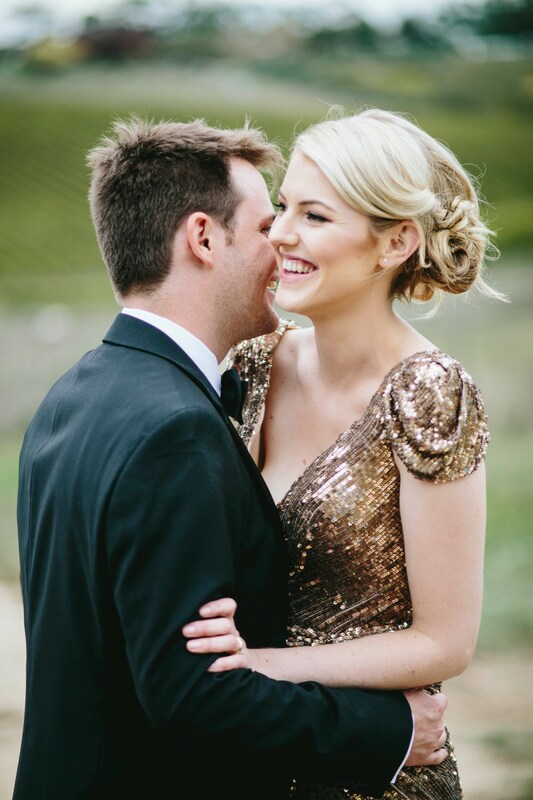 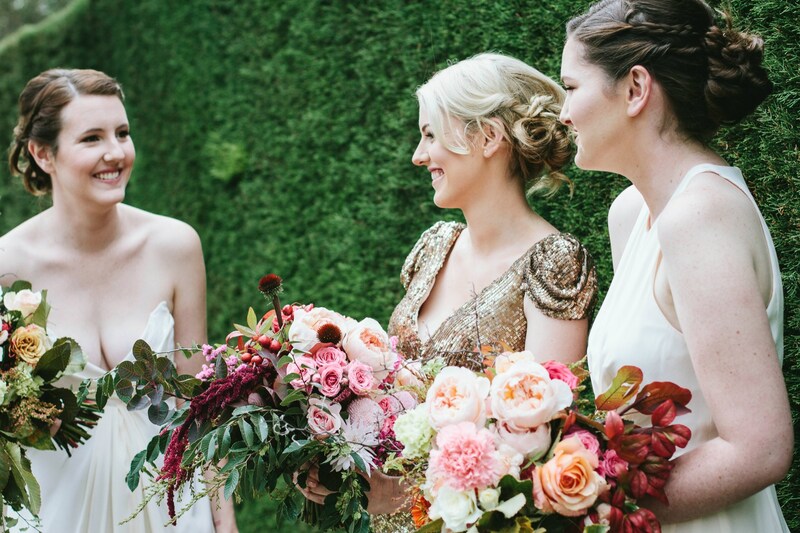 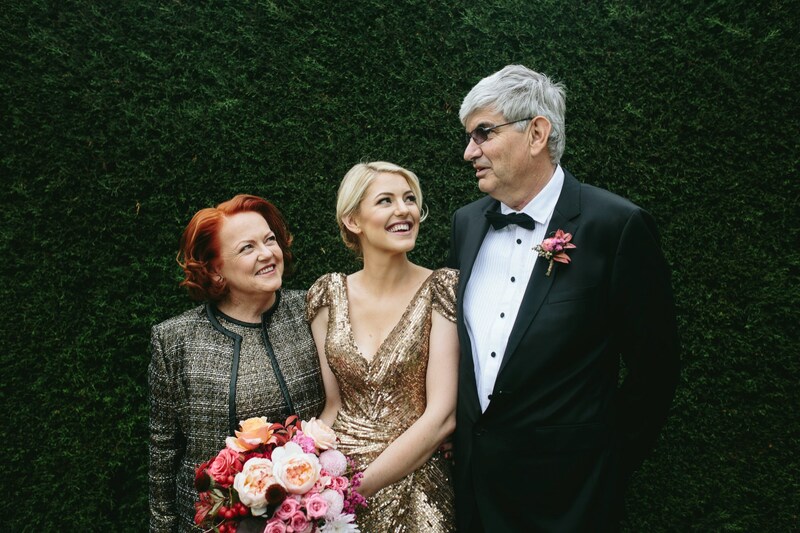 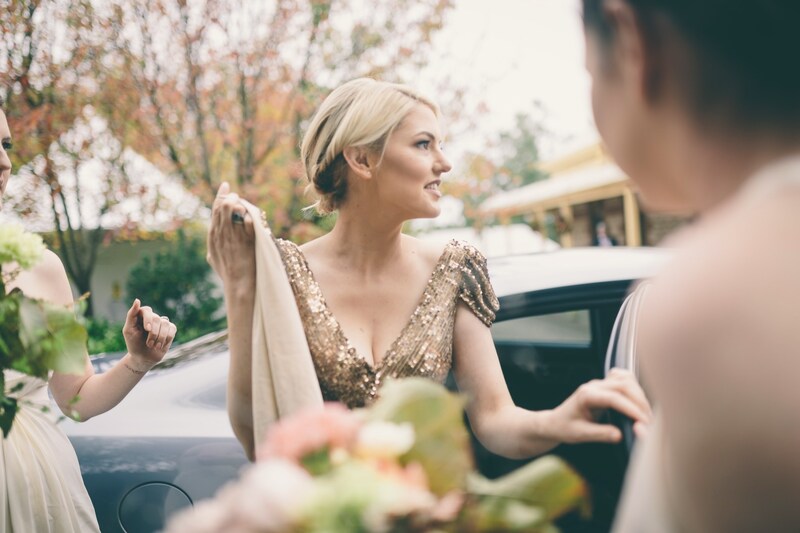 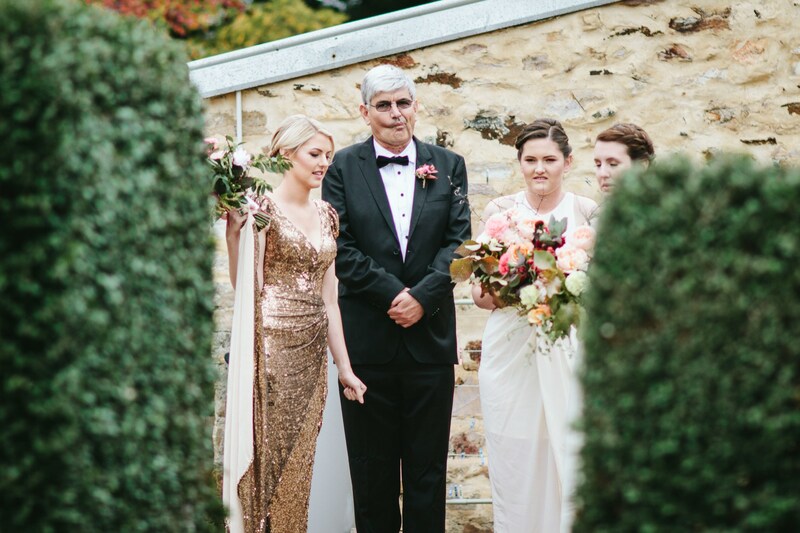 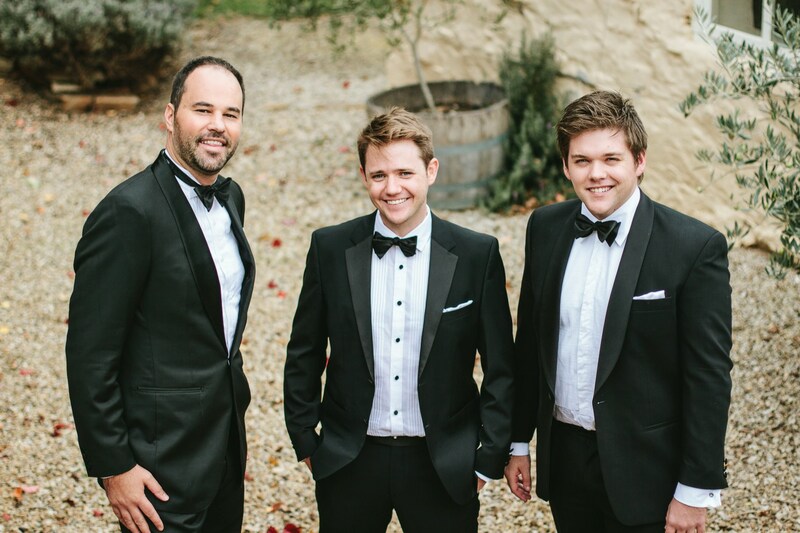 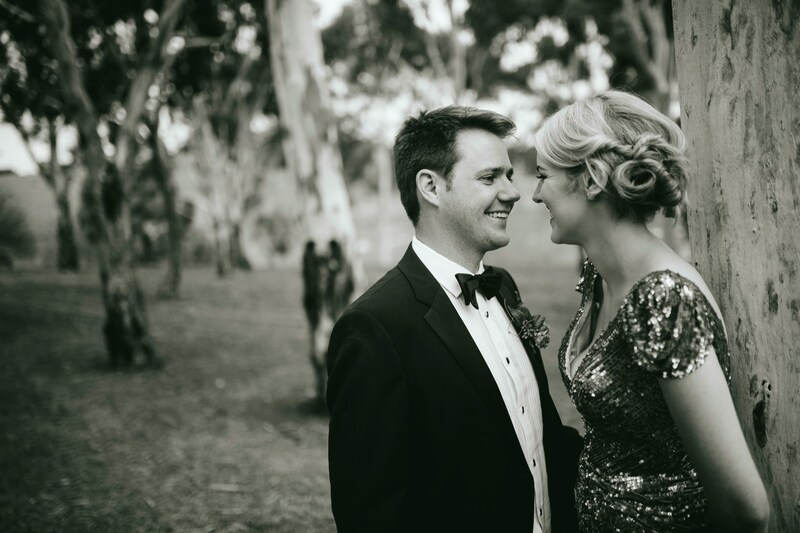 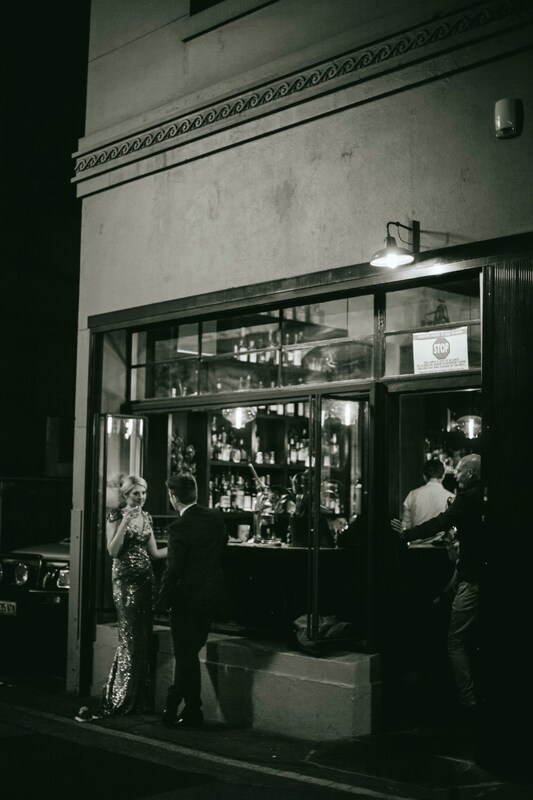 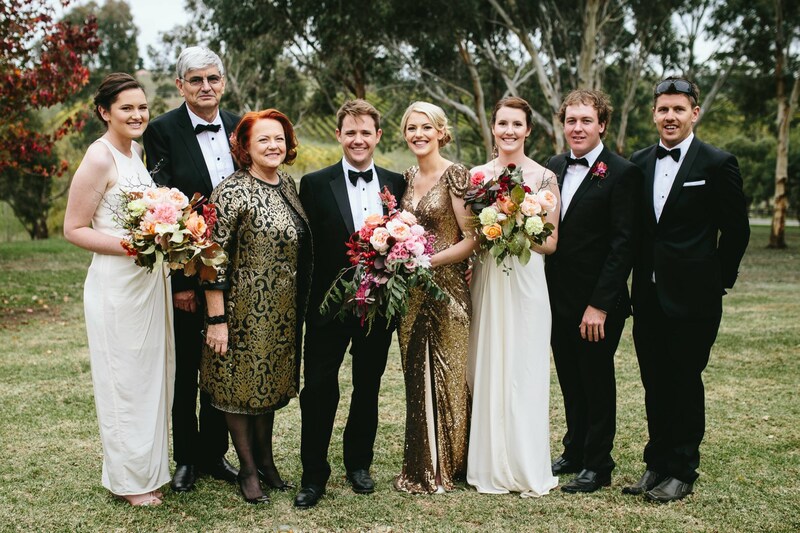 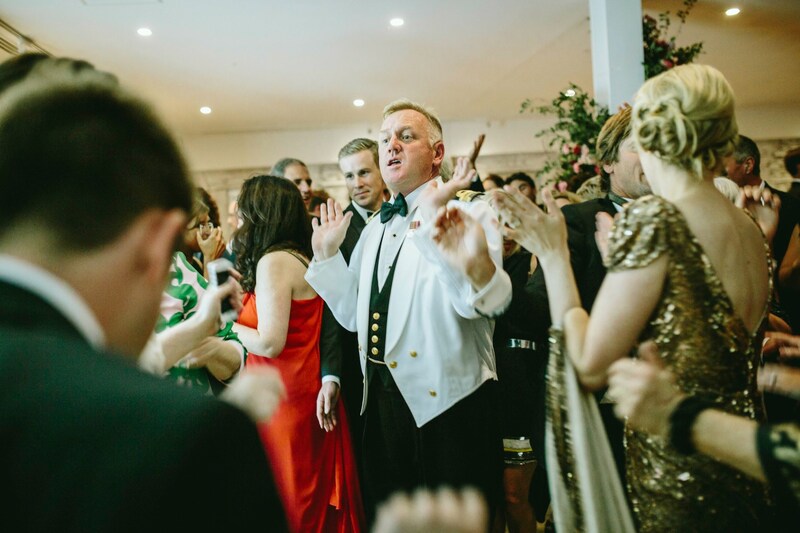 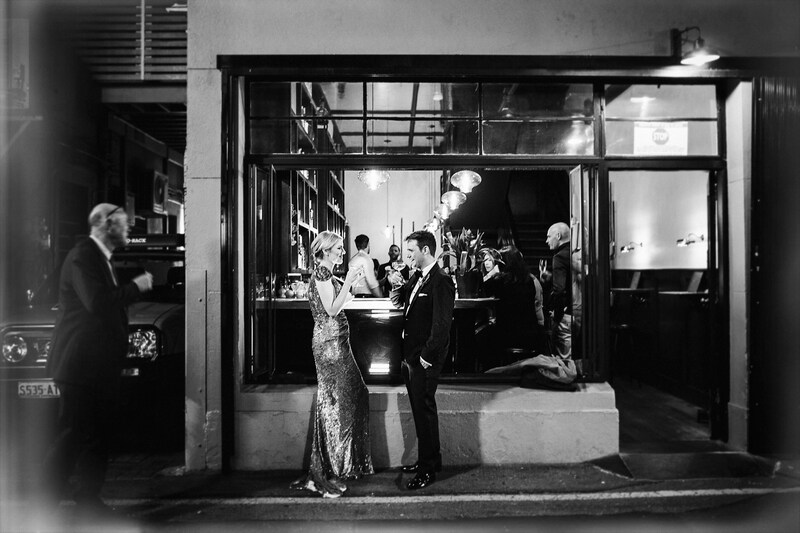 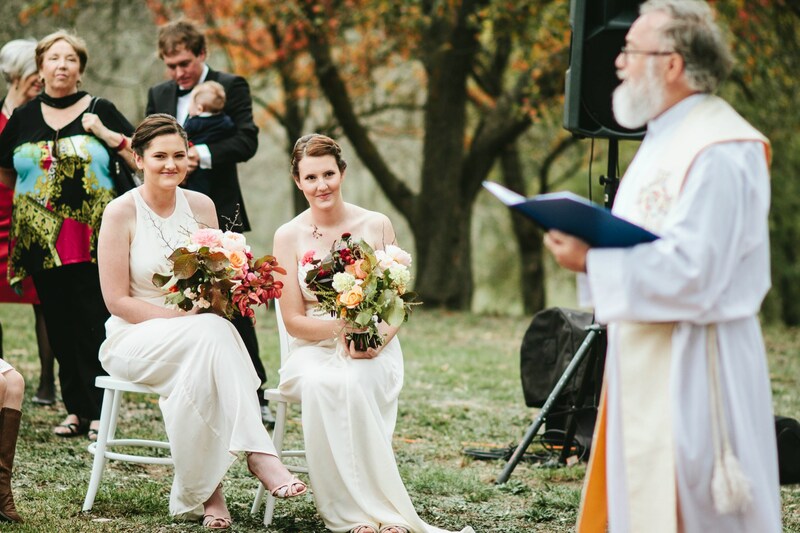 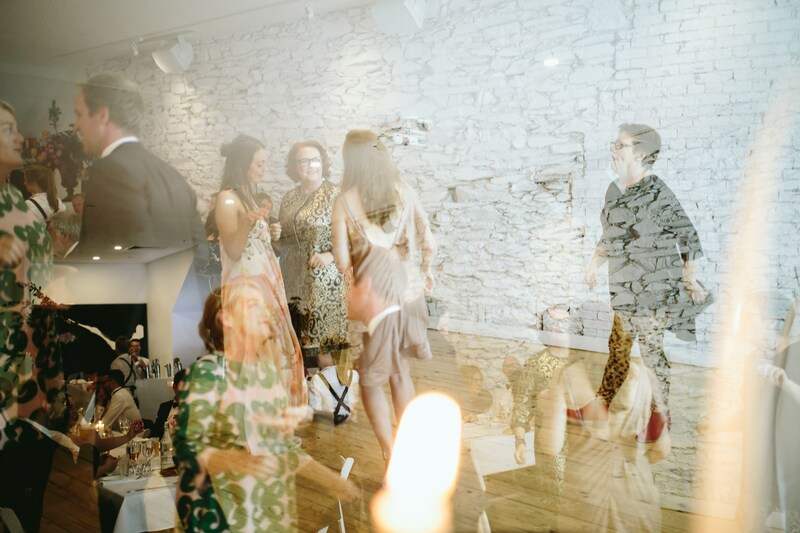 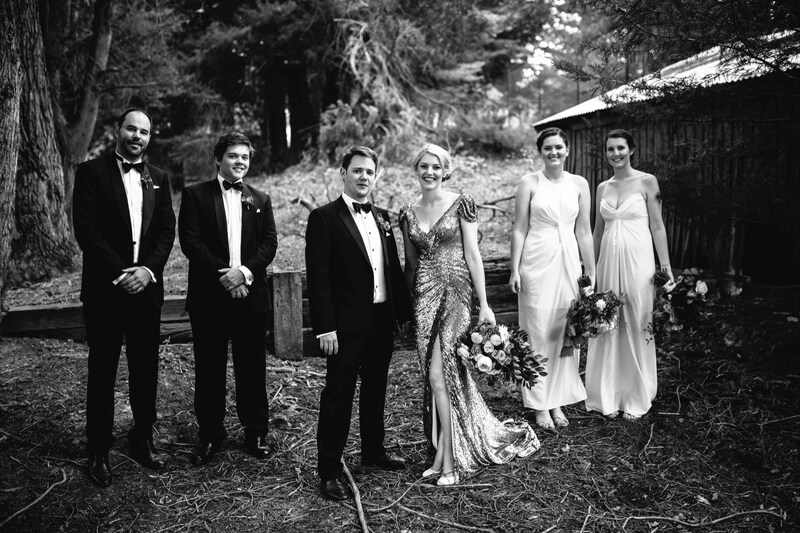 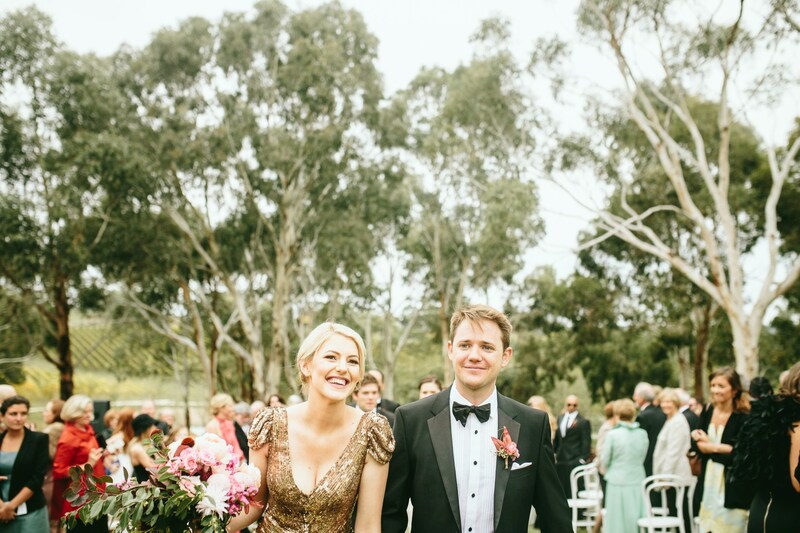 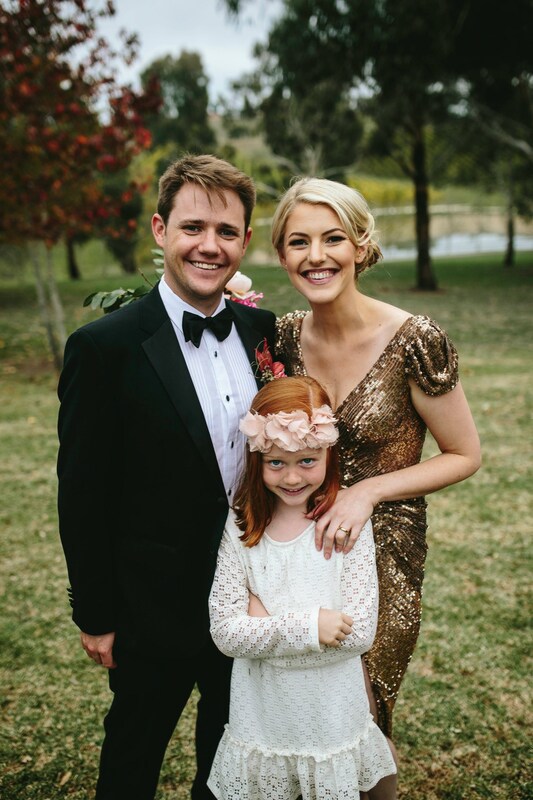 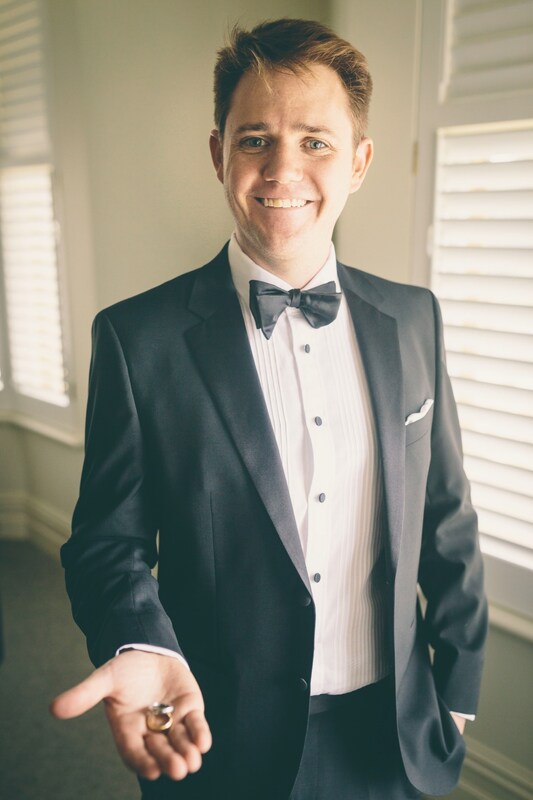 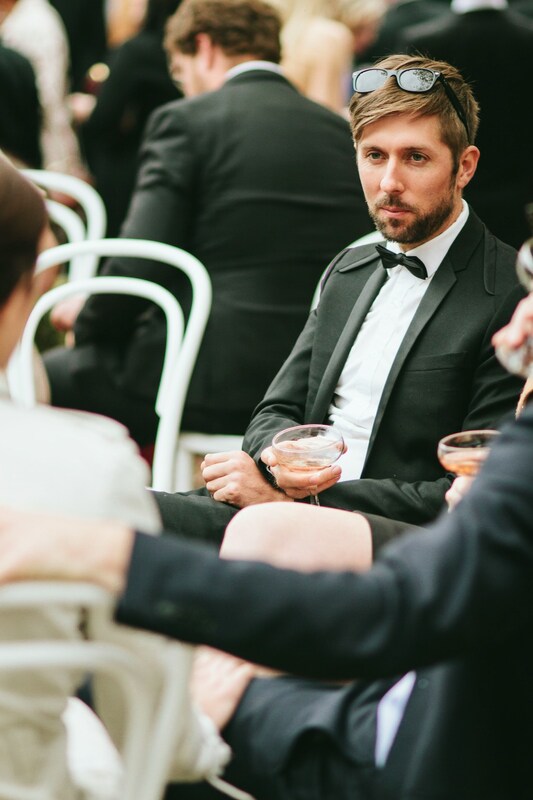 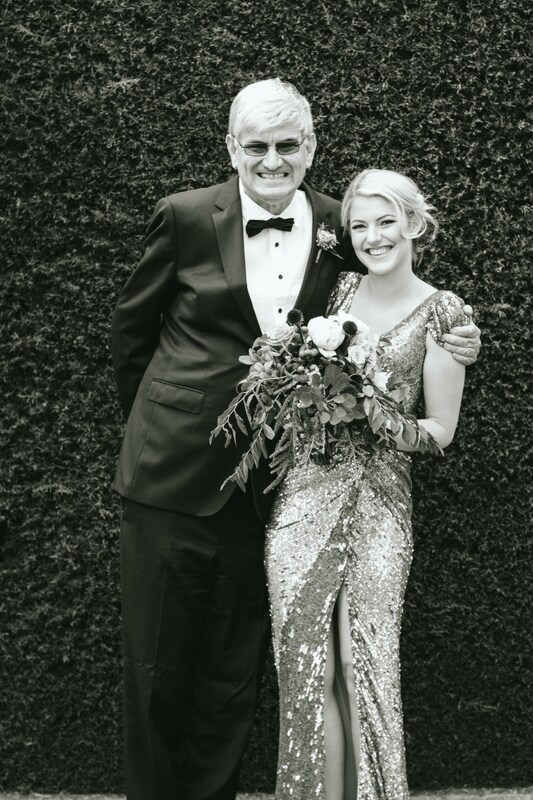 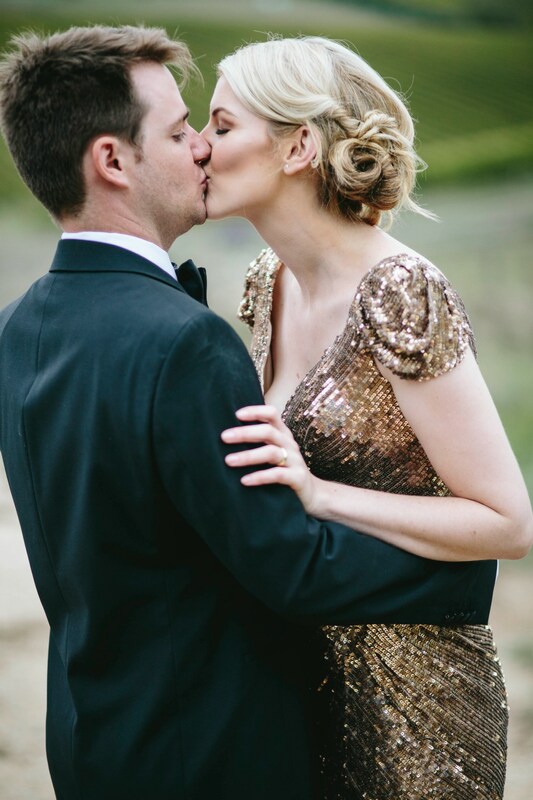 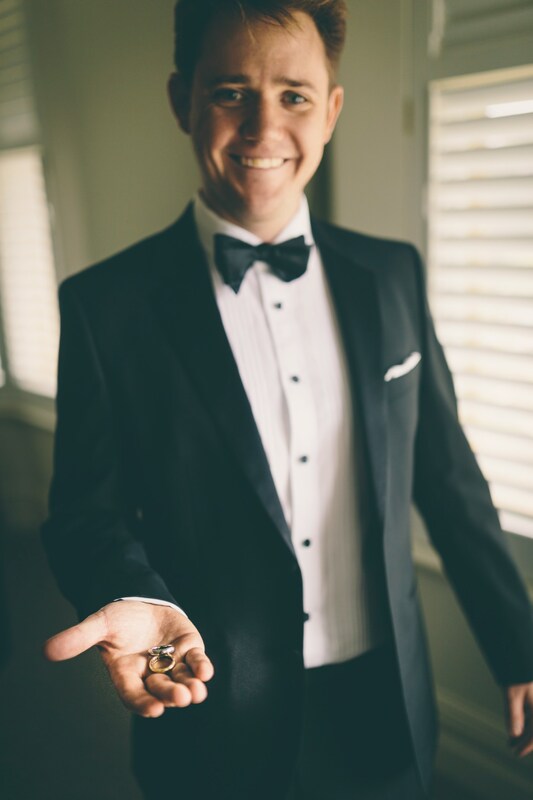 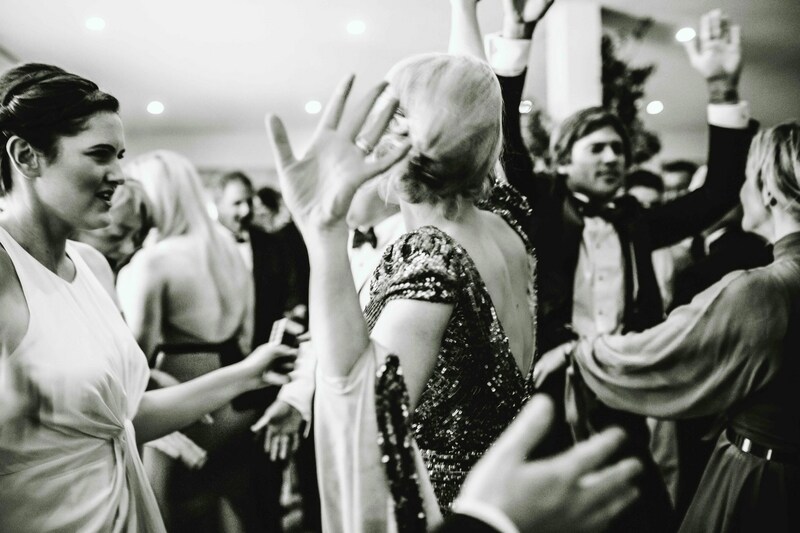 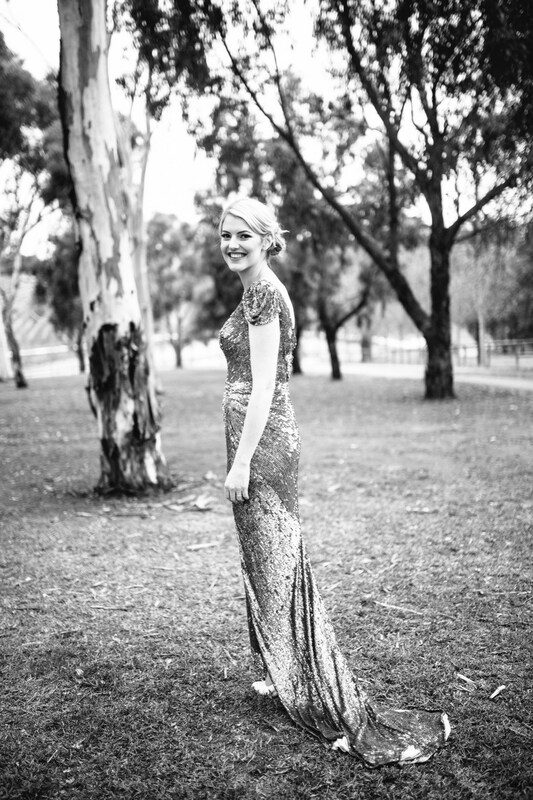 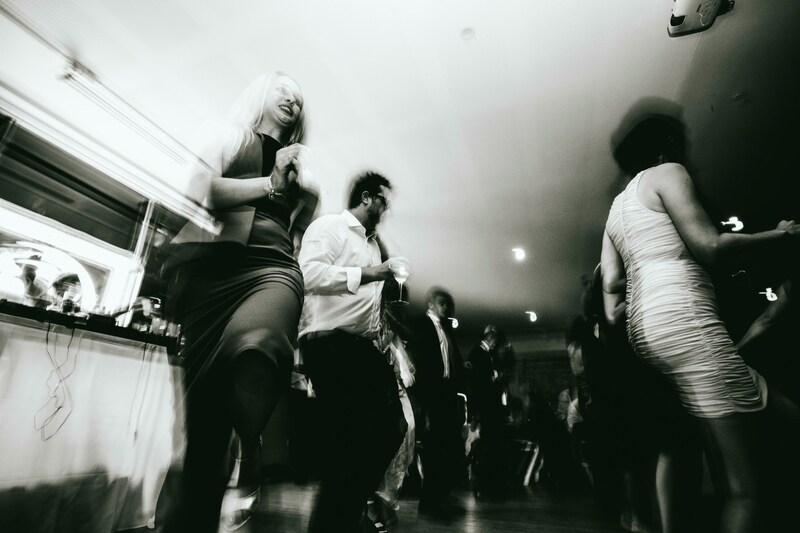 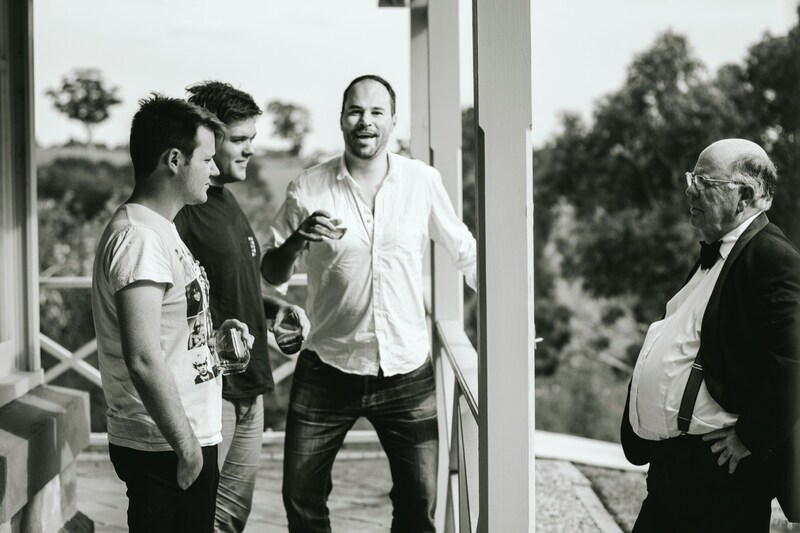 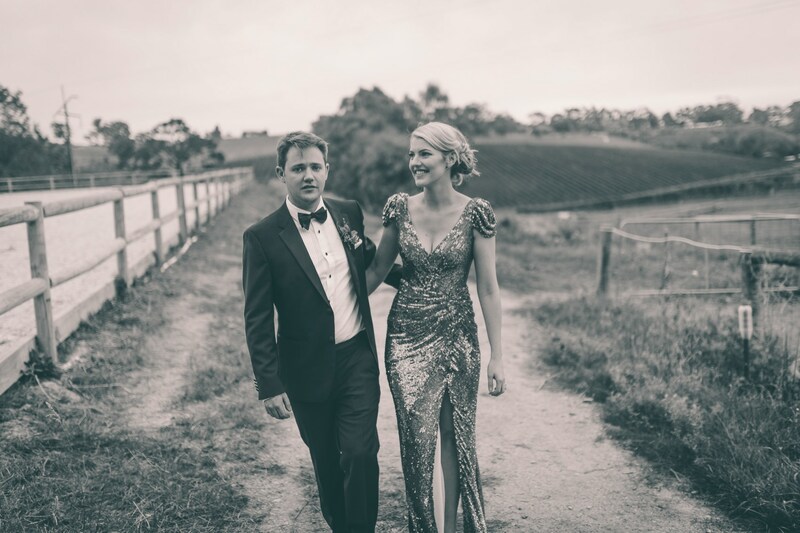 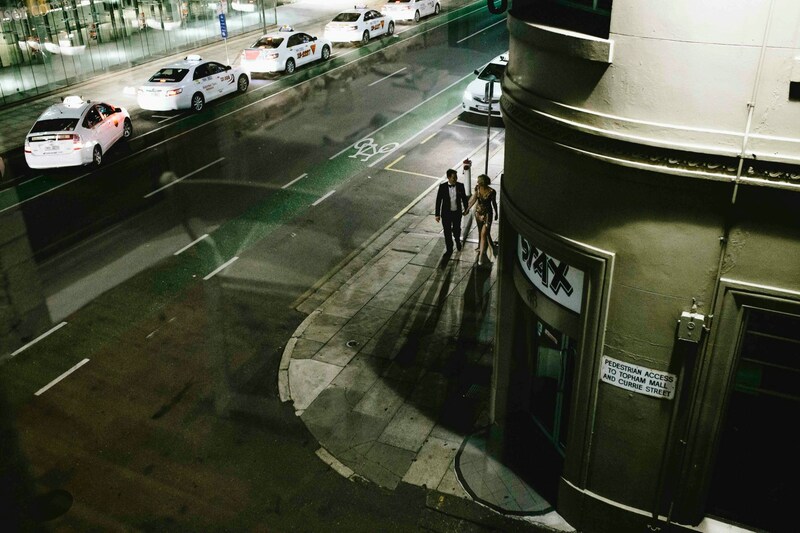 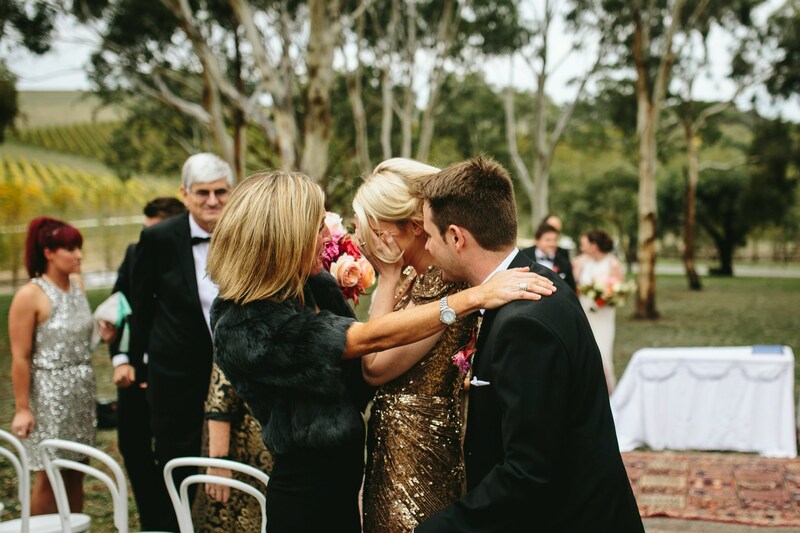 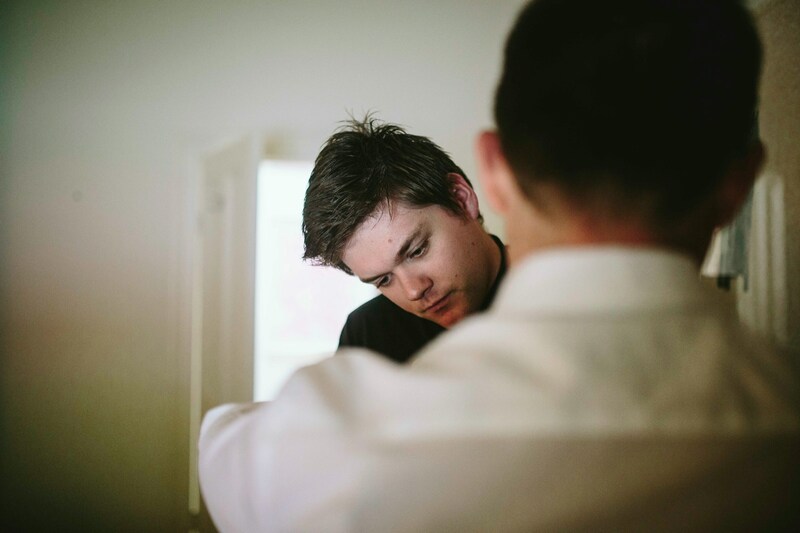 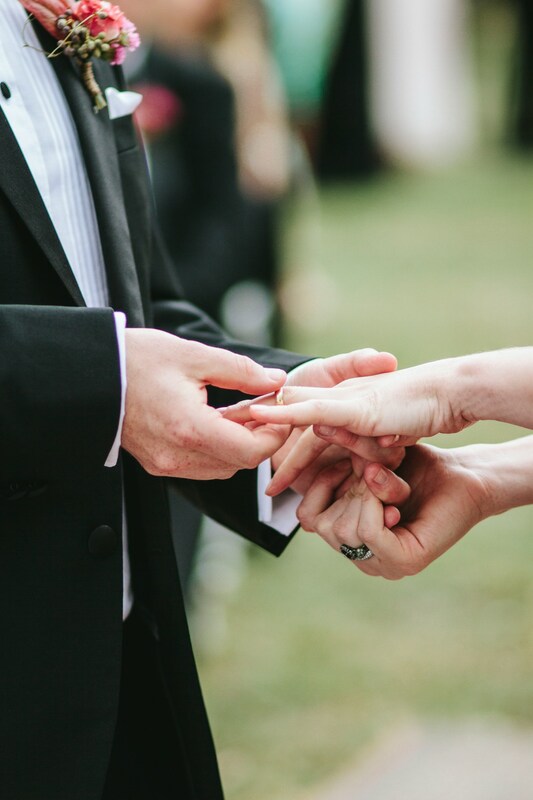 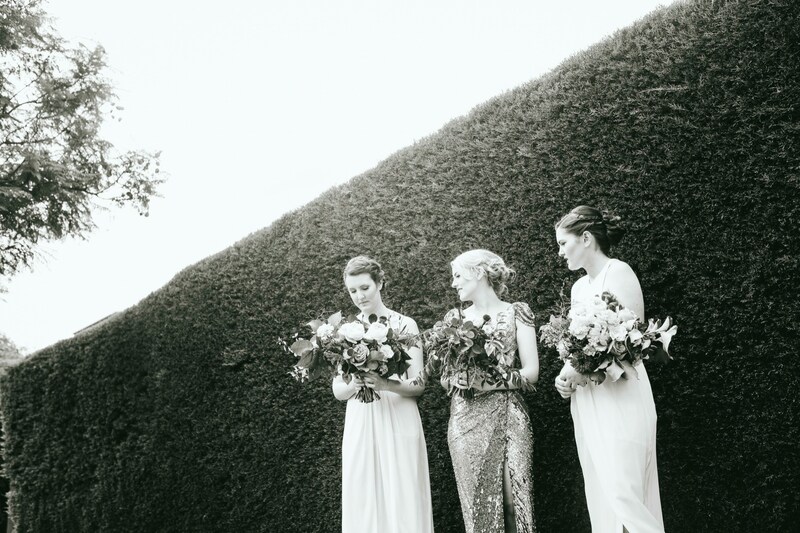 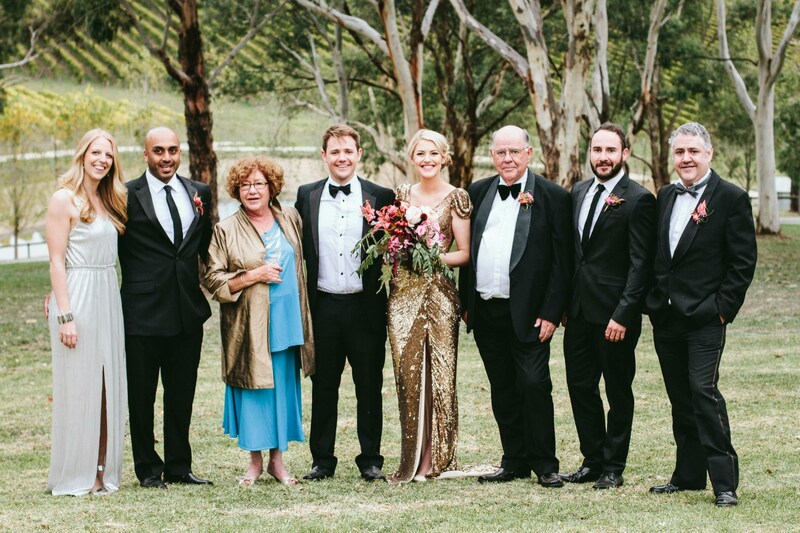 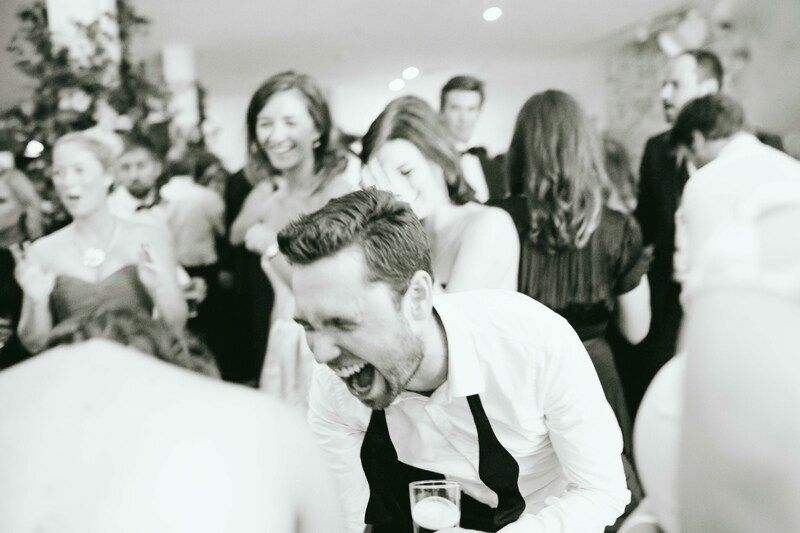 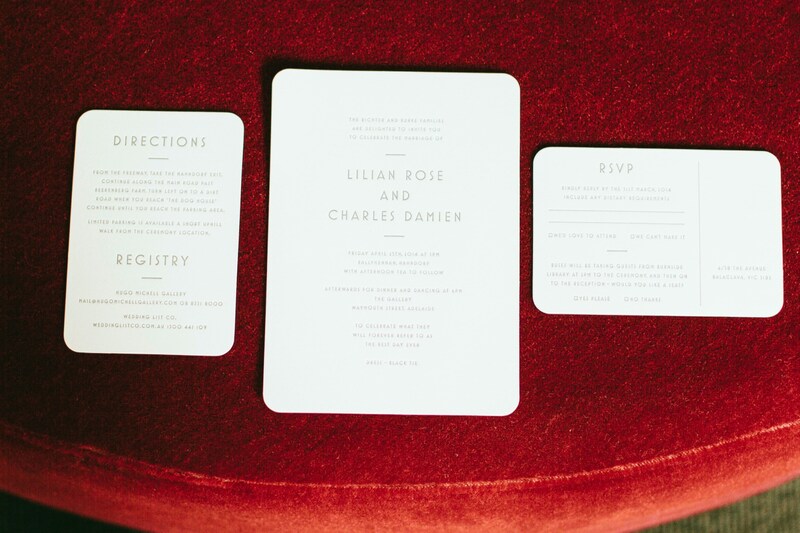 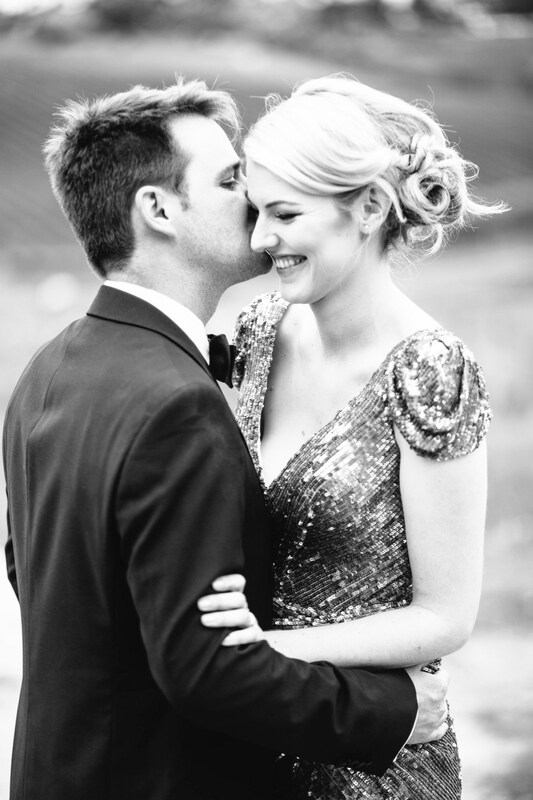 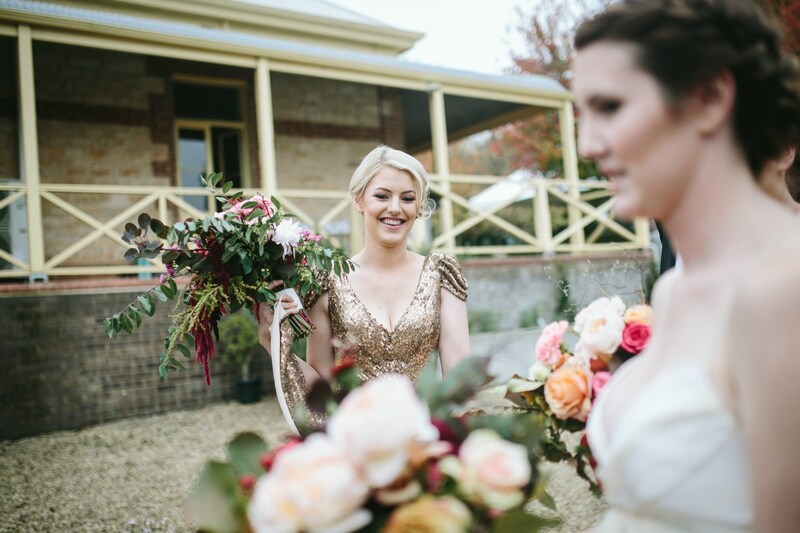 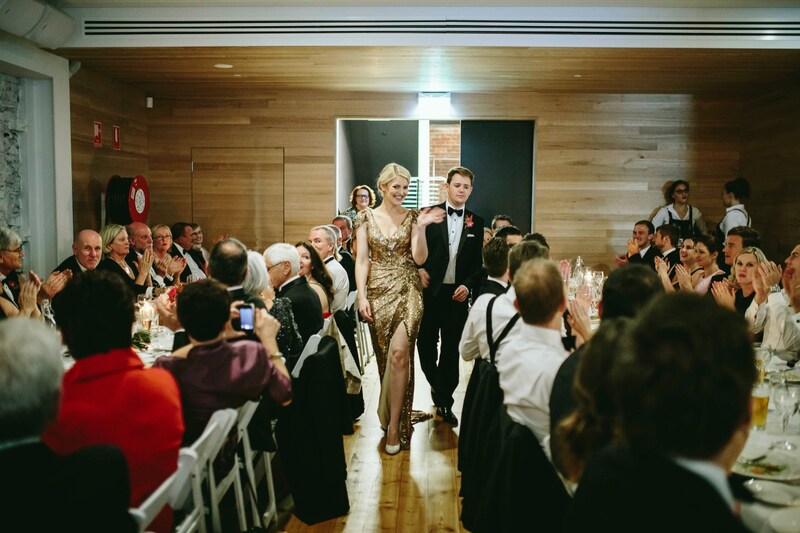 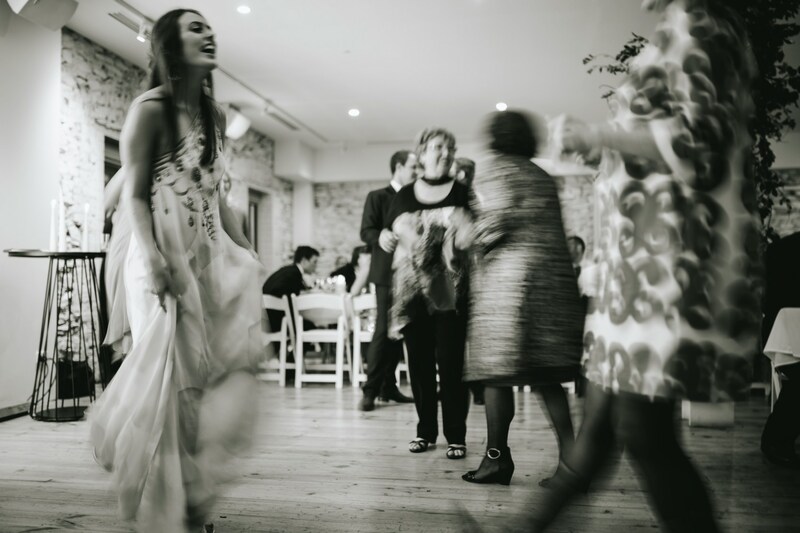 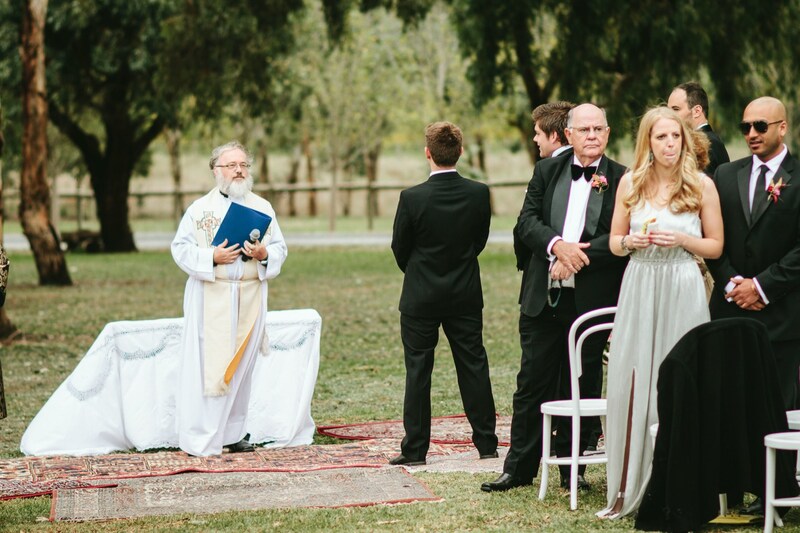 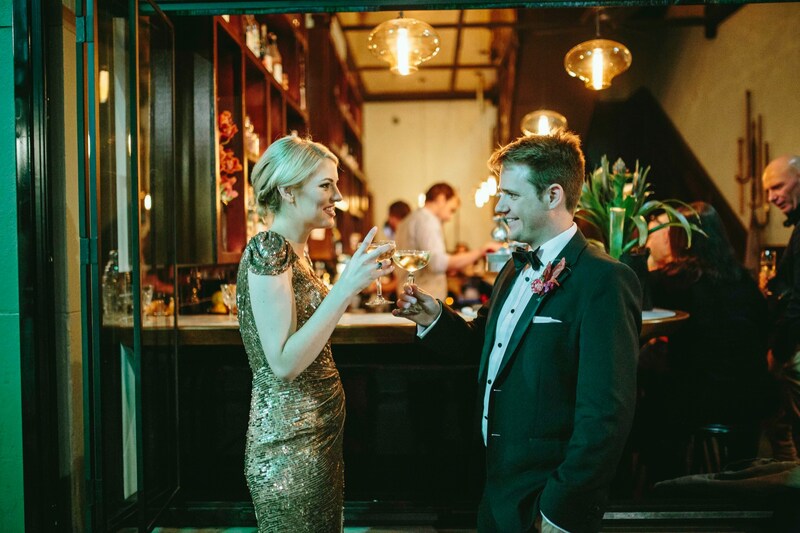 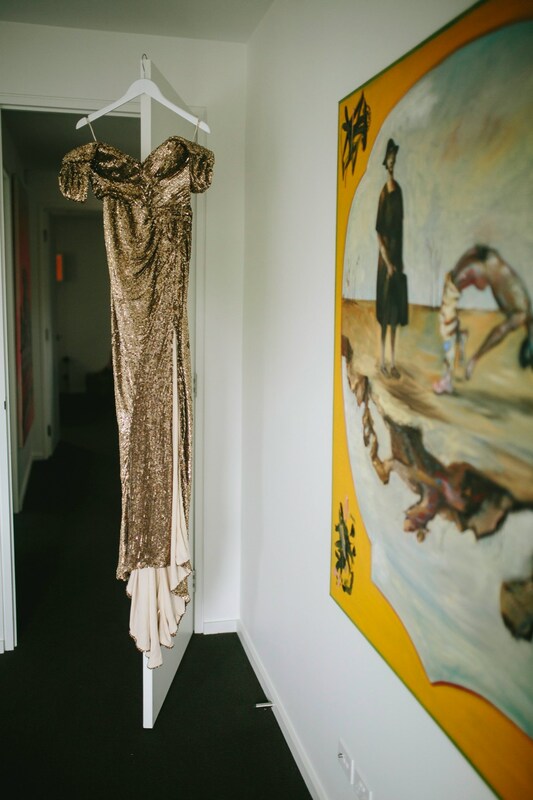 A wedding in the Adelaide Hills that set the city alight in the night... 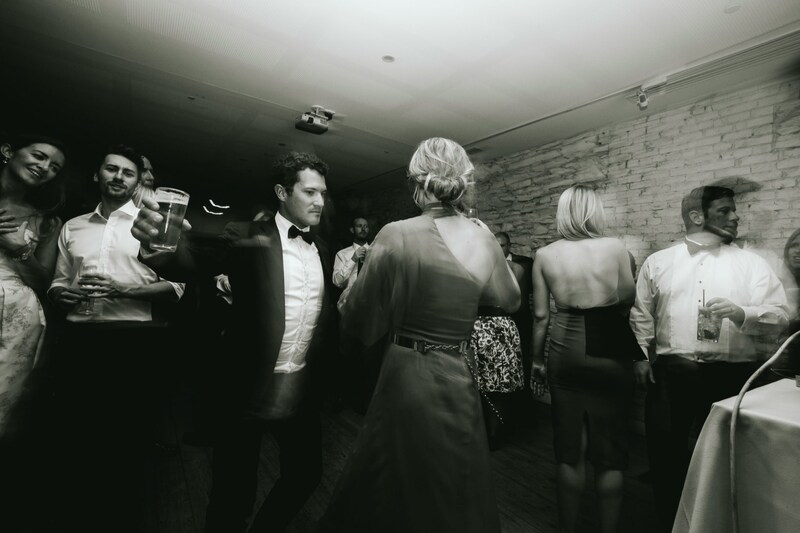 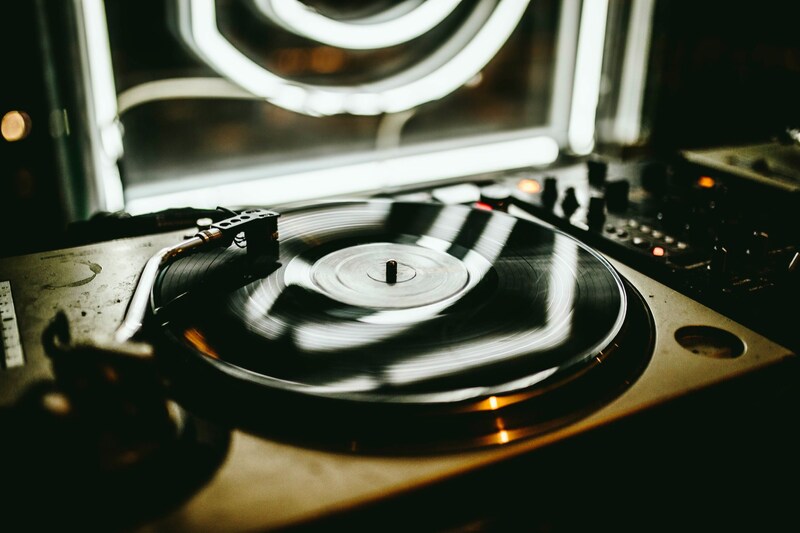 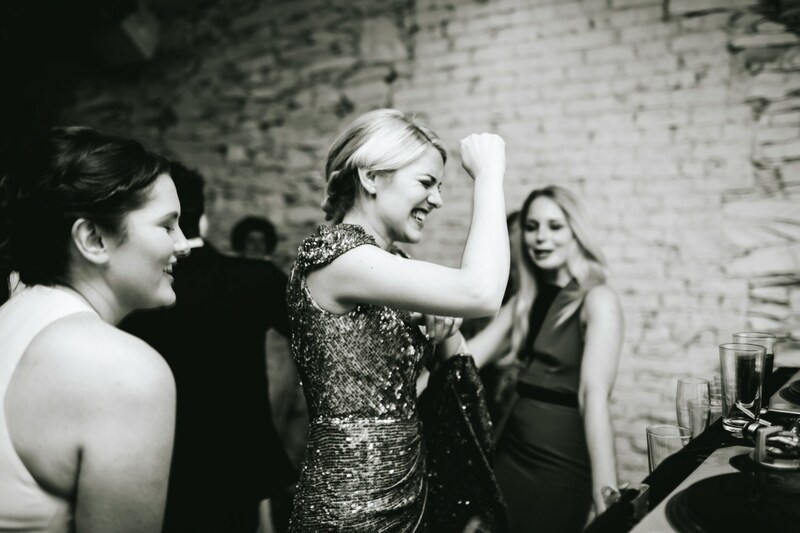 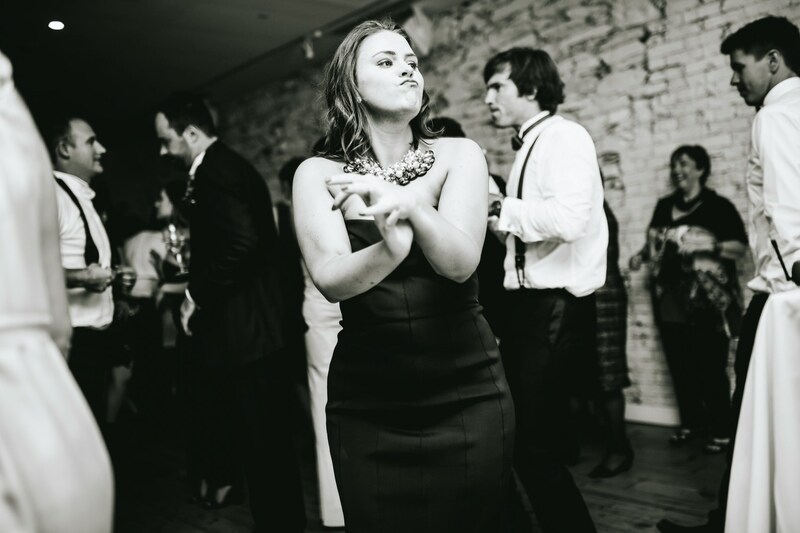 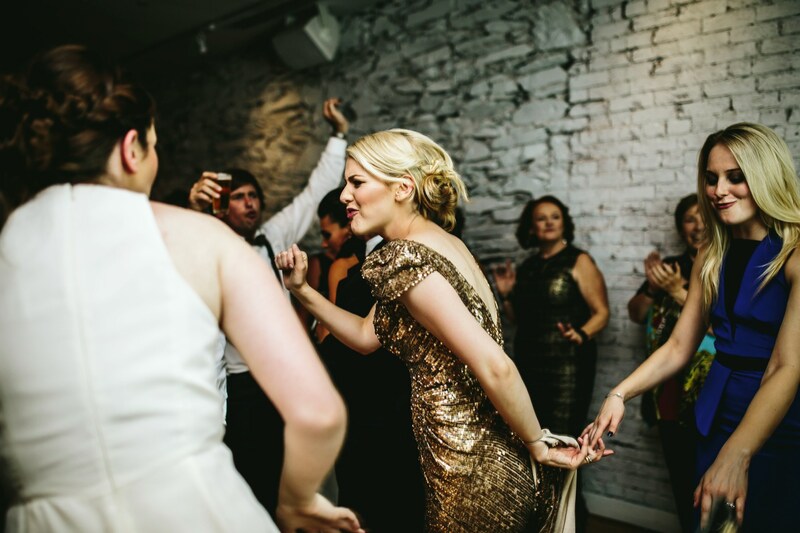 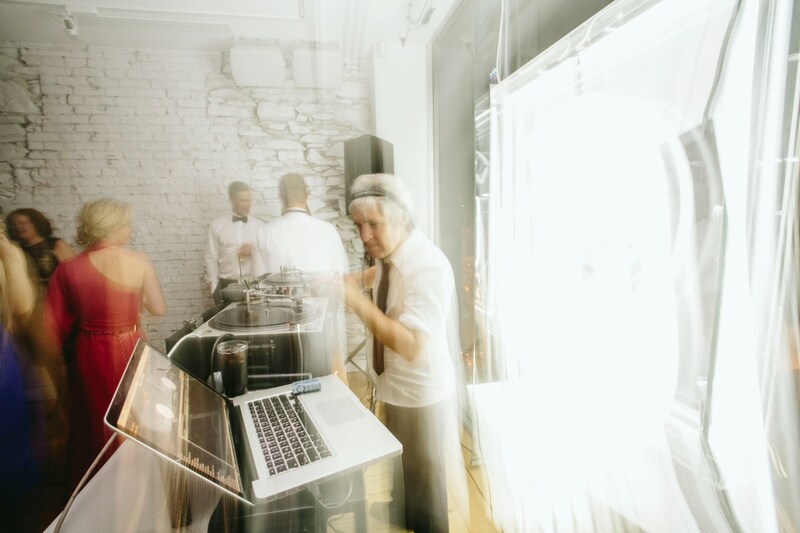 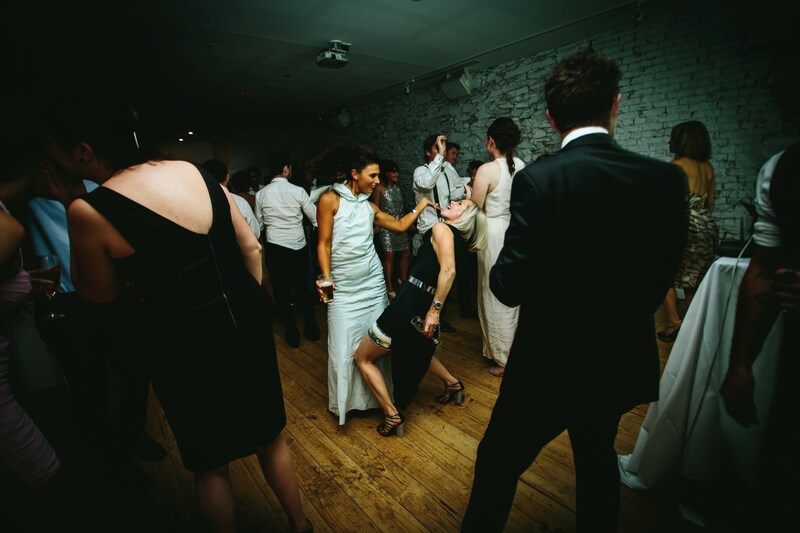 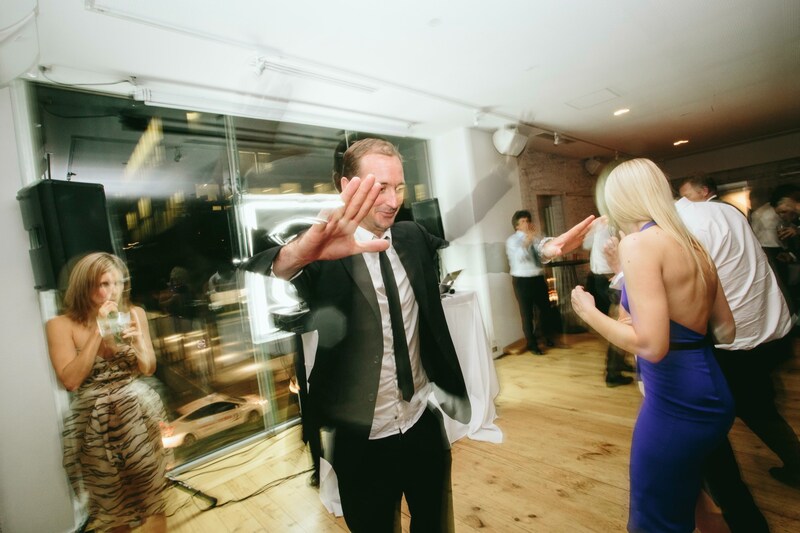 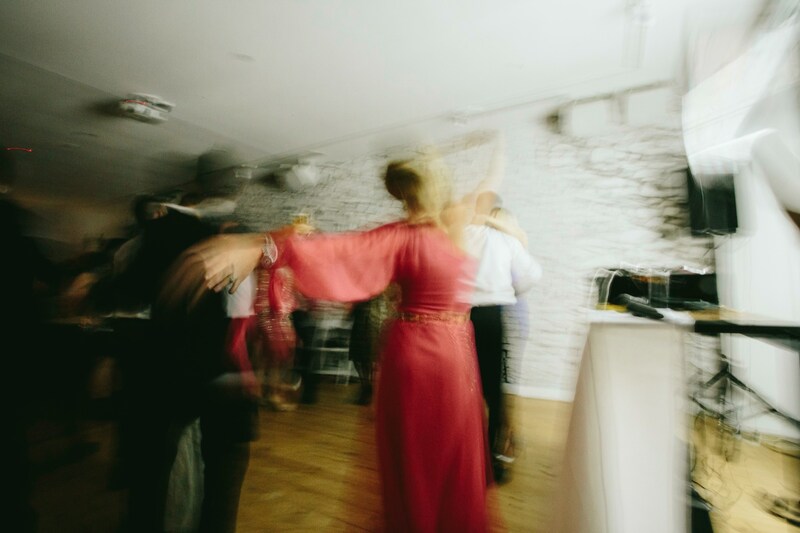 Style and dance floor action at its finest. 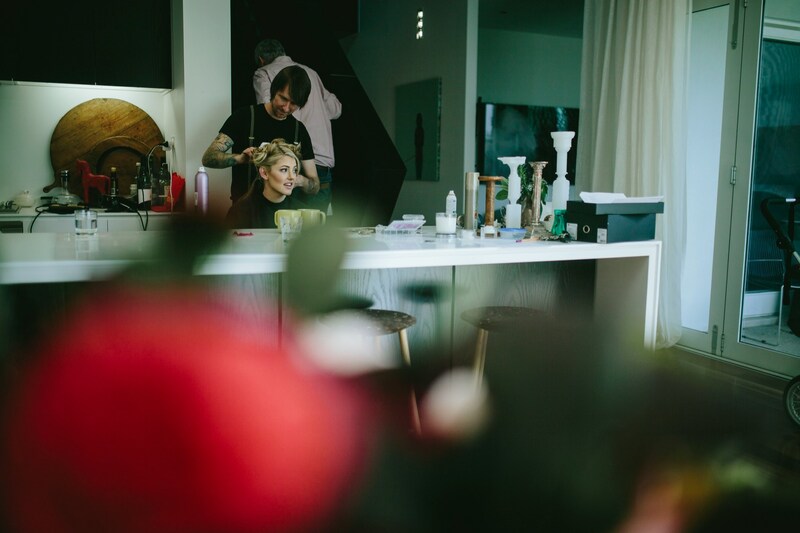 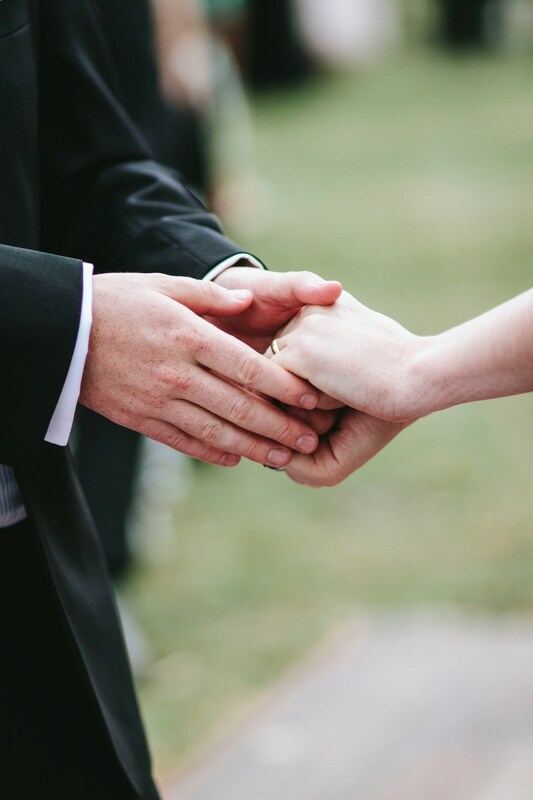 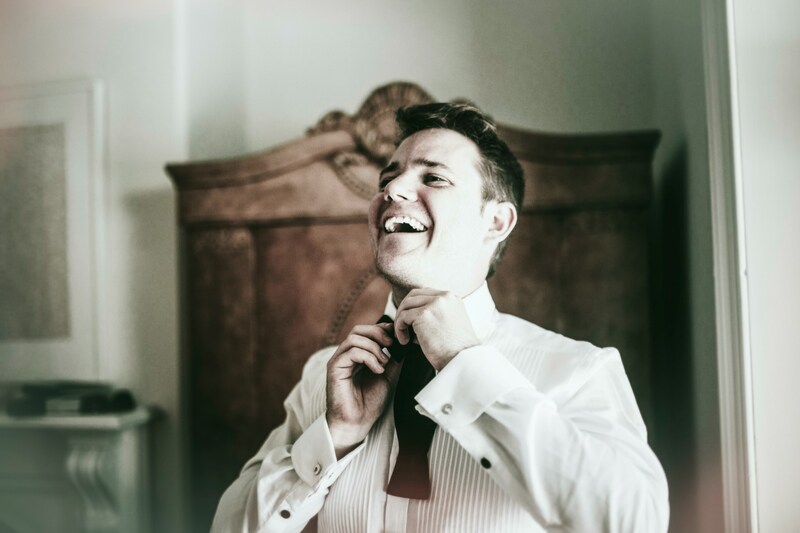 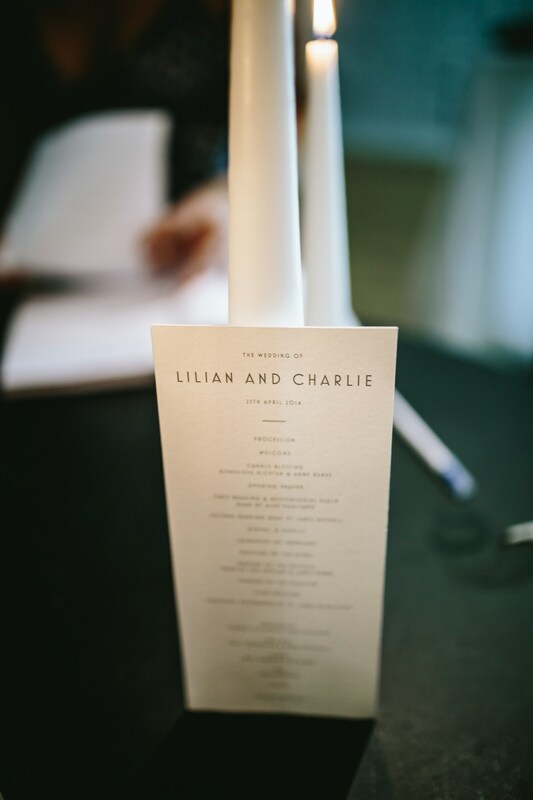 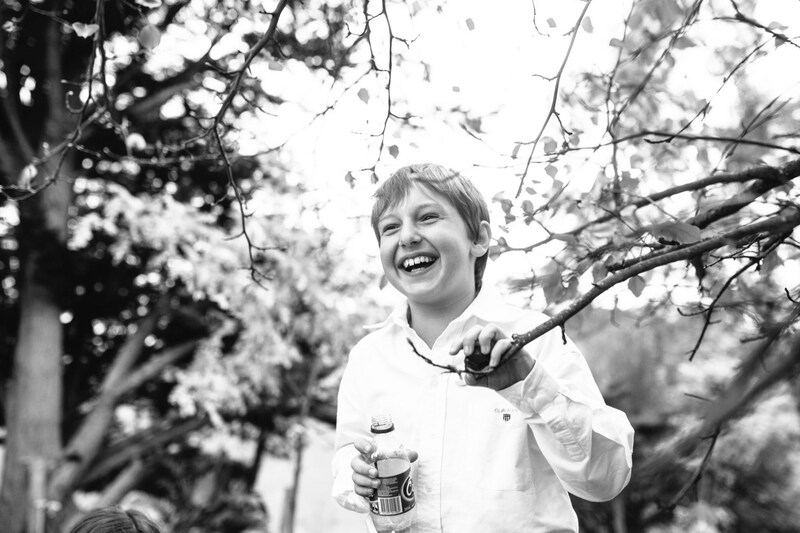 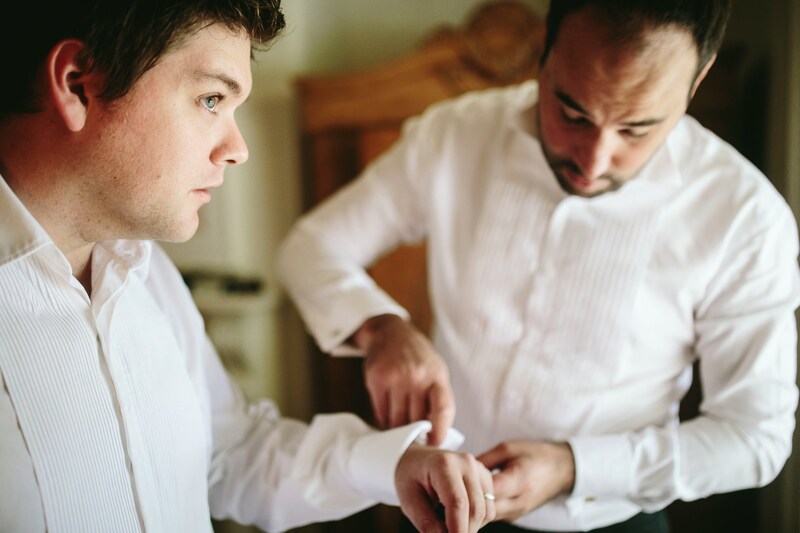 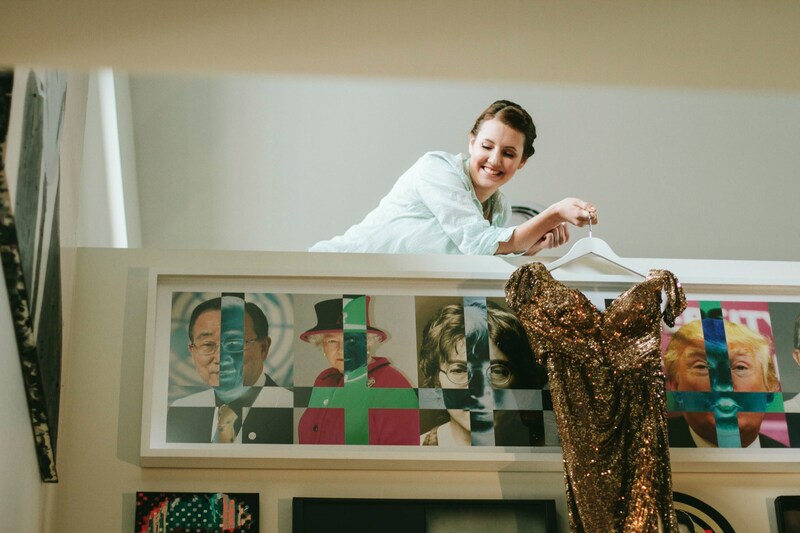 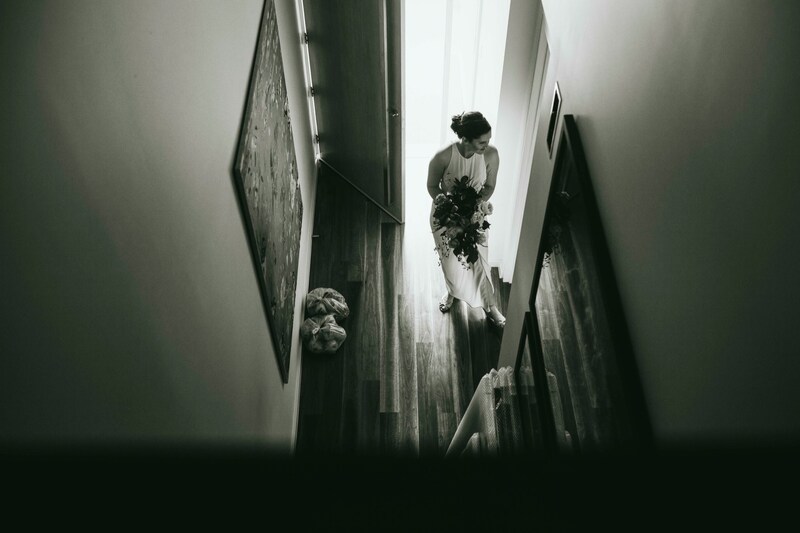 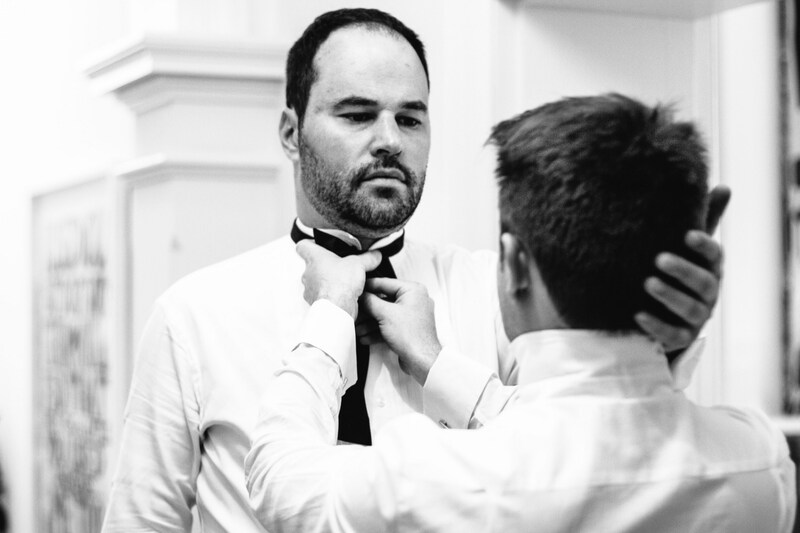 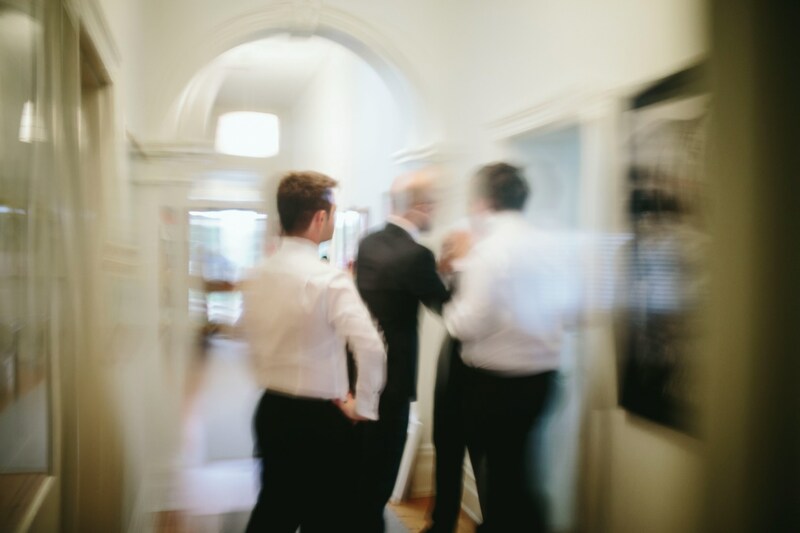 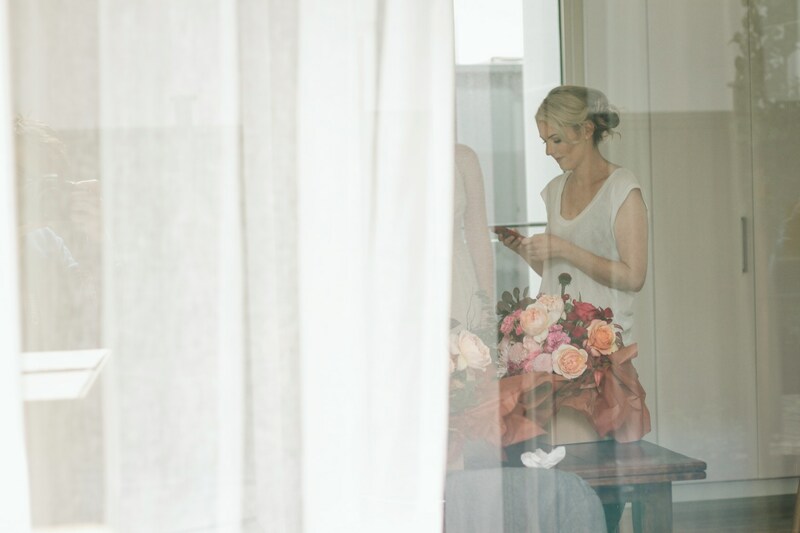 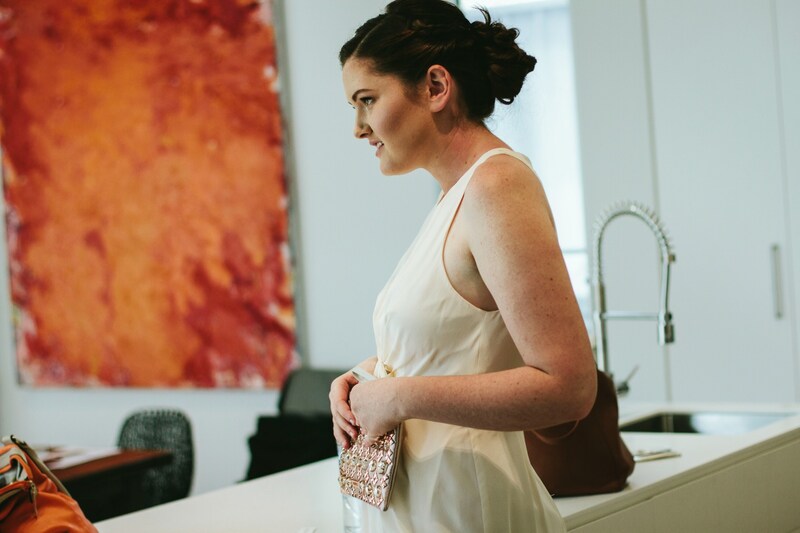 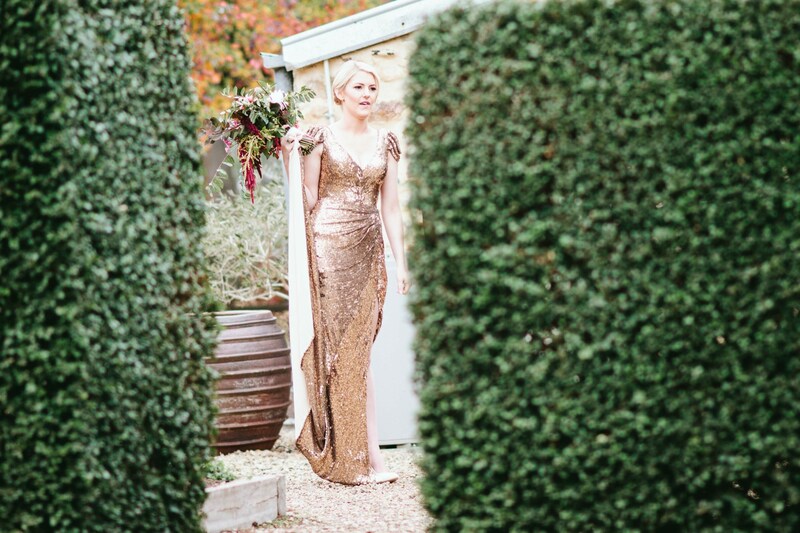 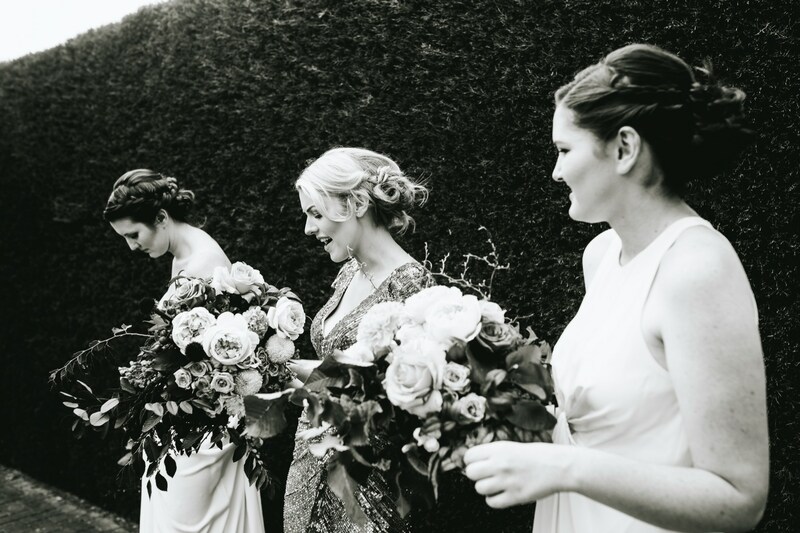 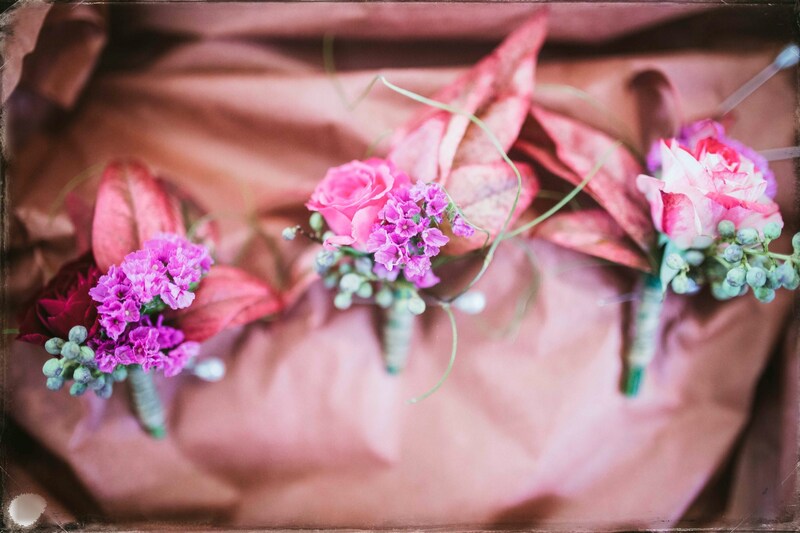 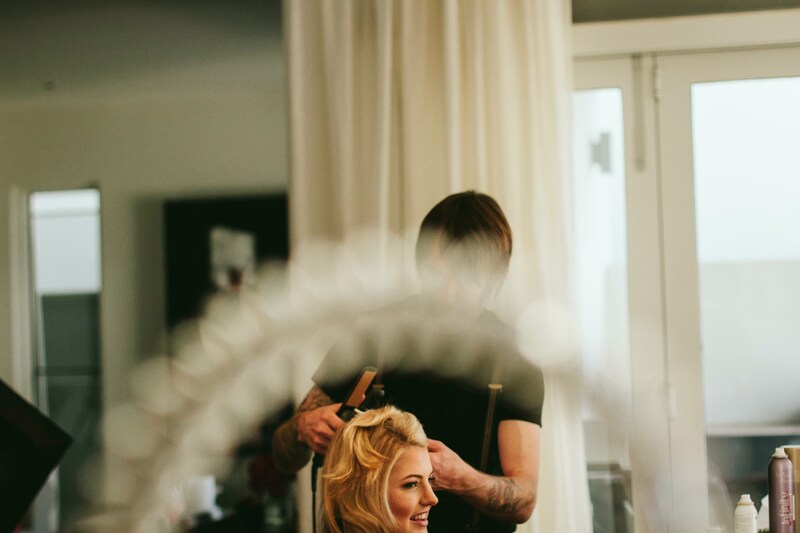 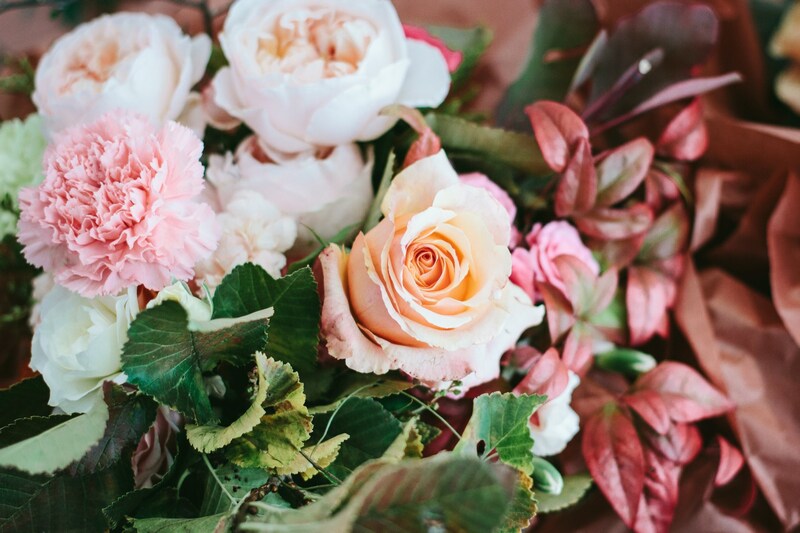 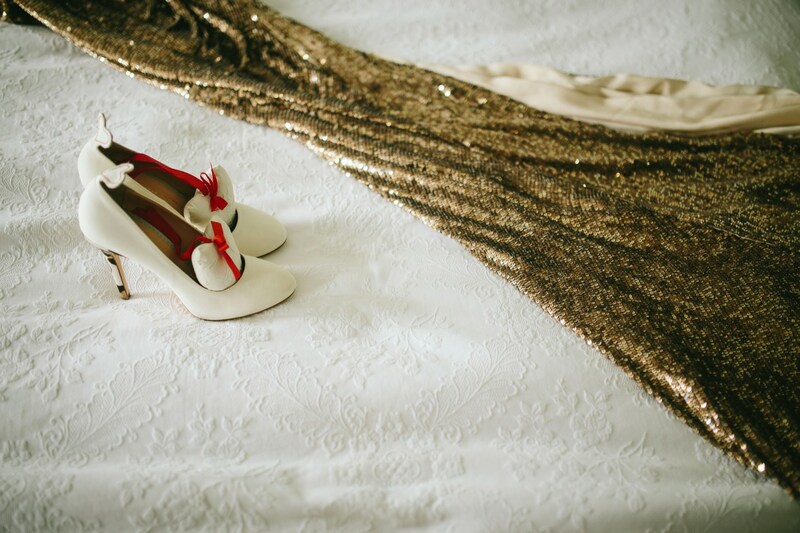 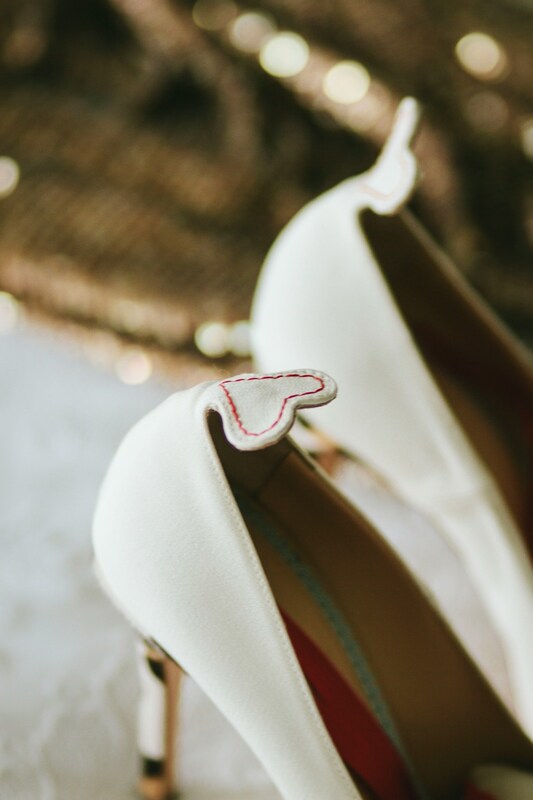 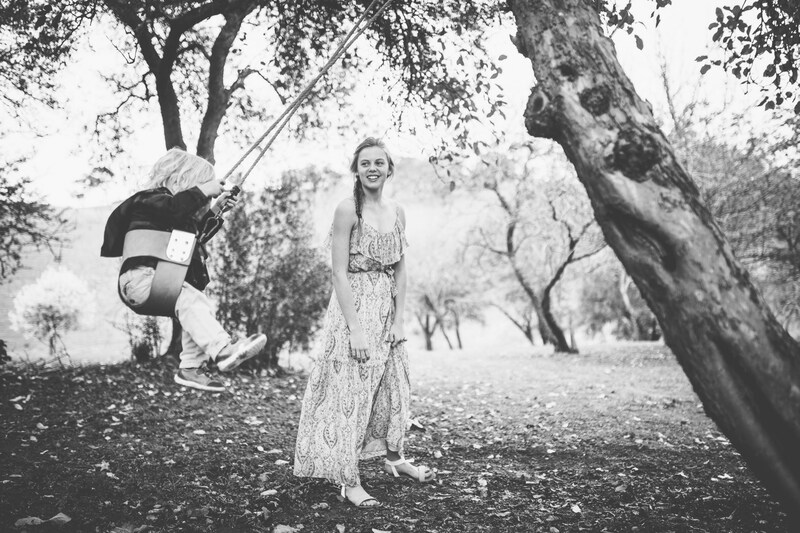 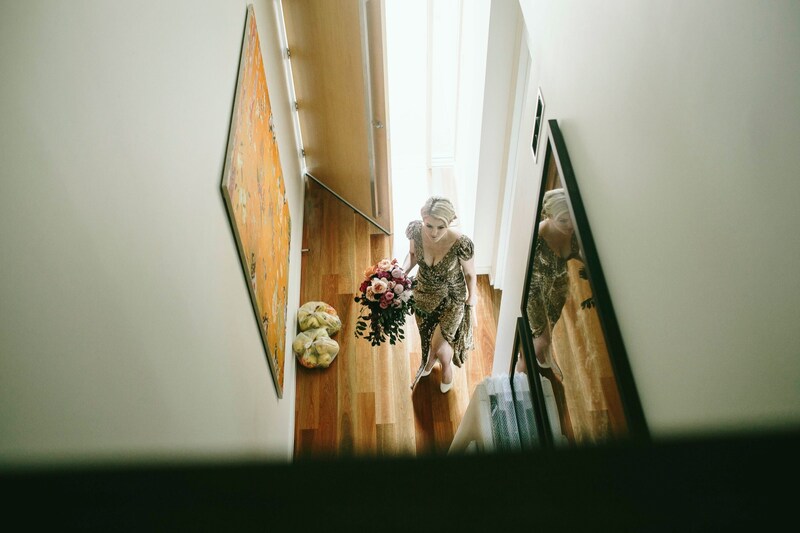 When we started to plan the wedding, there were a few things that were totally-non-negotiable-had-to-be-there important for us: a relaxed day, a personal place, beautiful florals, a couple of surprise details, to be surrounded by our closest family and friends…. 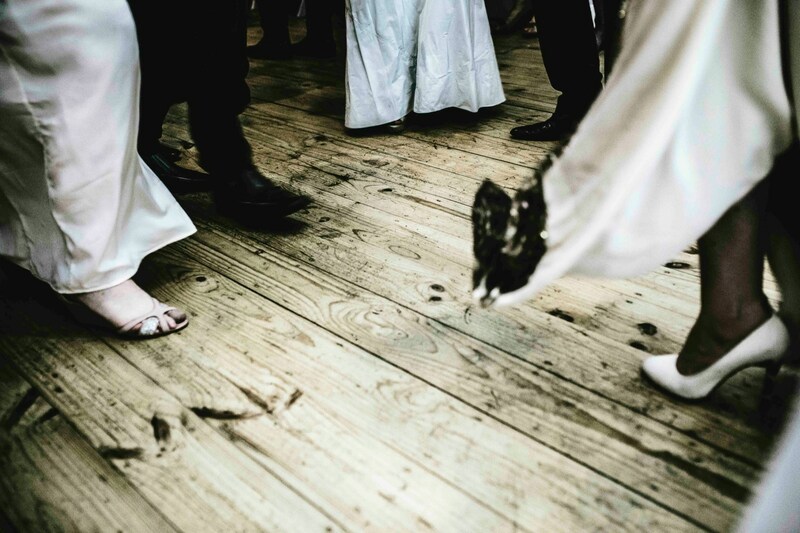 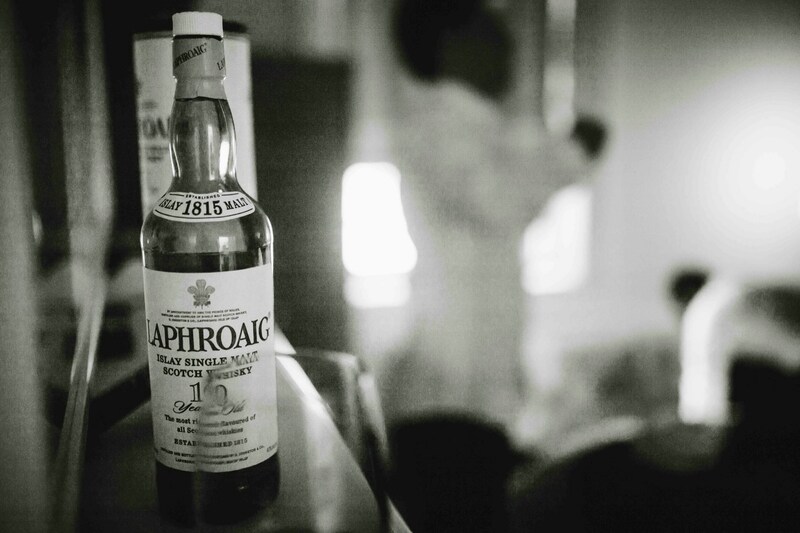 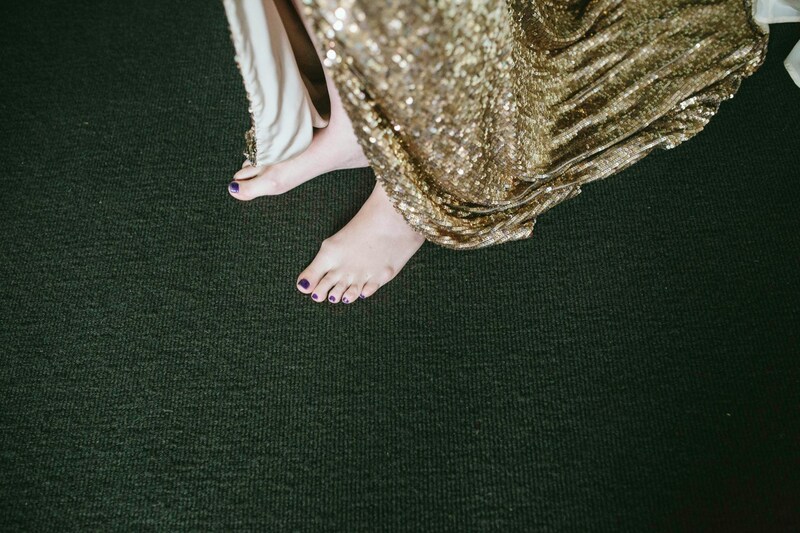 a dance floor that never ends. 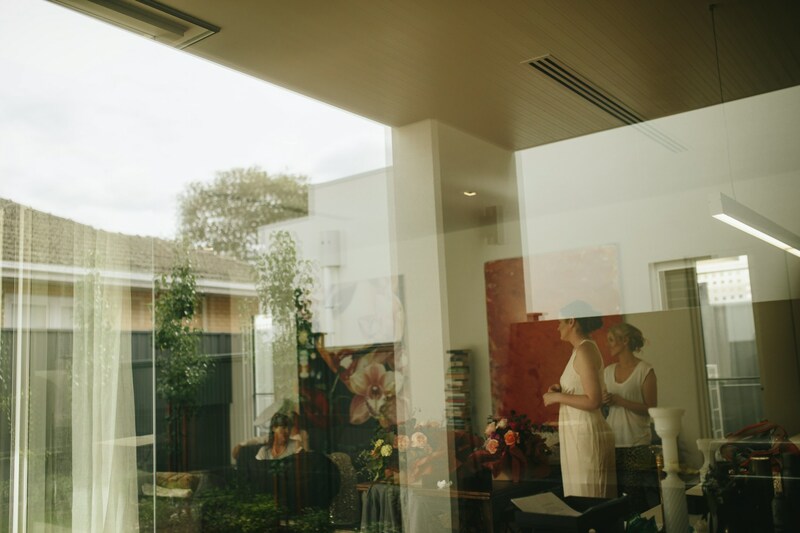 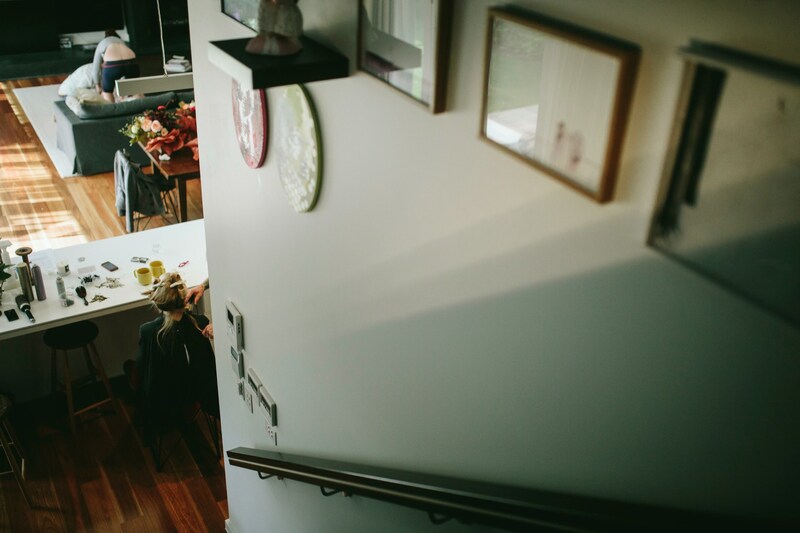 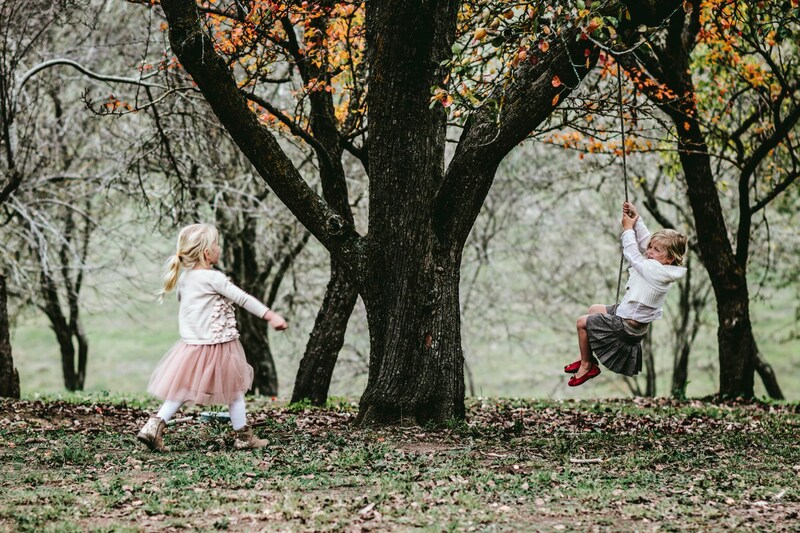 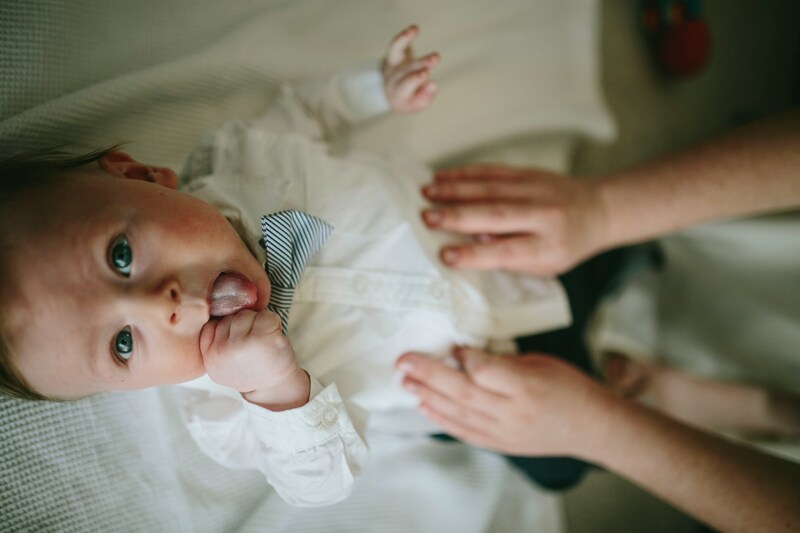 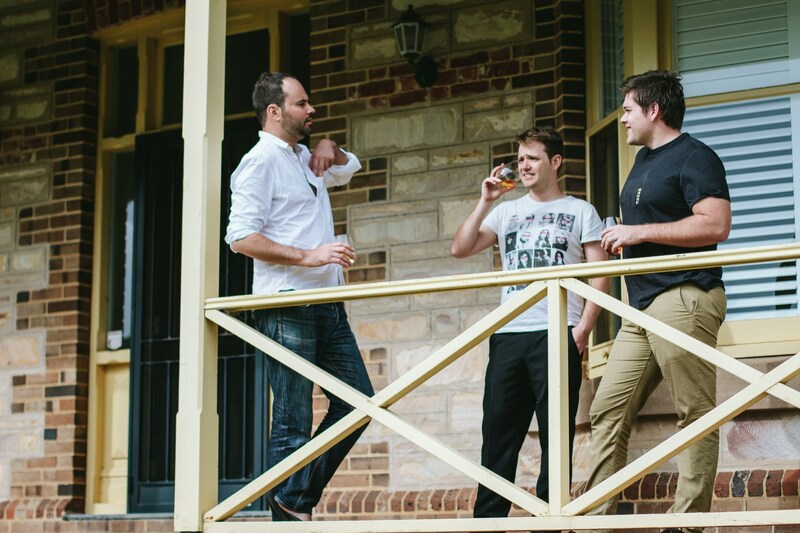 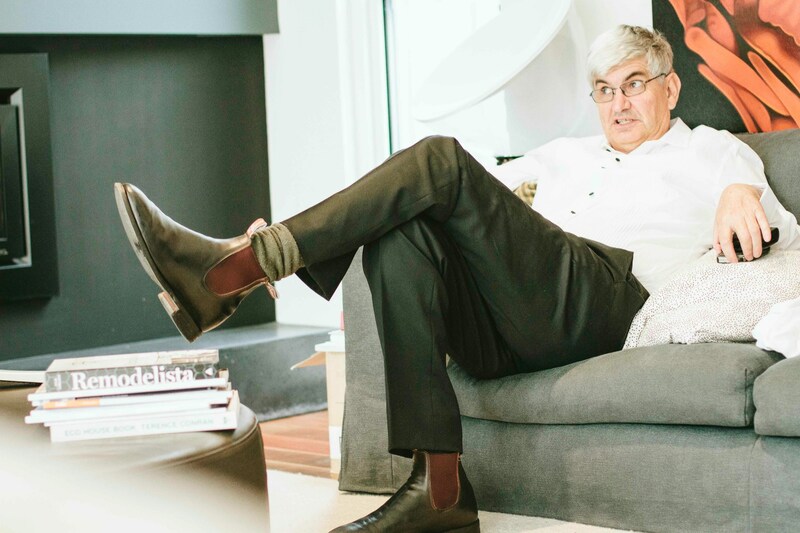 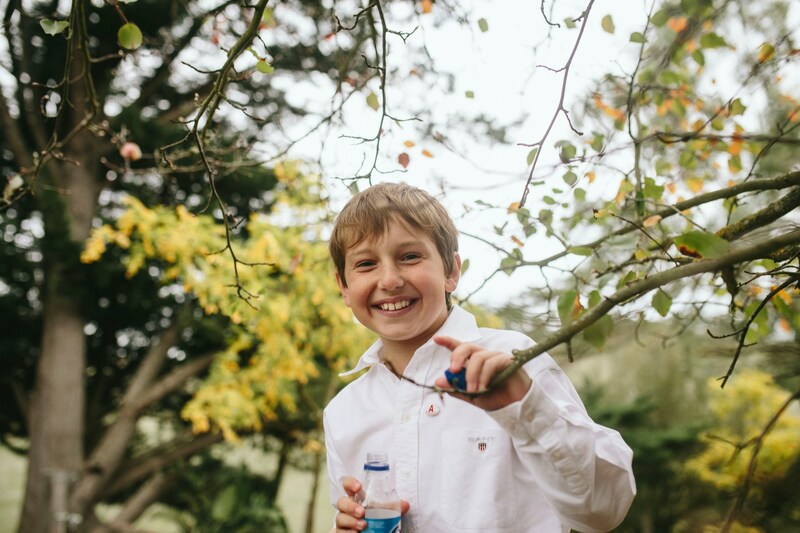 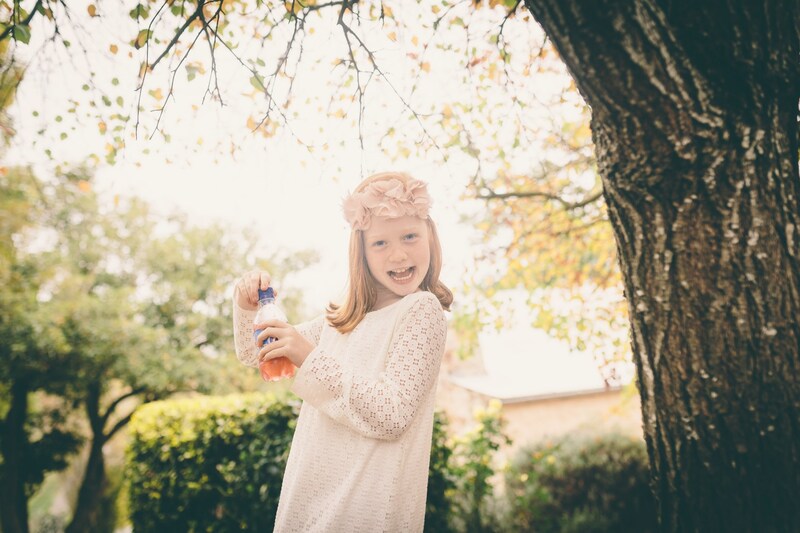 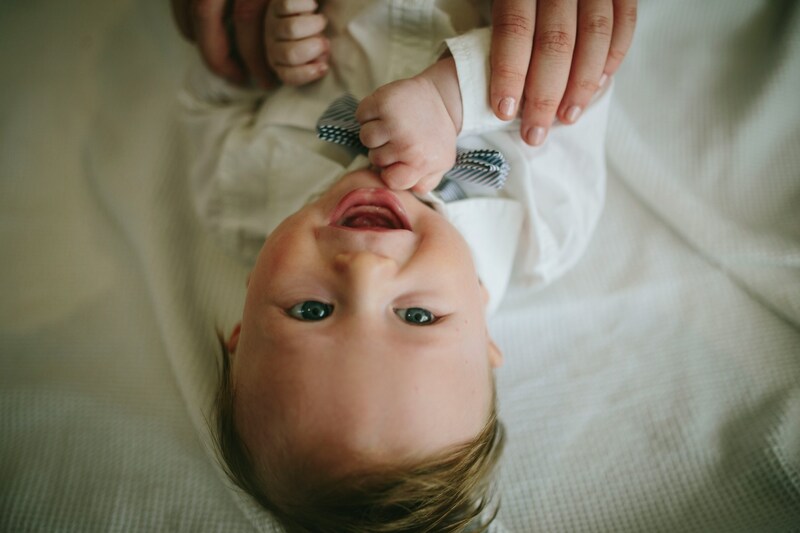 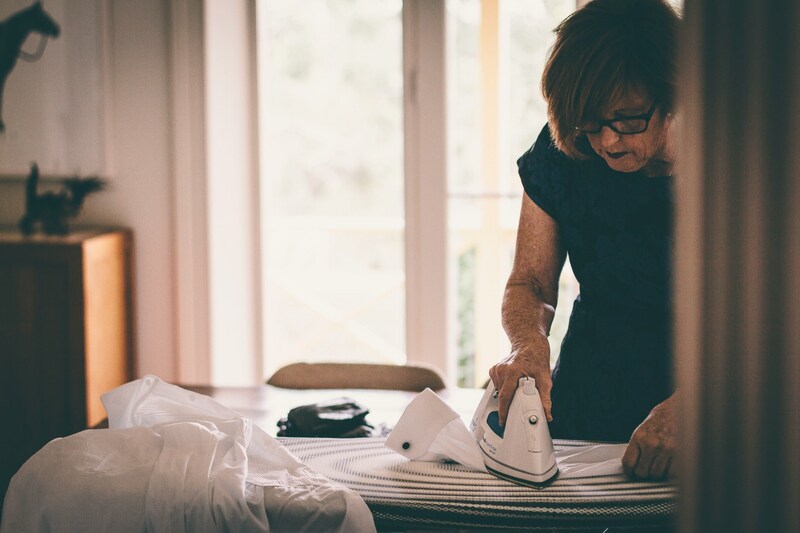 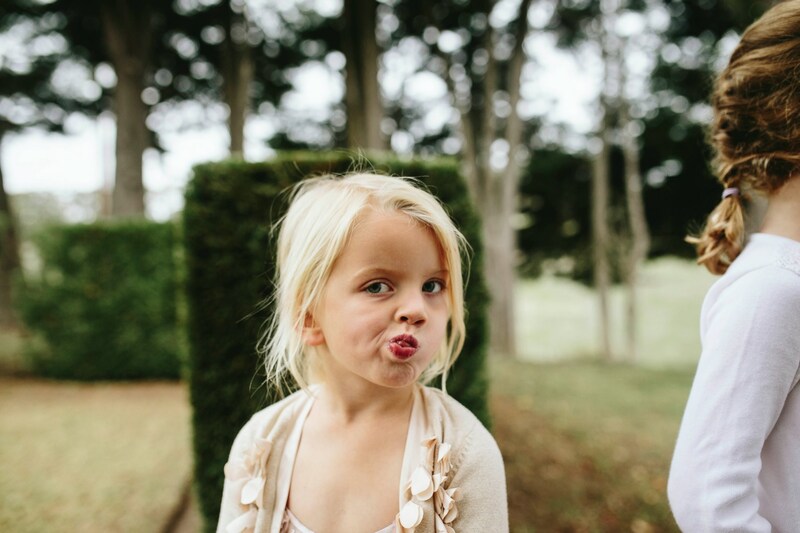 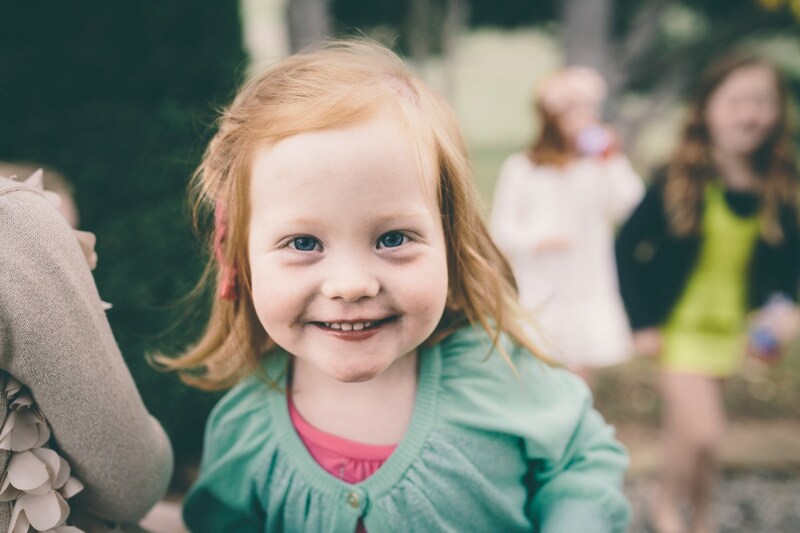 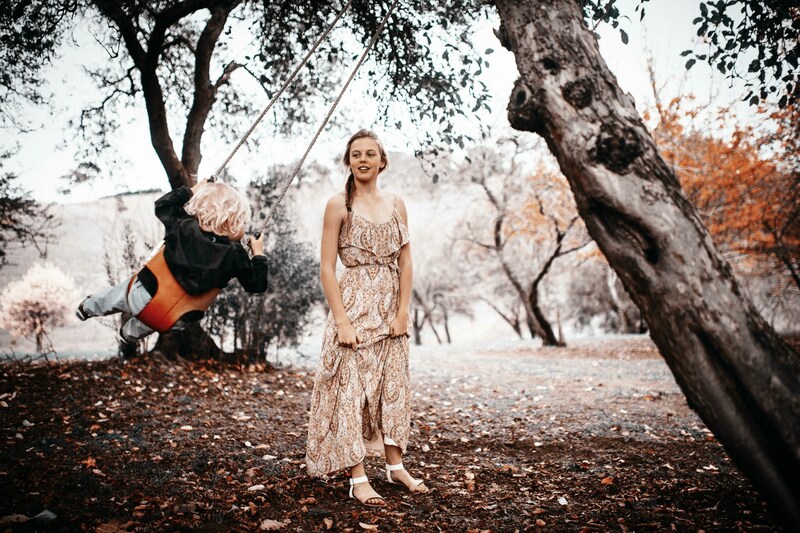 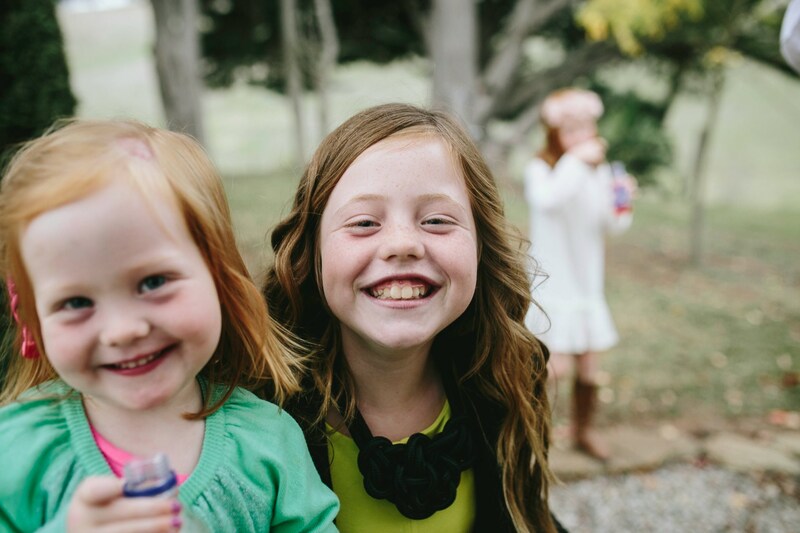 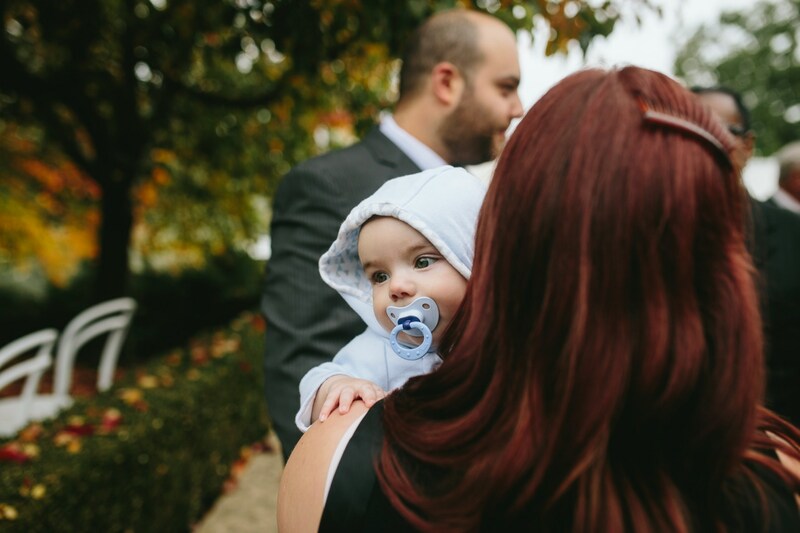 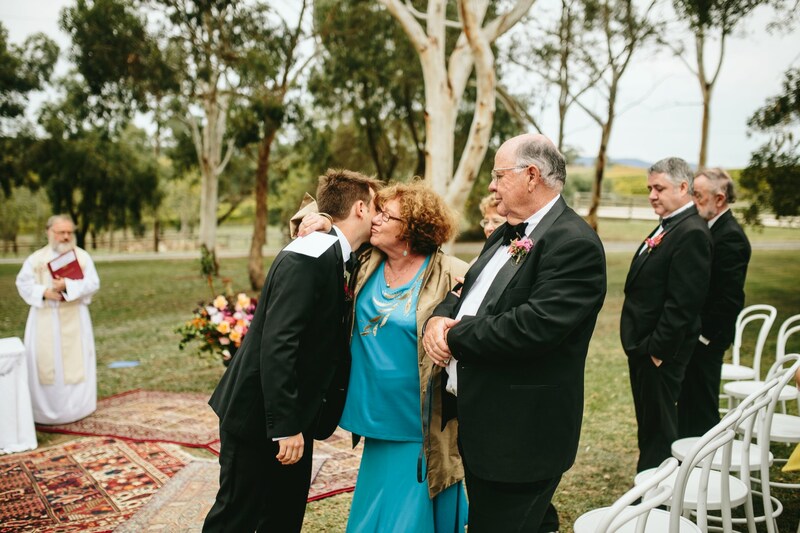 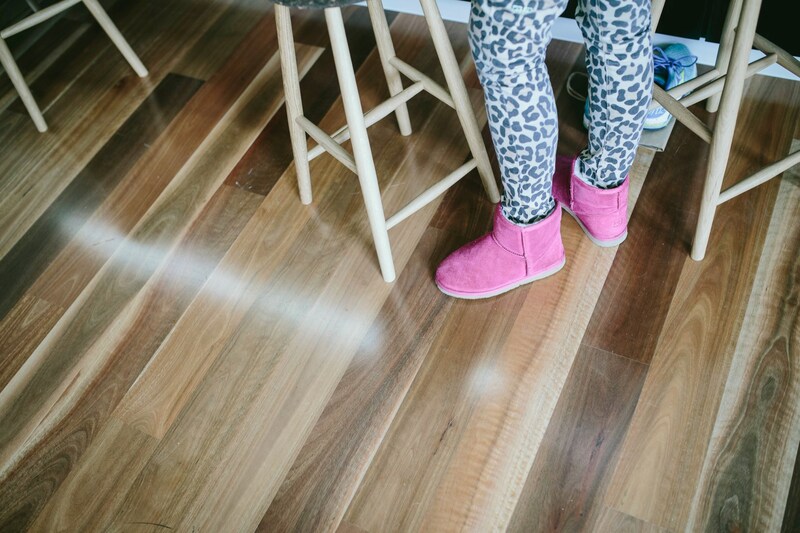 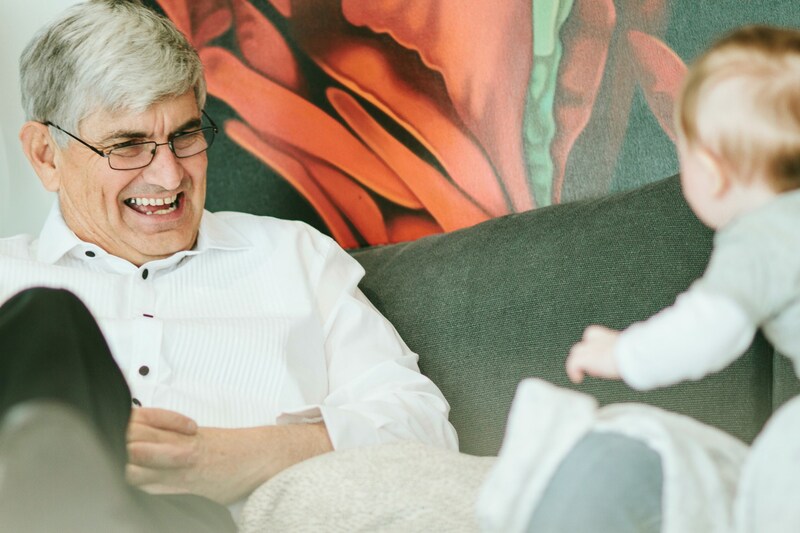 Home is where the heart is and our hearts are split between Melbourne and Adelaide, and Adelaide won out as the destination of choice… but not just anywhere, it had to be somewhere that was important to us and this was a family property in Hahndorf. 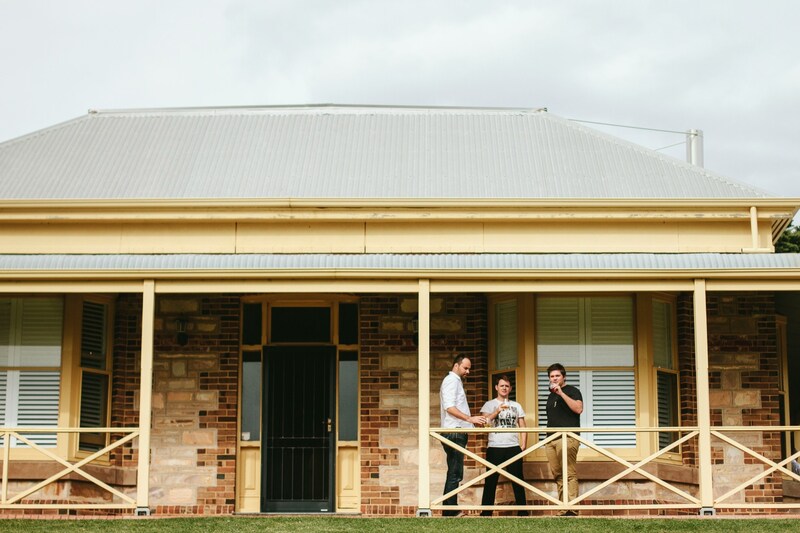 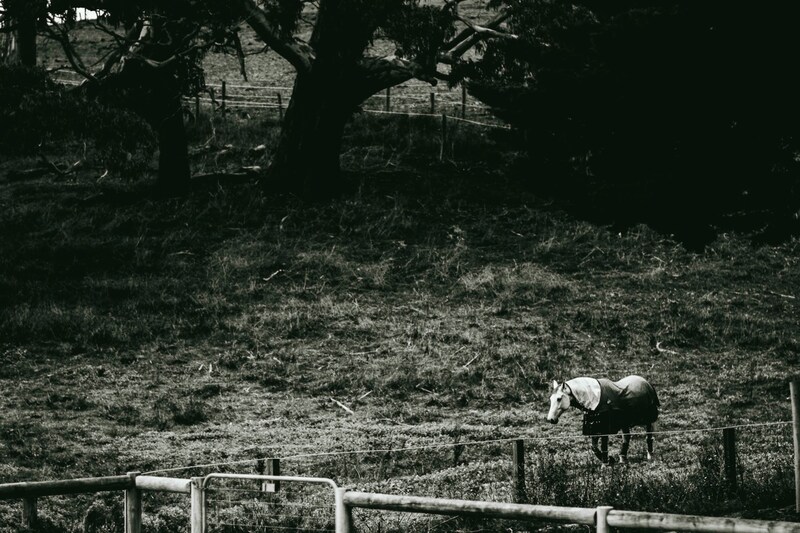 We visit this house on each drive in and out of Adelaide, and although it wasn’t the first place we thought of, as soon as we decided on Ballyhennan, we knew it would be perfect. 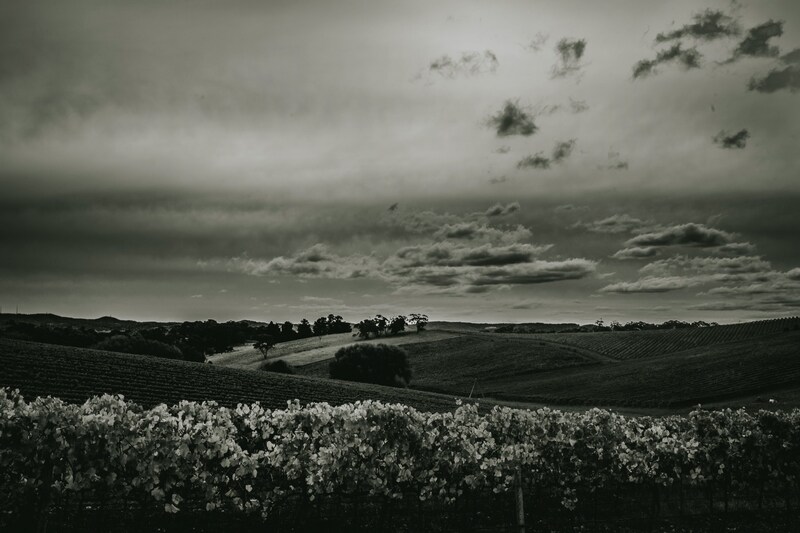 The rolling hills covered in Autumnal vines cinched the deal. 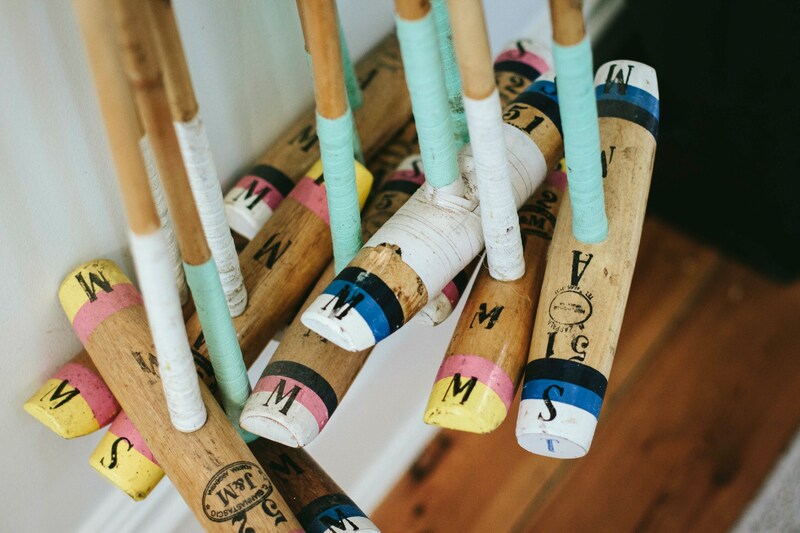 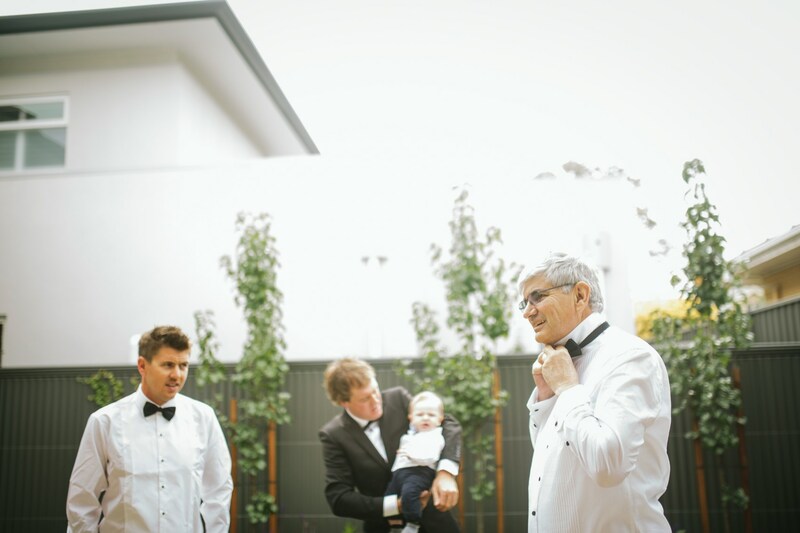 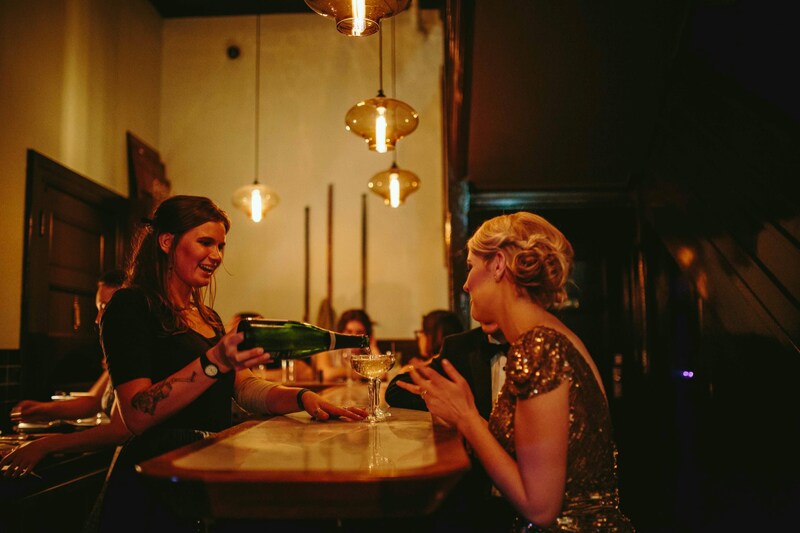 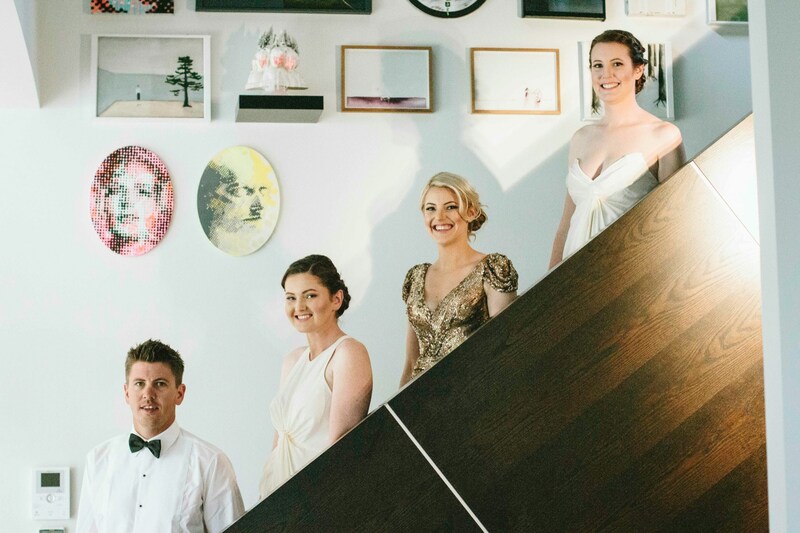 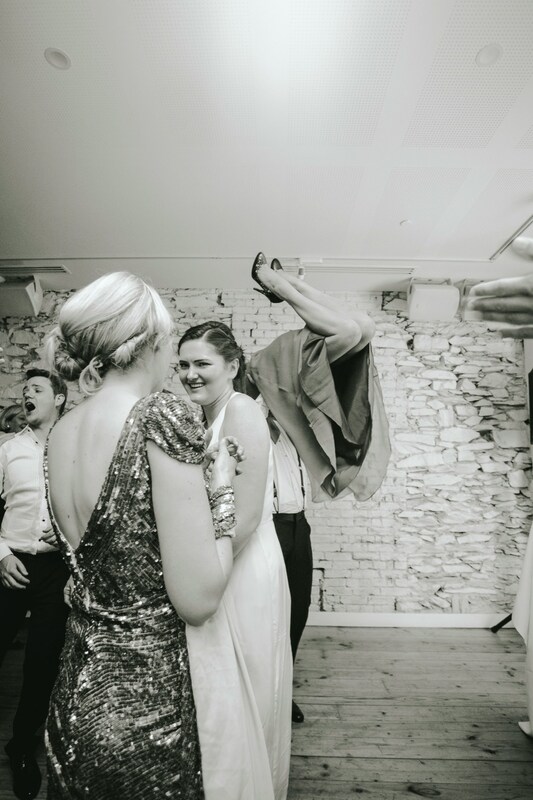 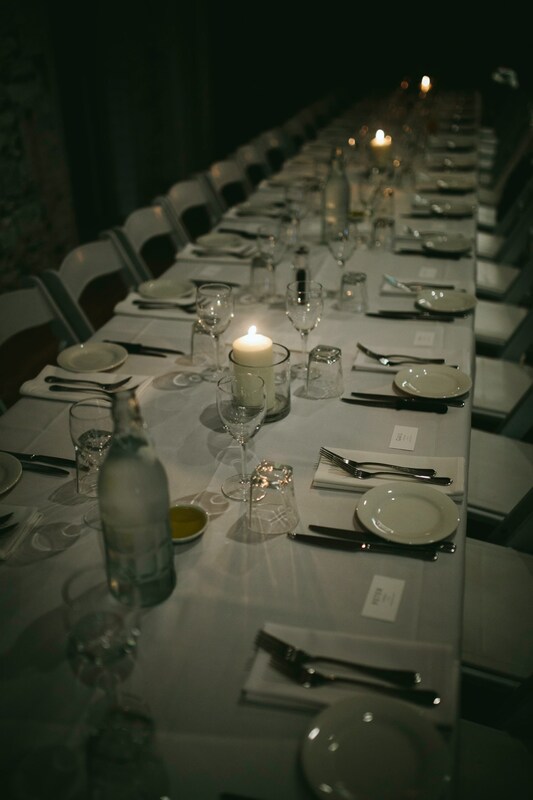 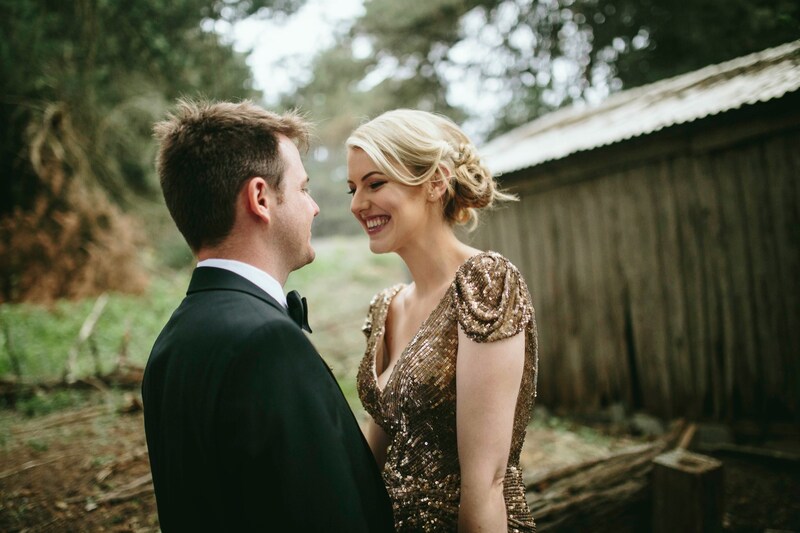 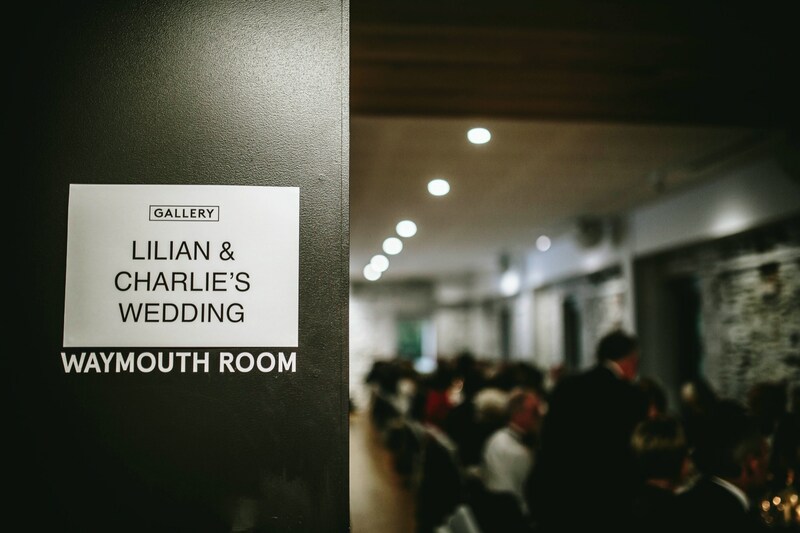 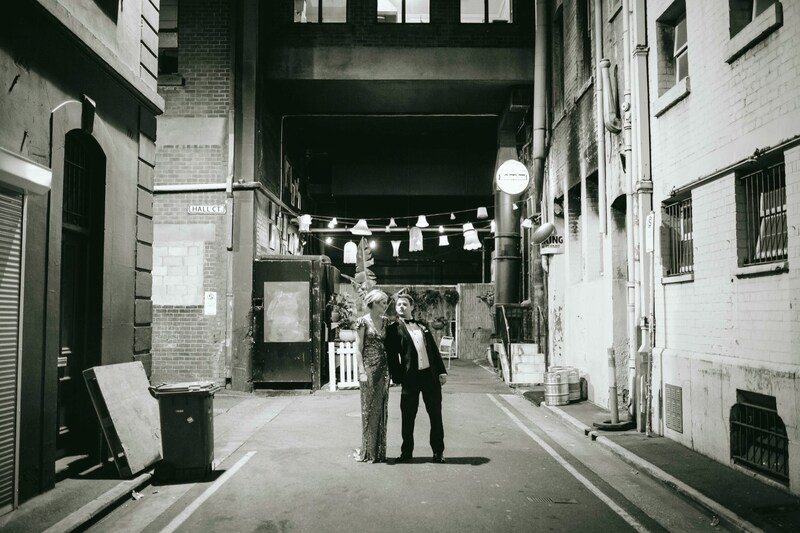 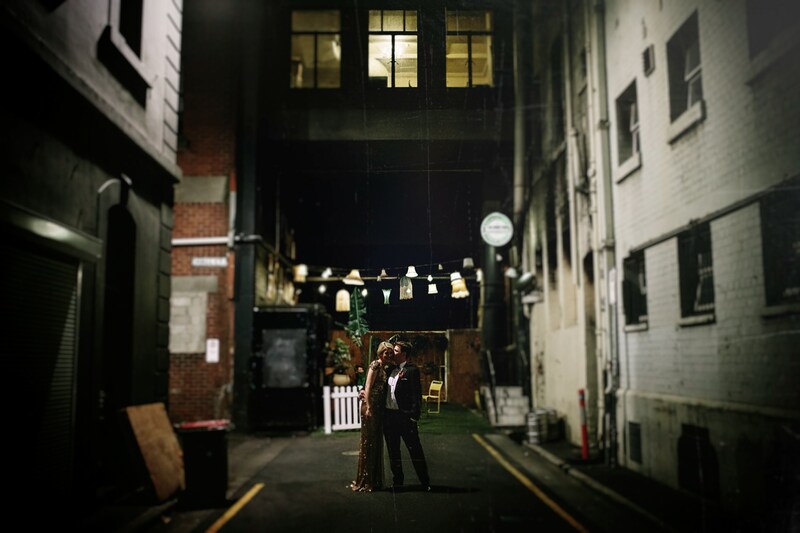 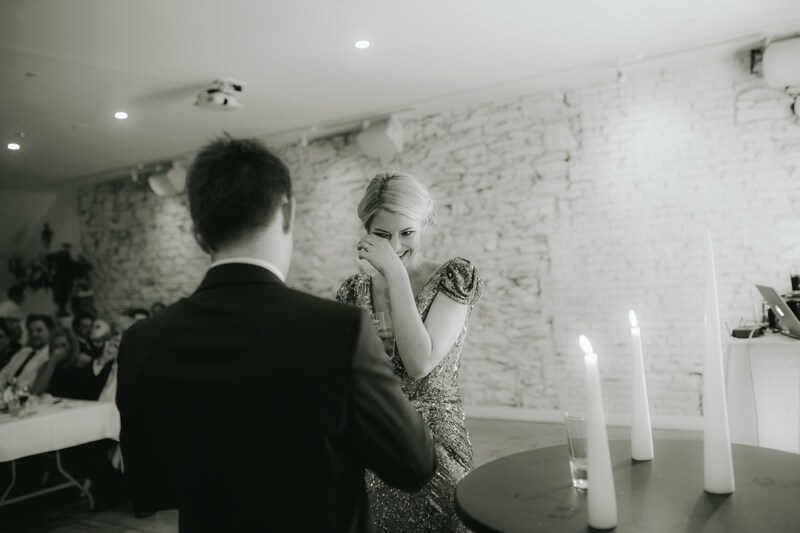 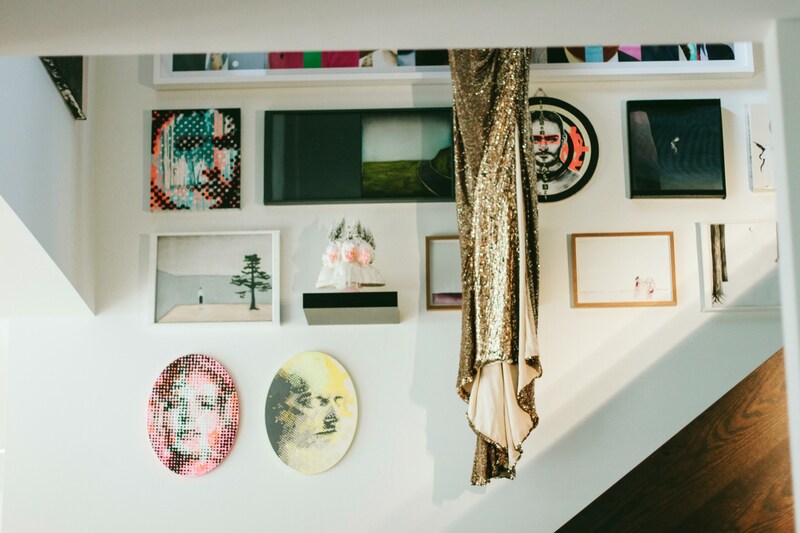 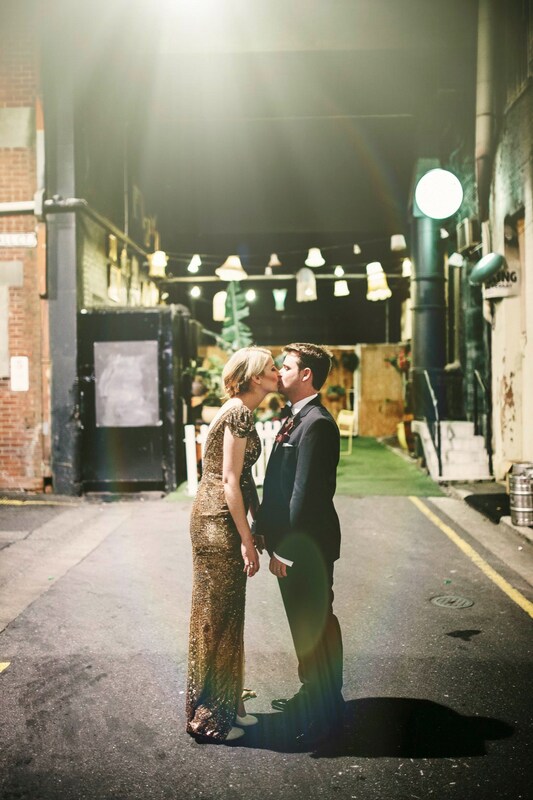 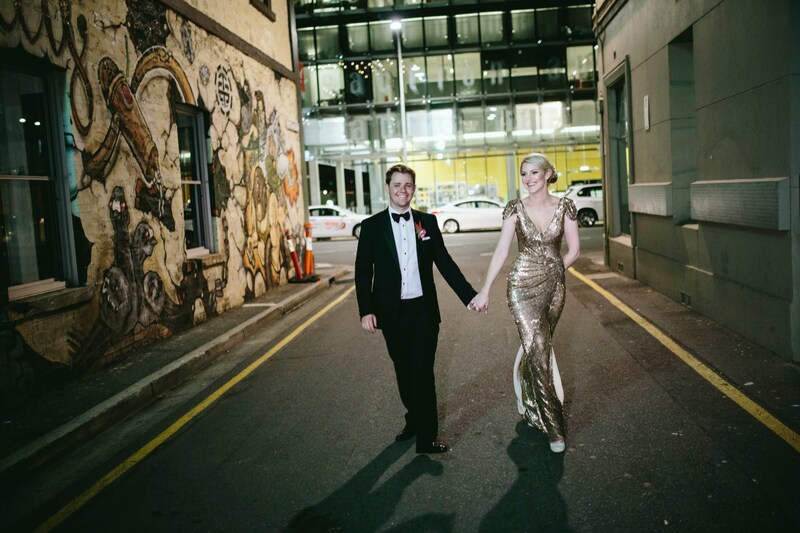 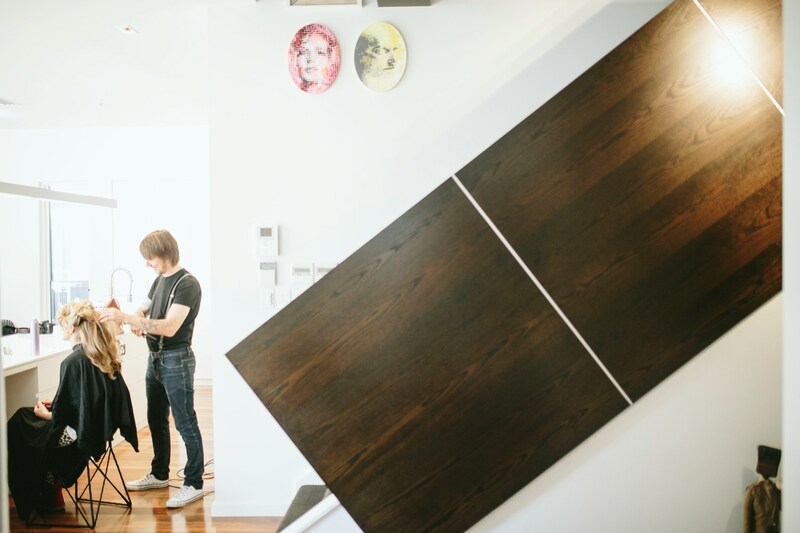 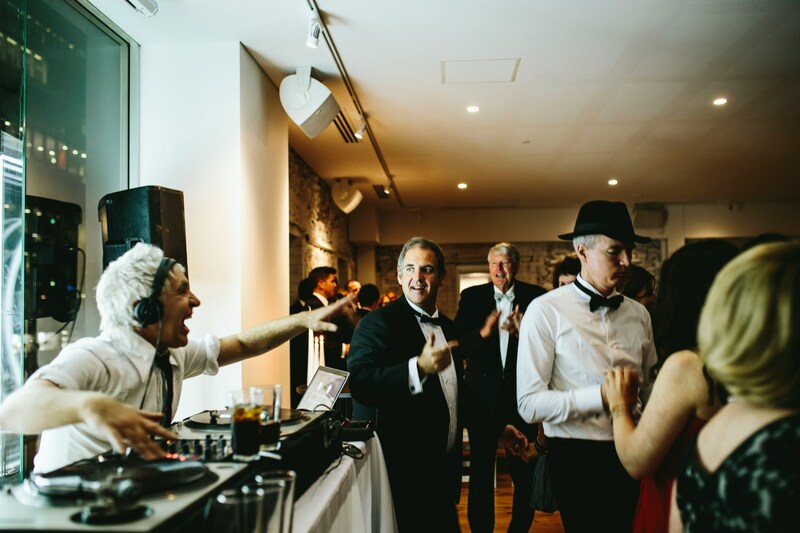 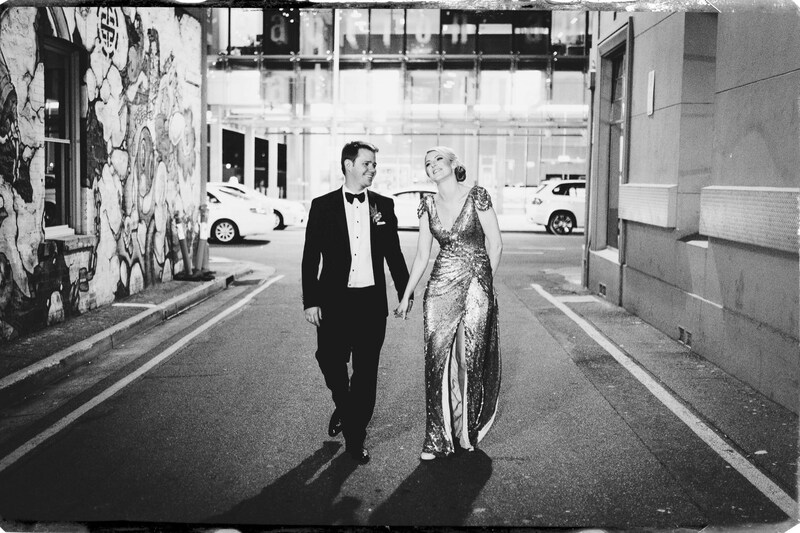 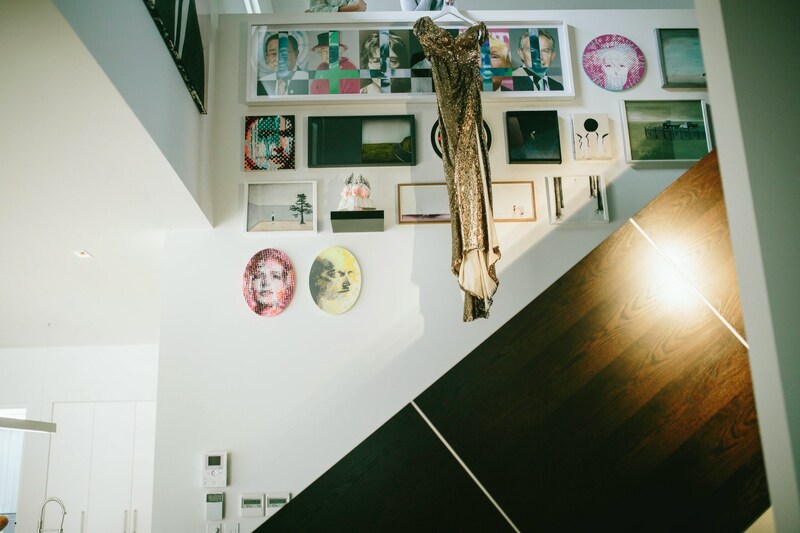 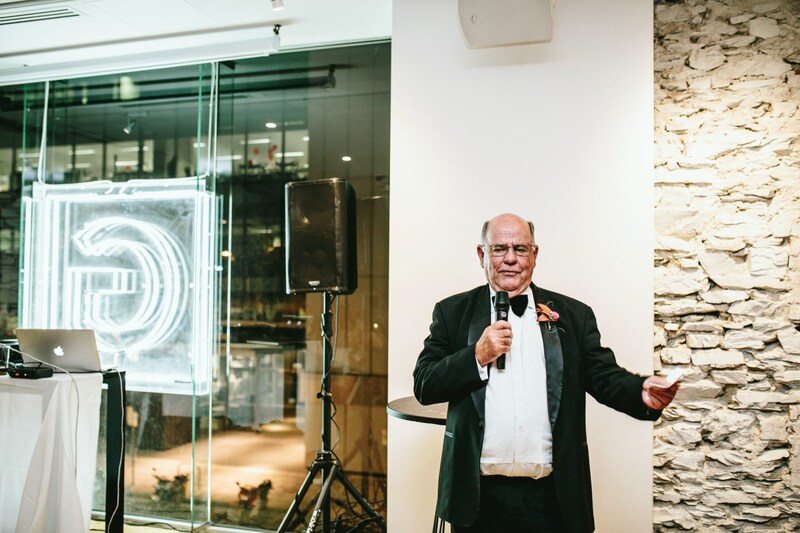 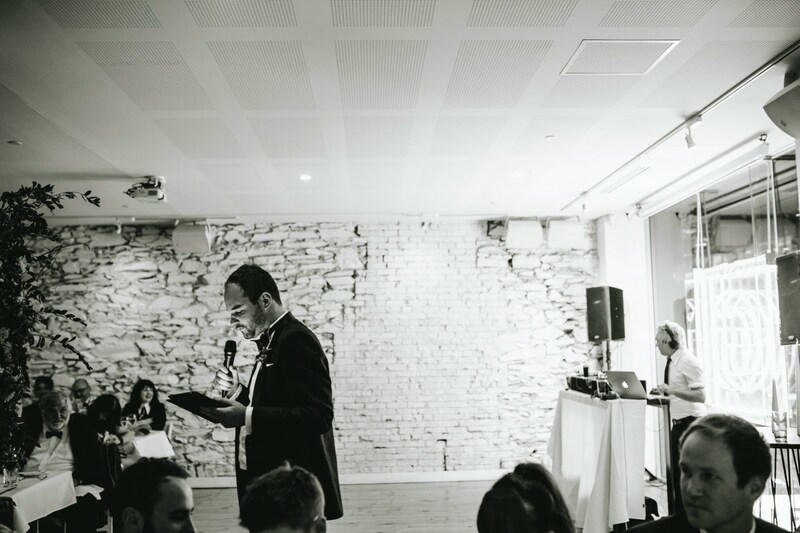 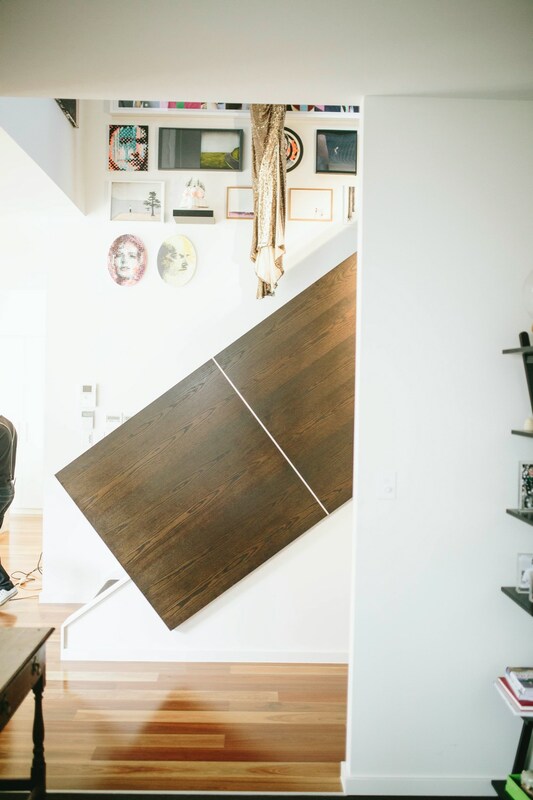 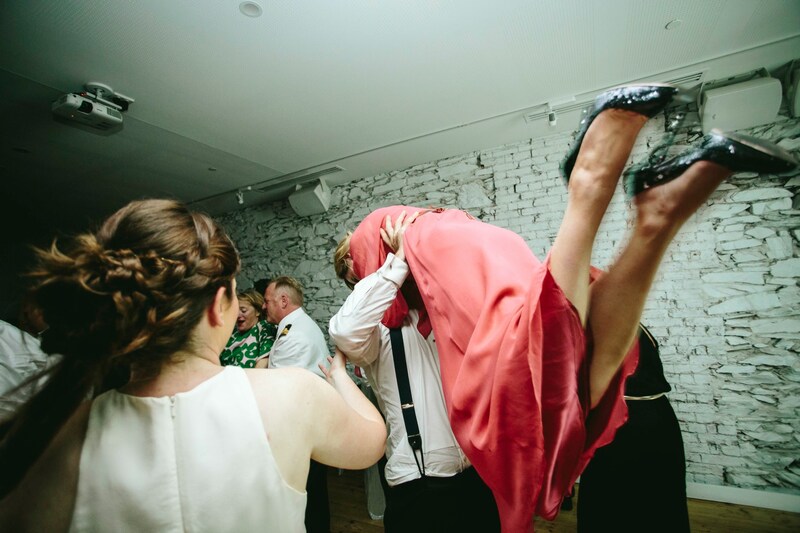 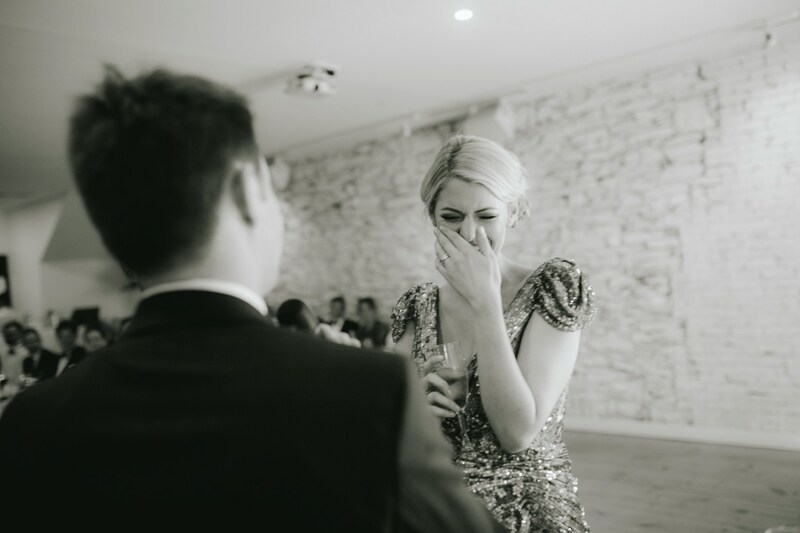 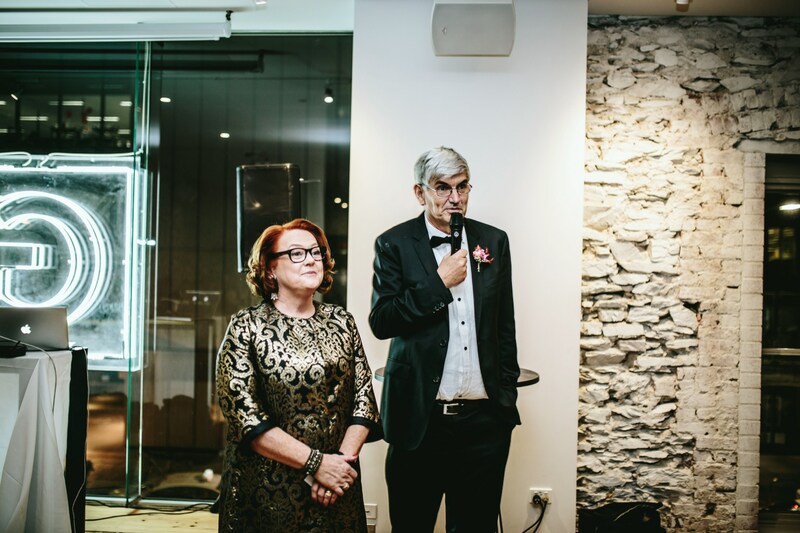 The reception had to be somewhere that was as “Melbourne as possible” – cue the graffiti covered laneway entry, recycled wooden floorboards and the stone walls. 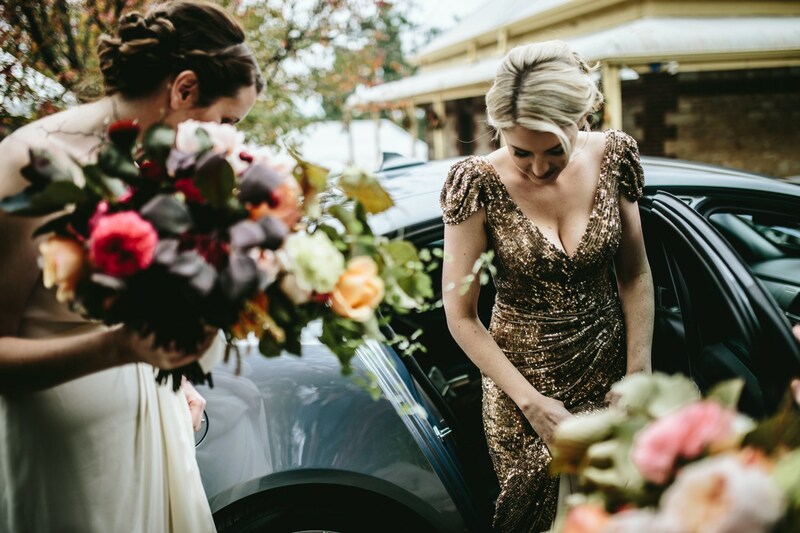 We found the prettiest flowers we’d ever seen, the craziest dj we’d ever heard of and I chose a dress that wasn’t to be expected. 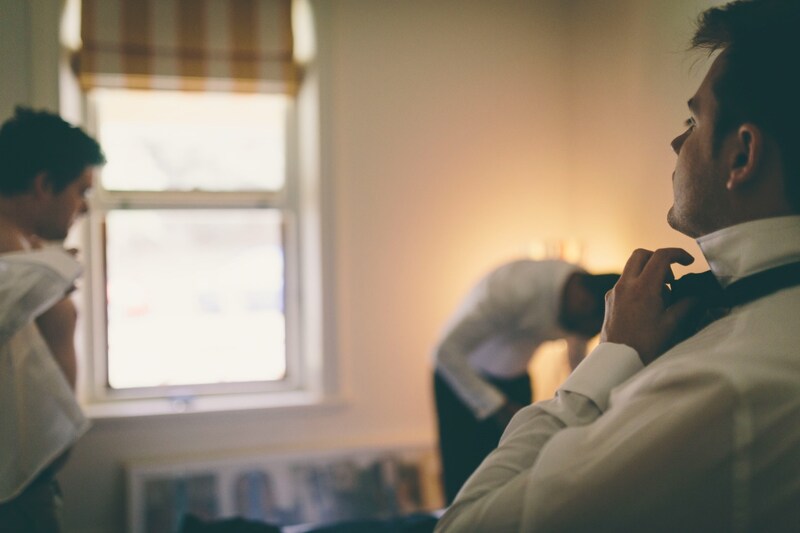 We were set. 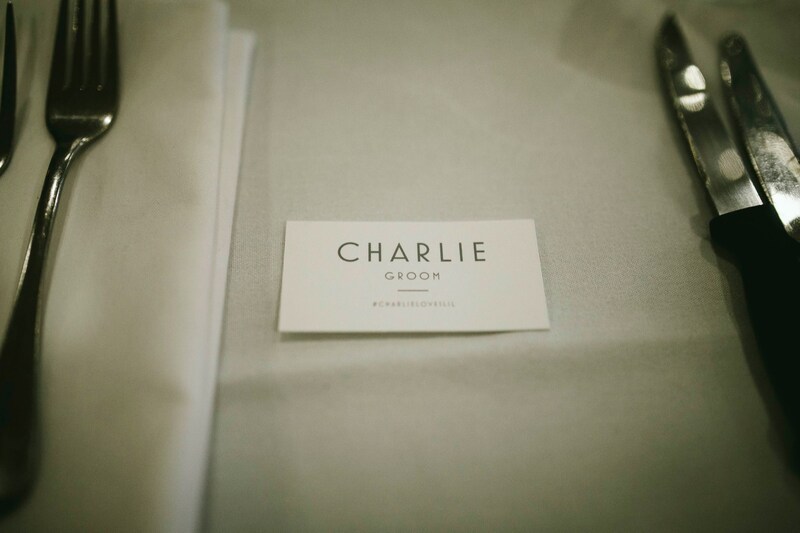 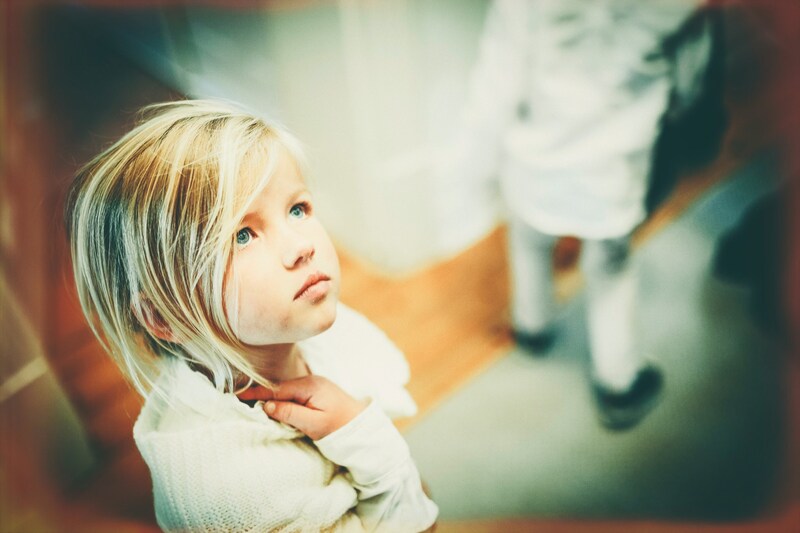 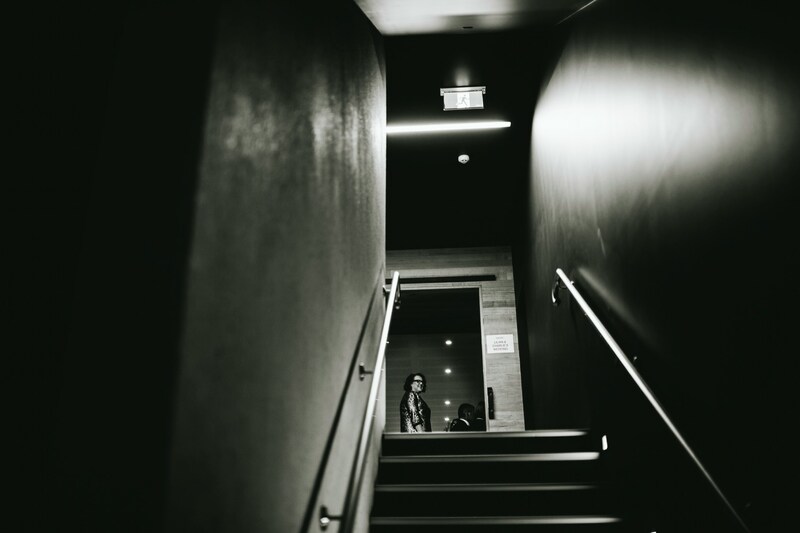 The love in the room blew us away and I will forever be thankful that Charlie stopped me at one point to tell me to look around and take it all in. 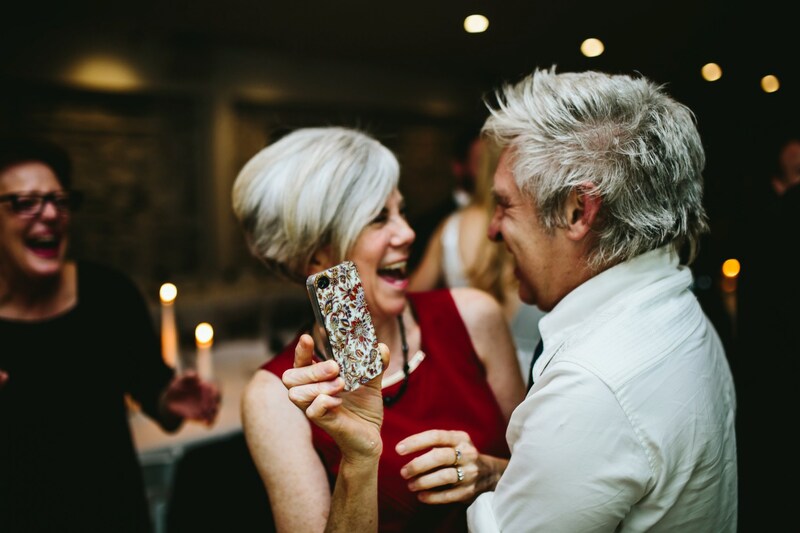 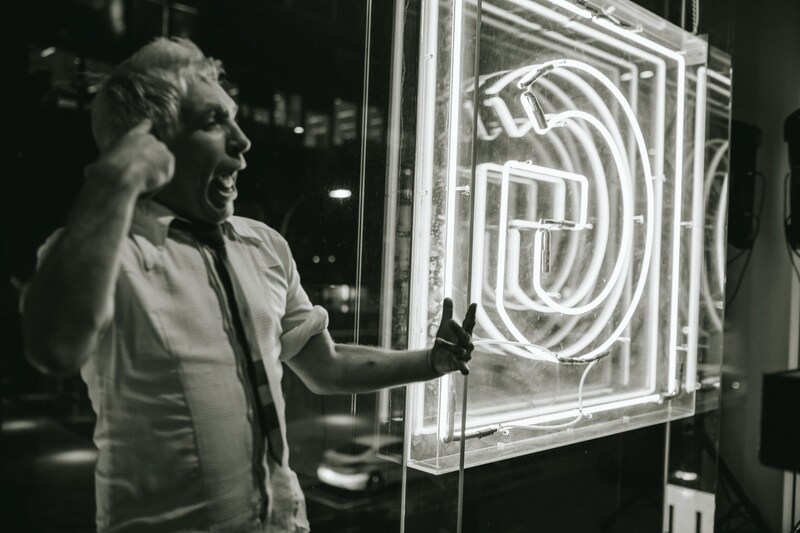 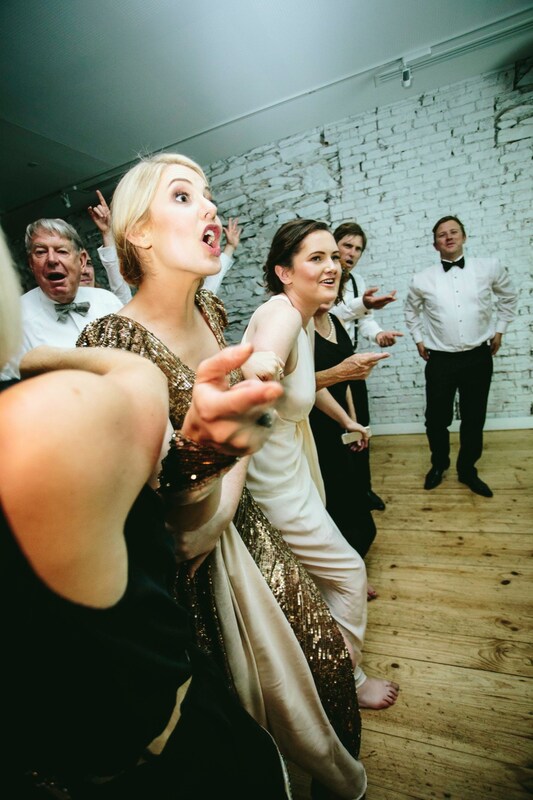 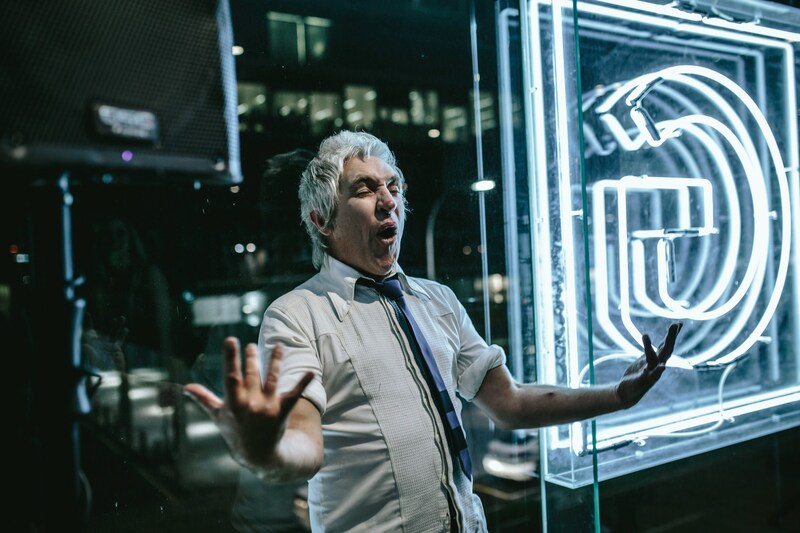 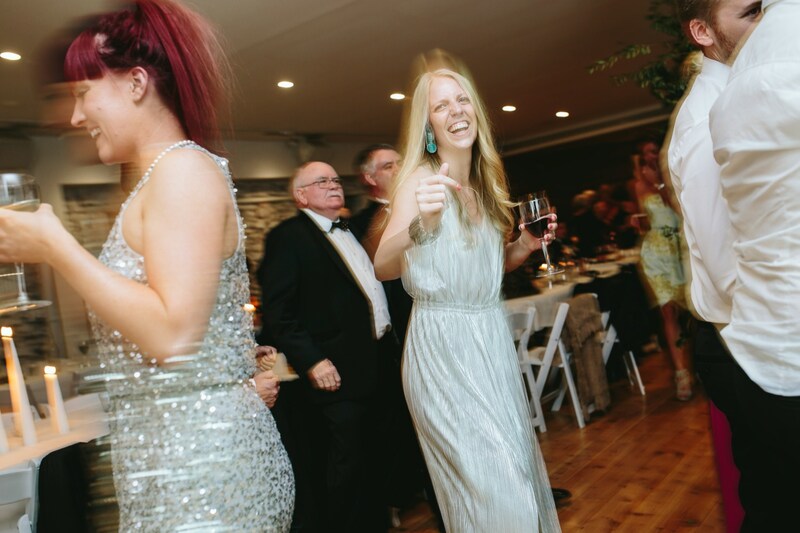 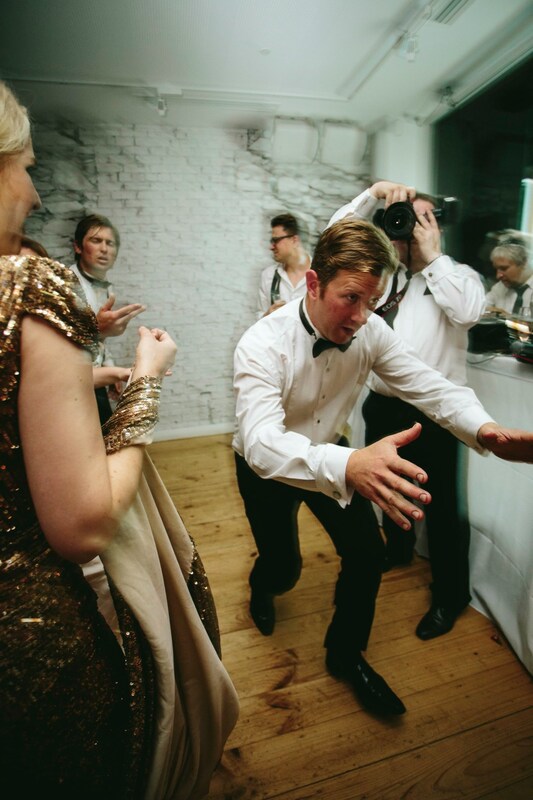 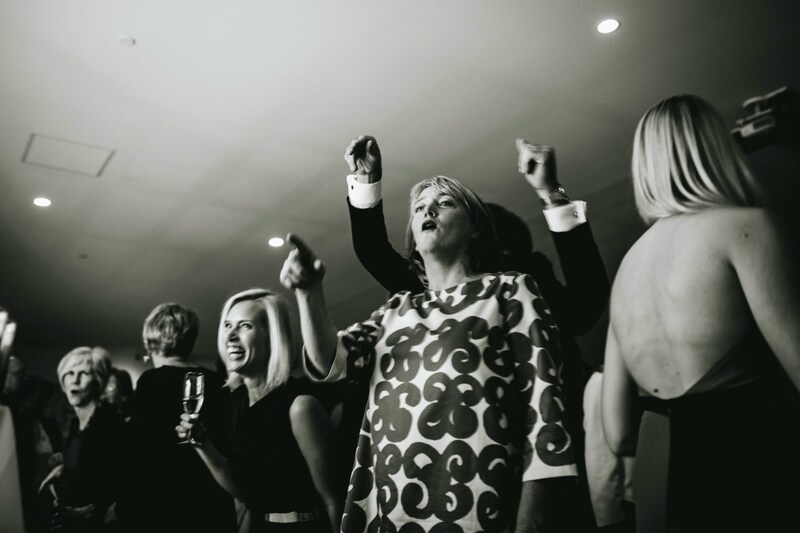 And we’re both forever thankful for our crazy family who will always ensure that the dancefloor lasts forever! 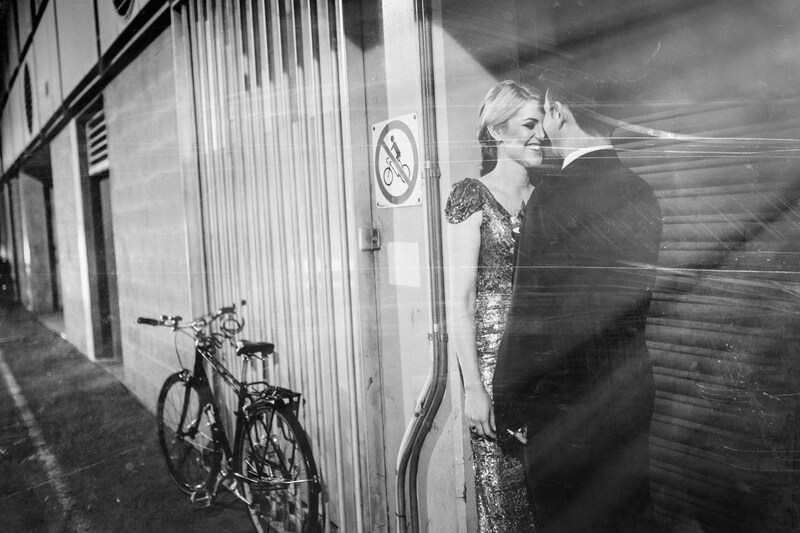 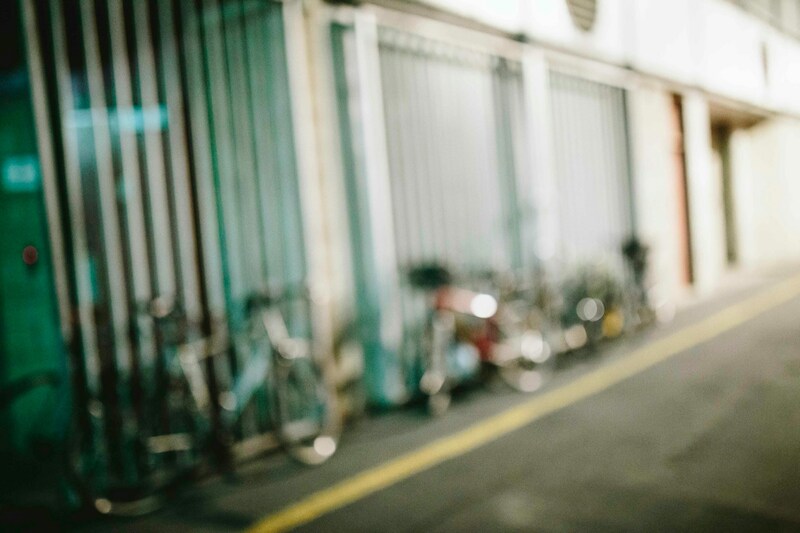 We don’t remember when we first met, but somehow that has never been something that matters. 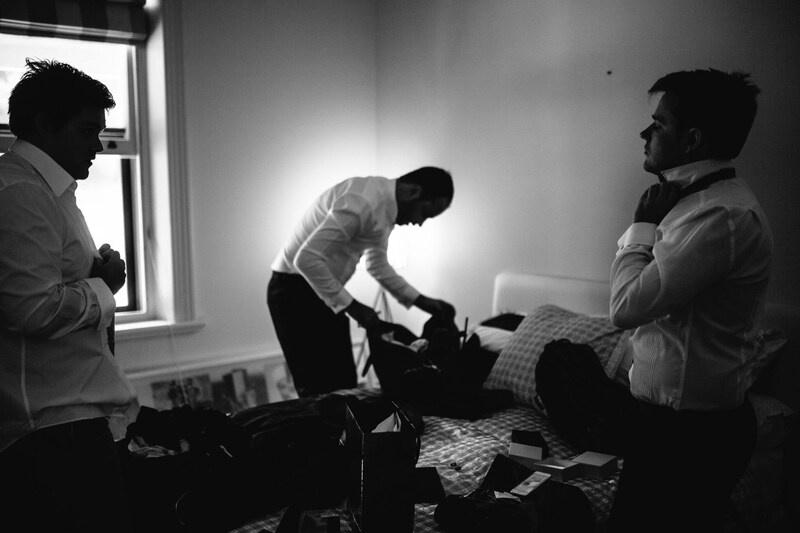 I guess we’ve always known that we’d always be us. 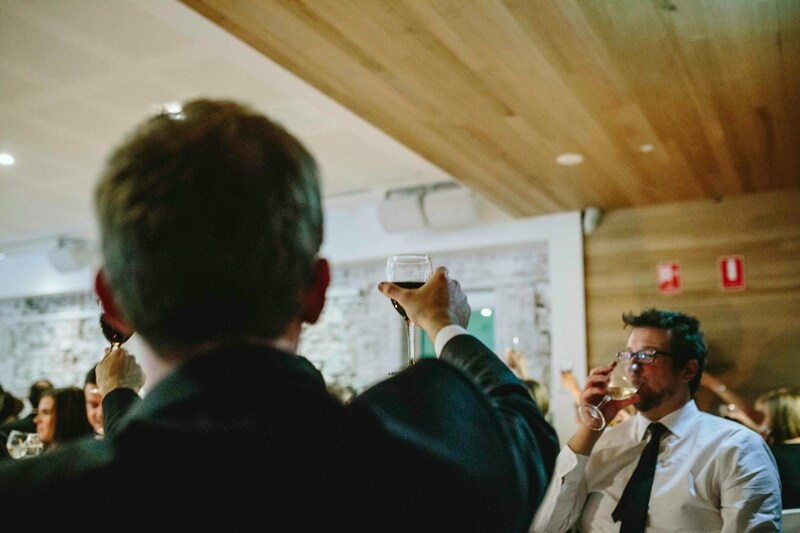 Thanks again Todd! 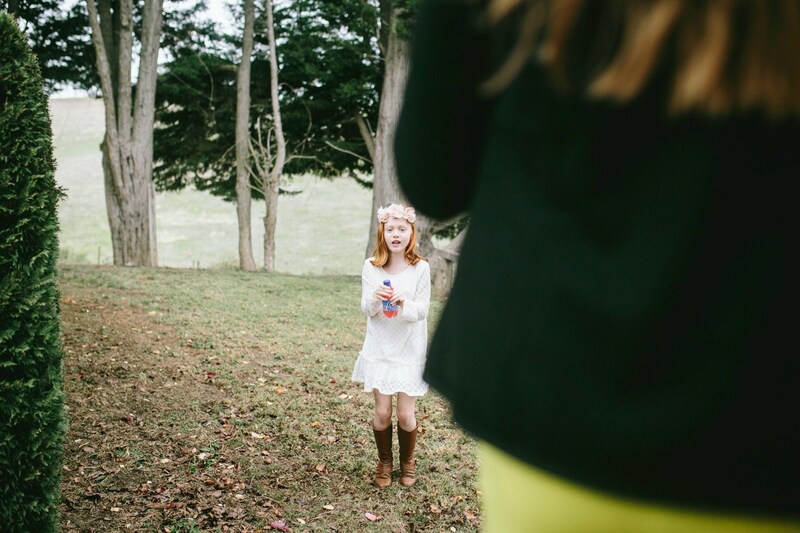 We're blown away!